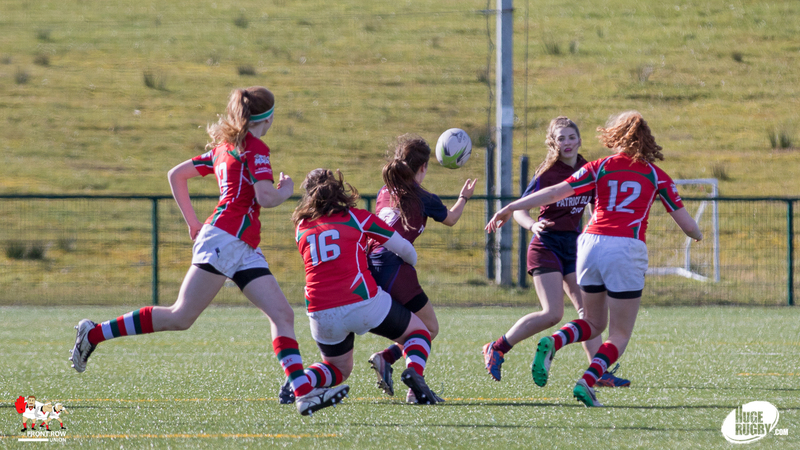 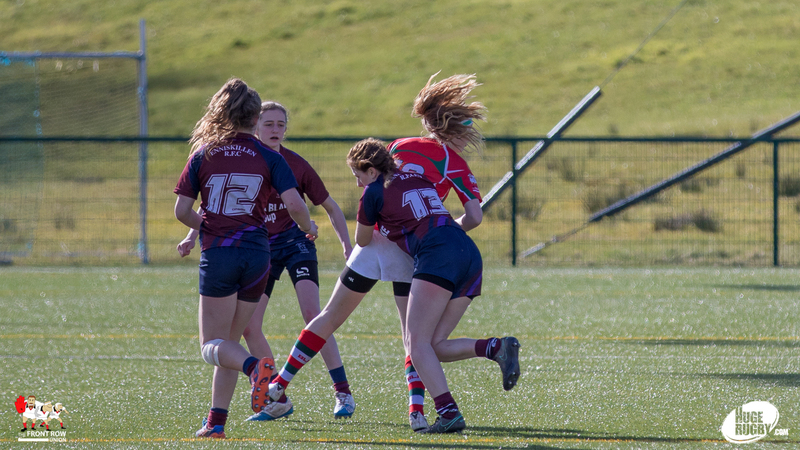 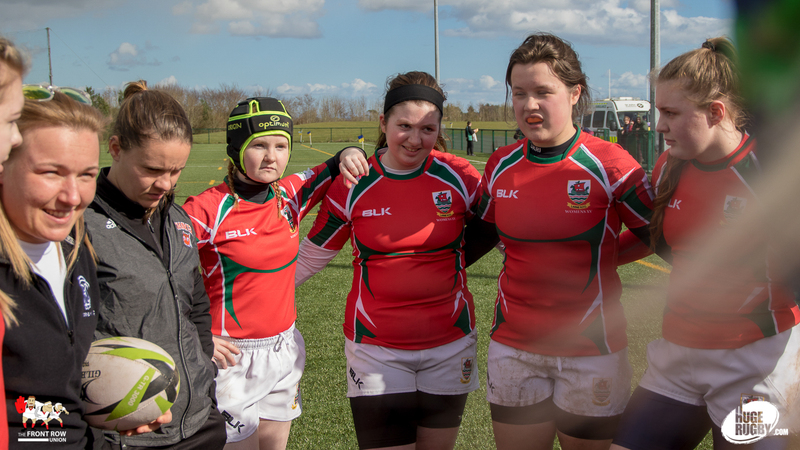 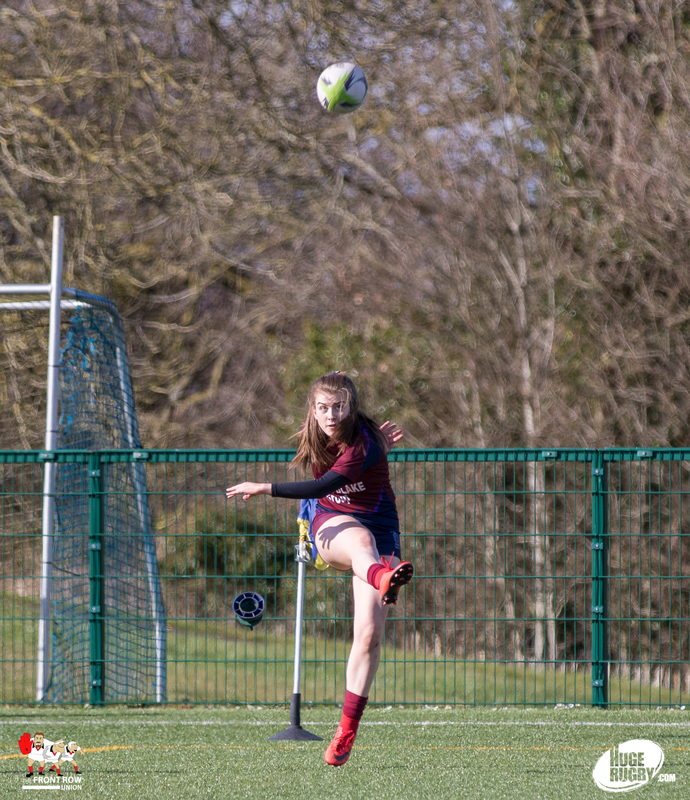 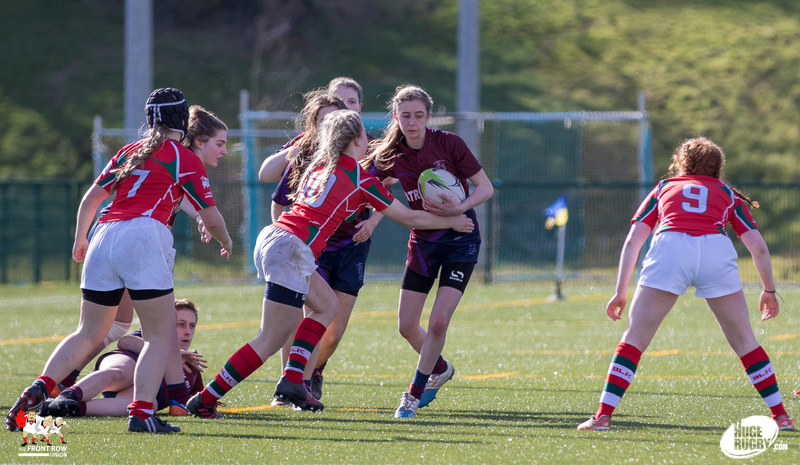 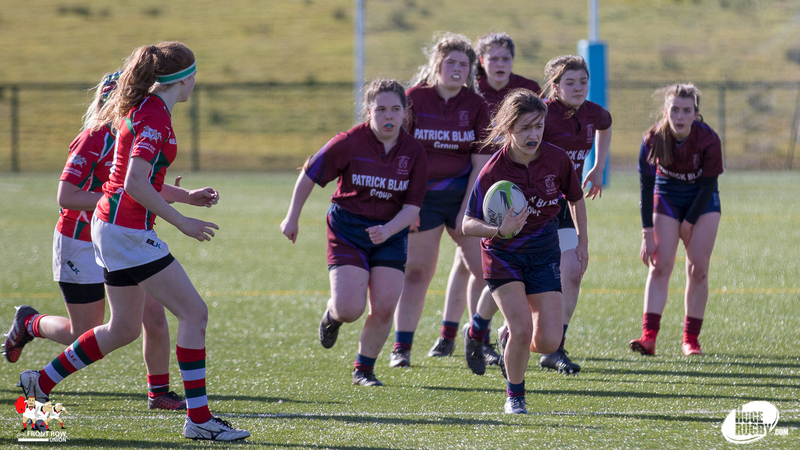 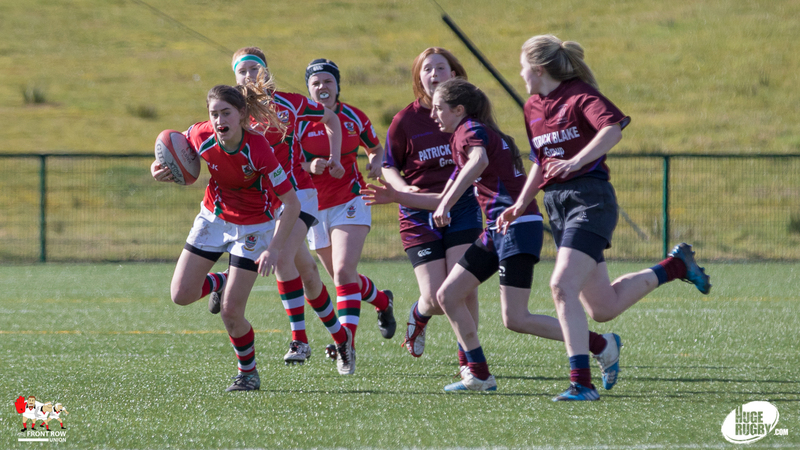 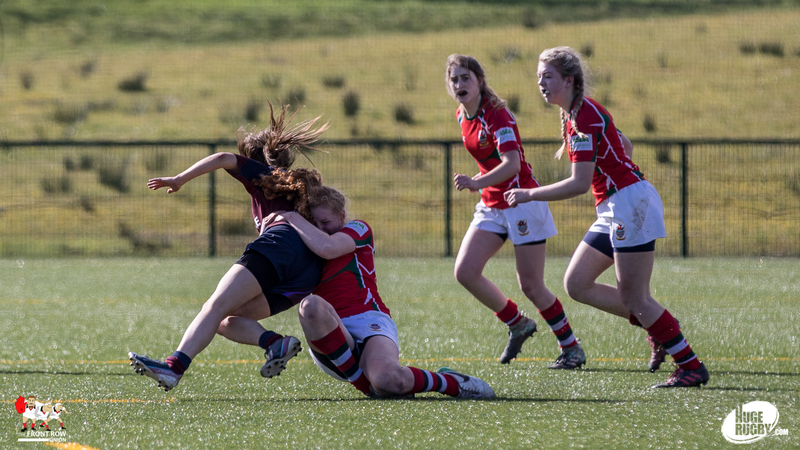 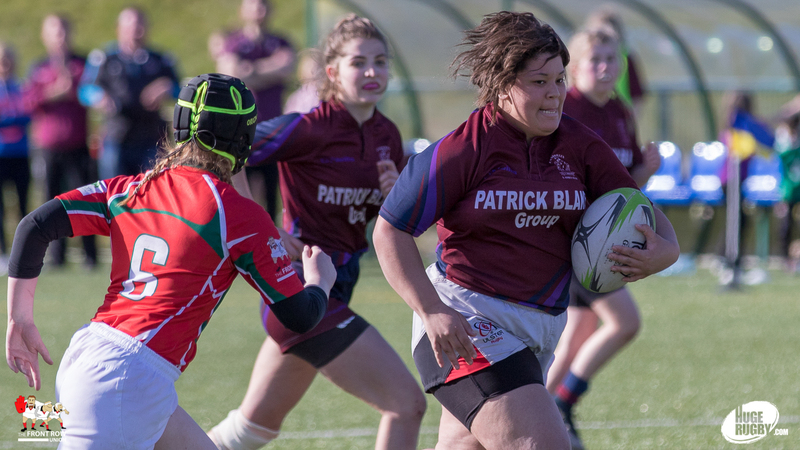 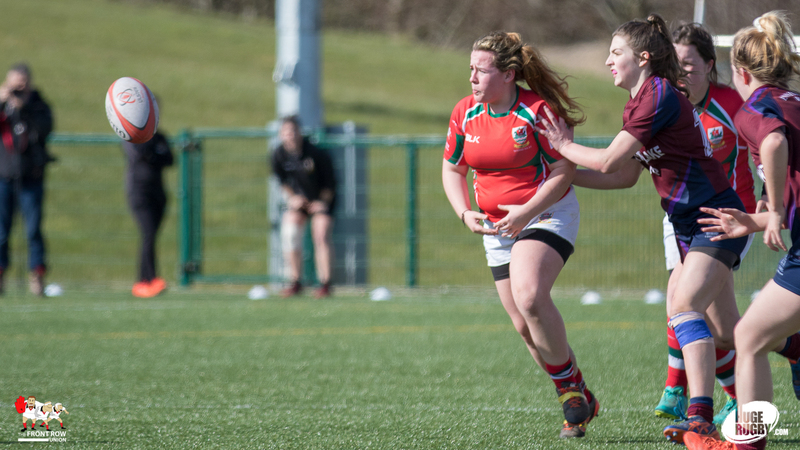 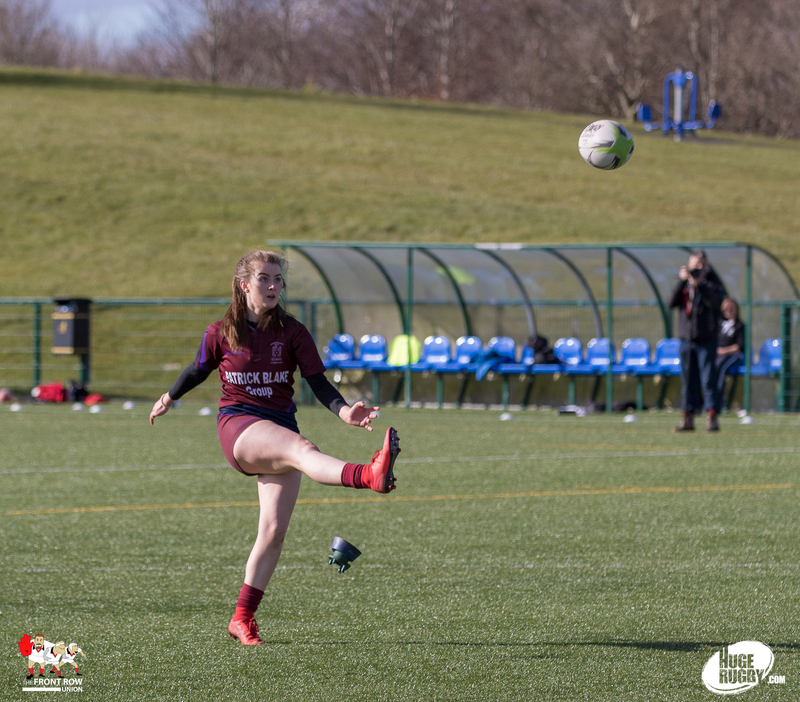 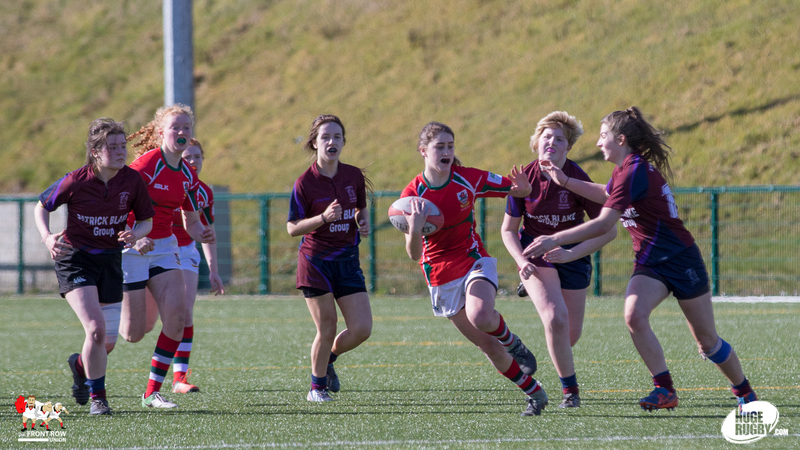 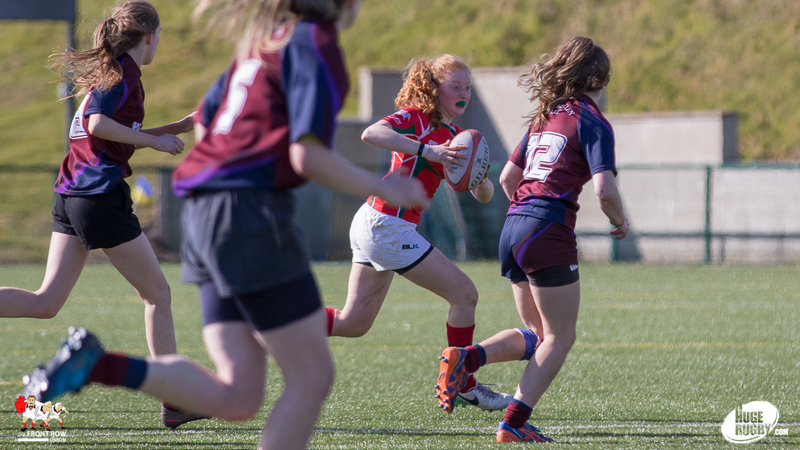 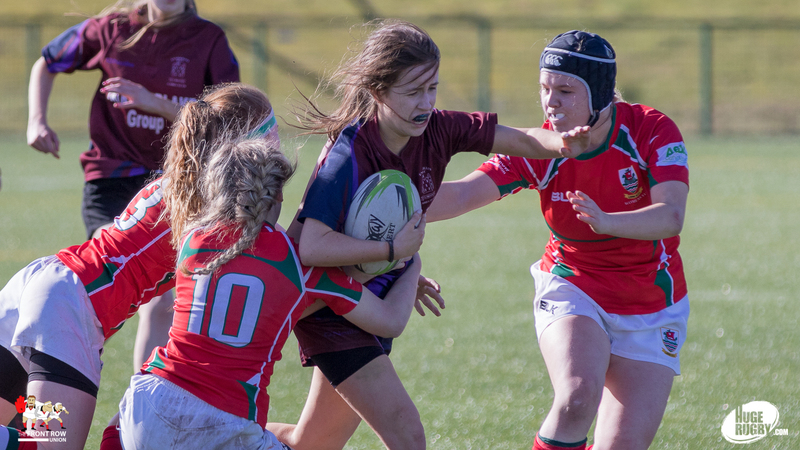 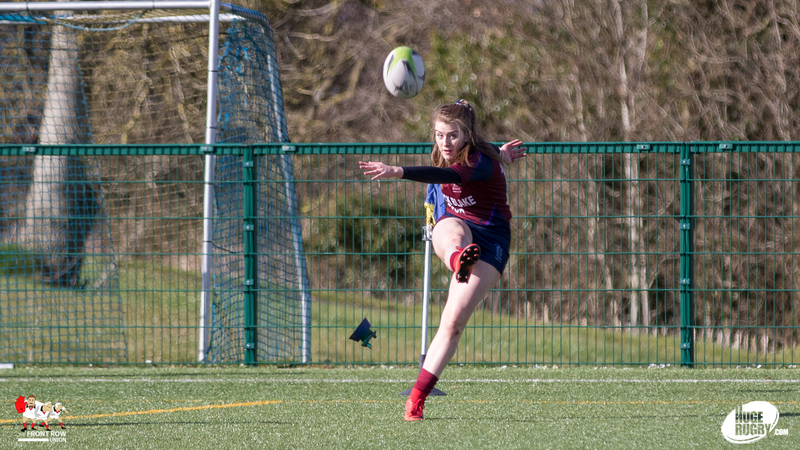 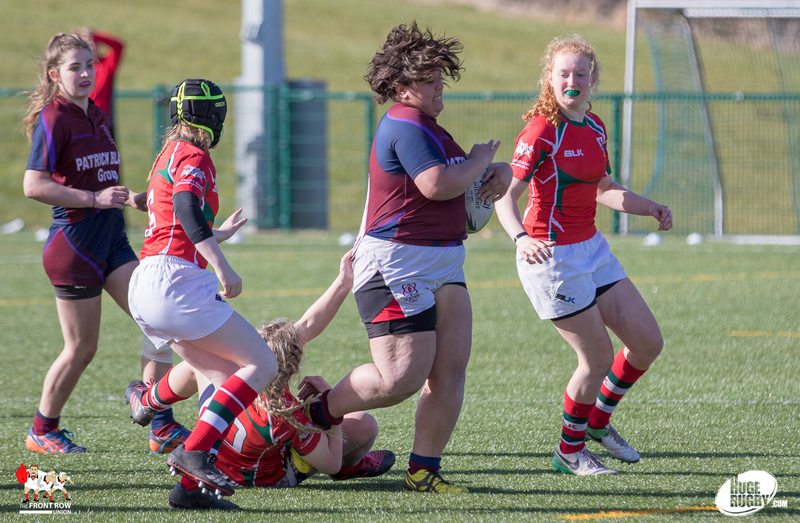 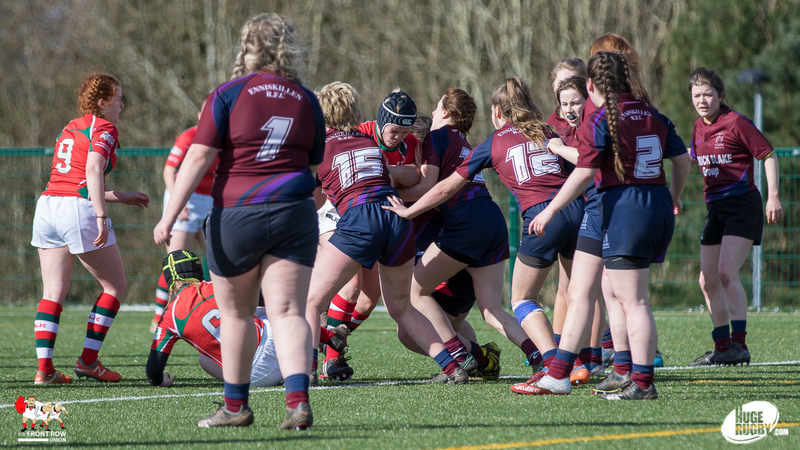 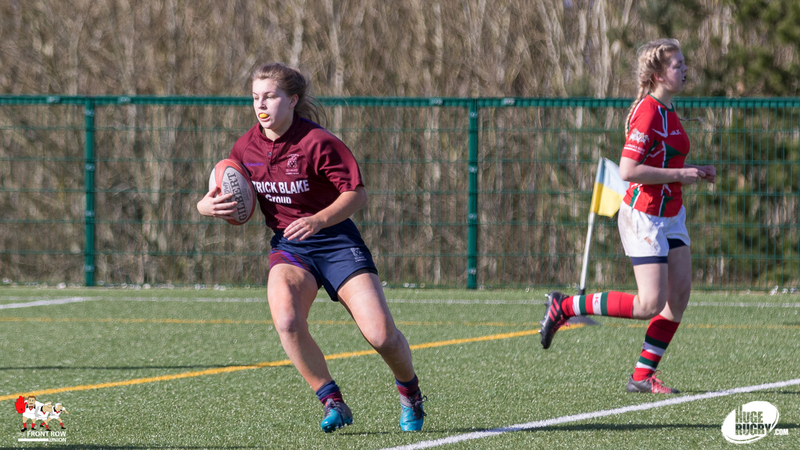 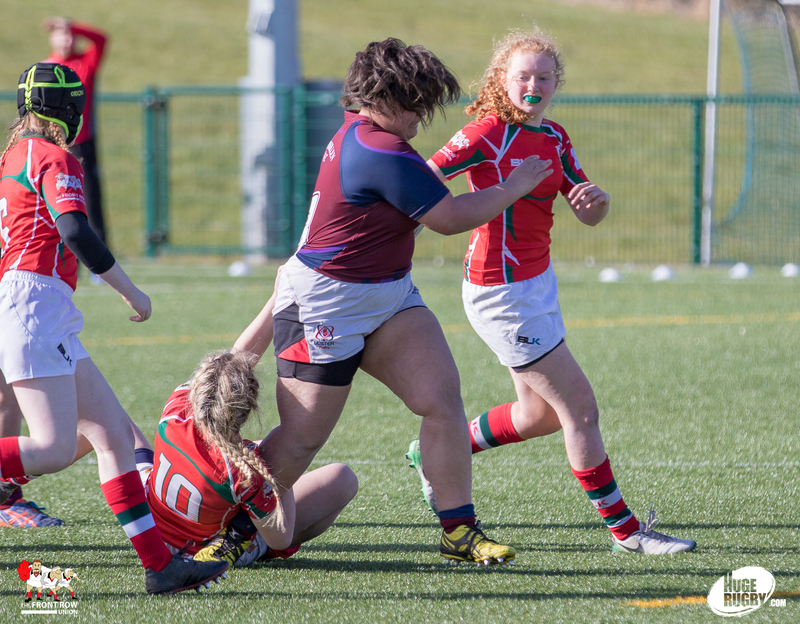 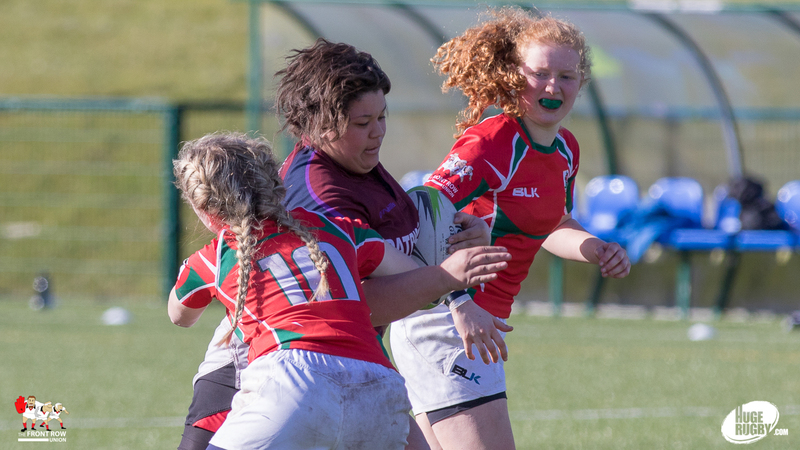 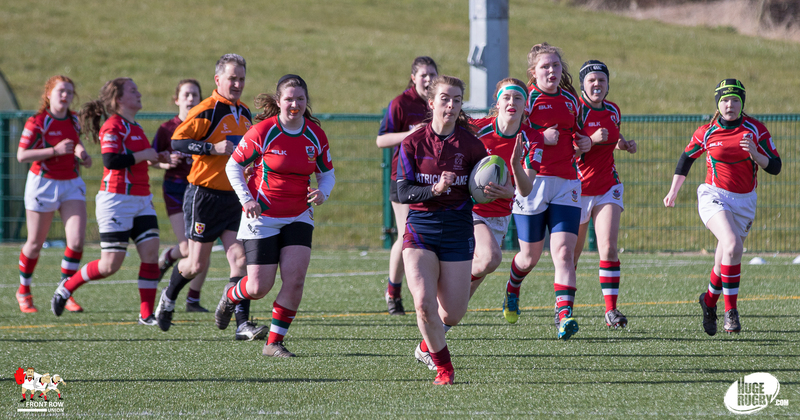 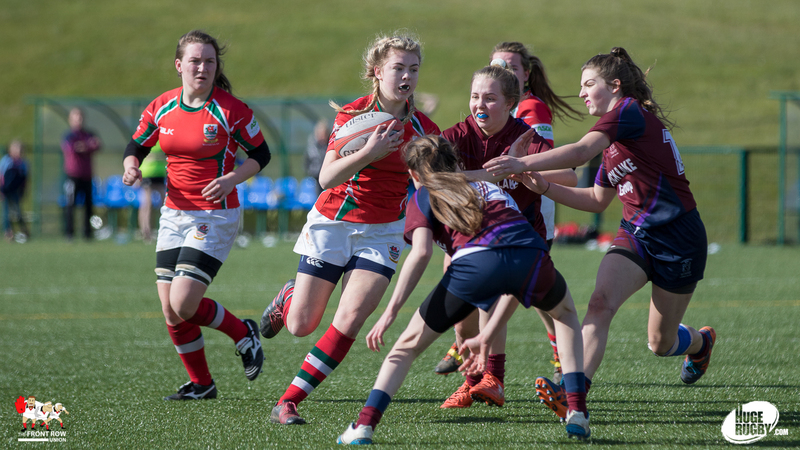 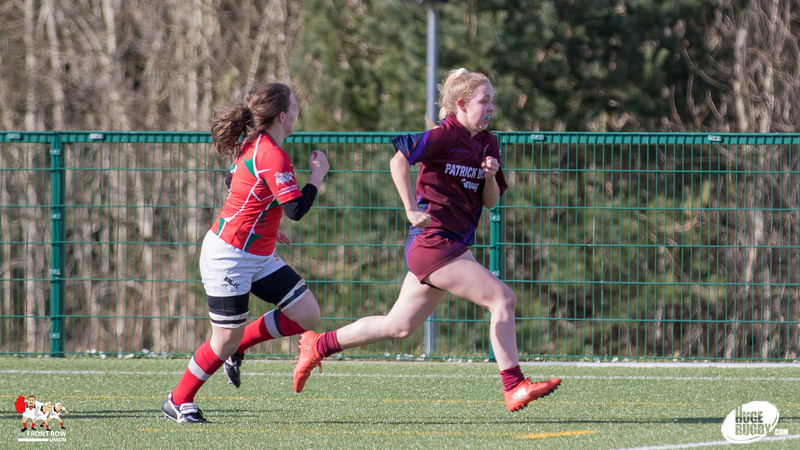 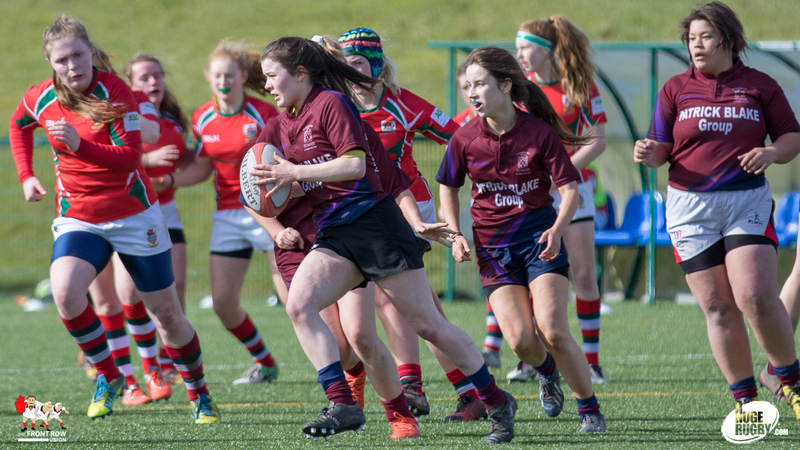 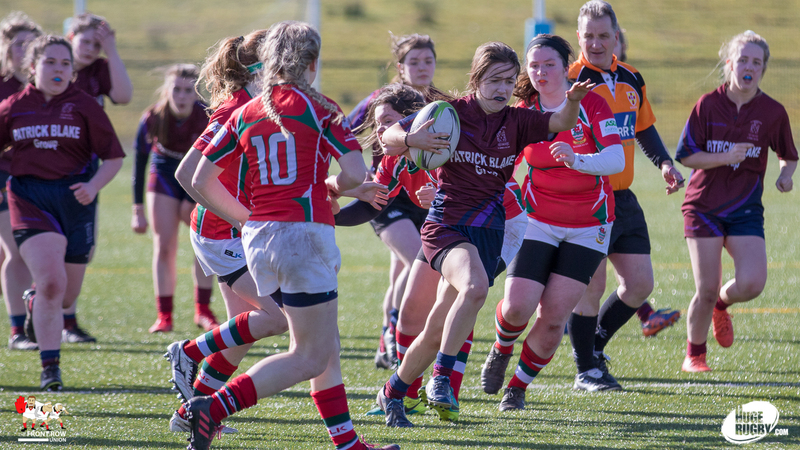 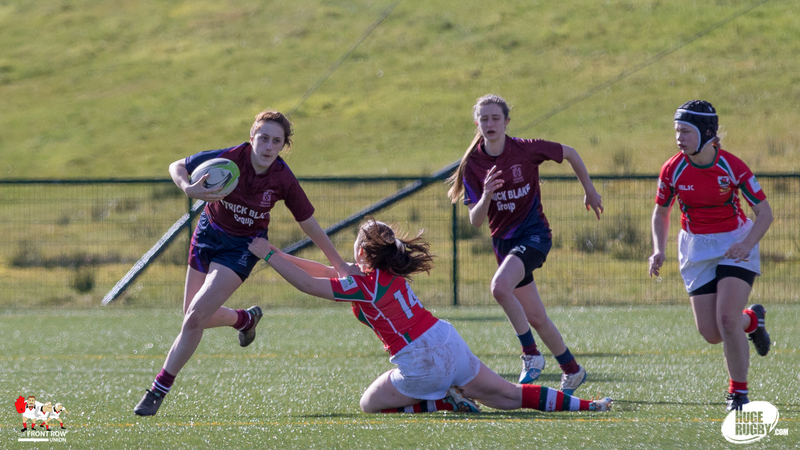 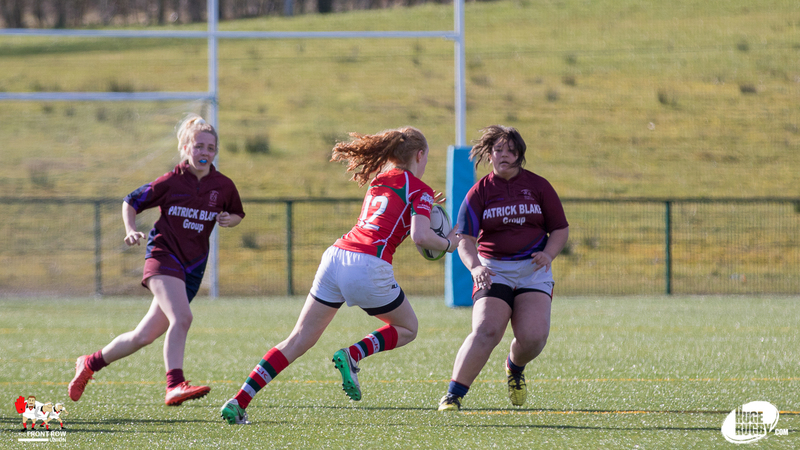 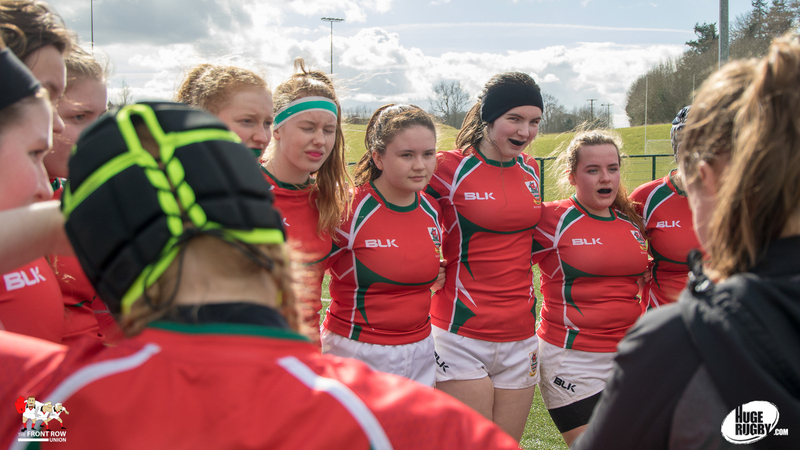 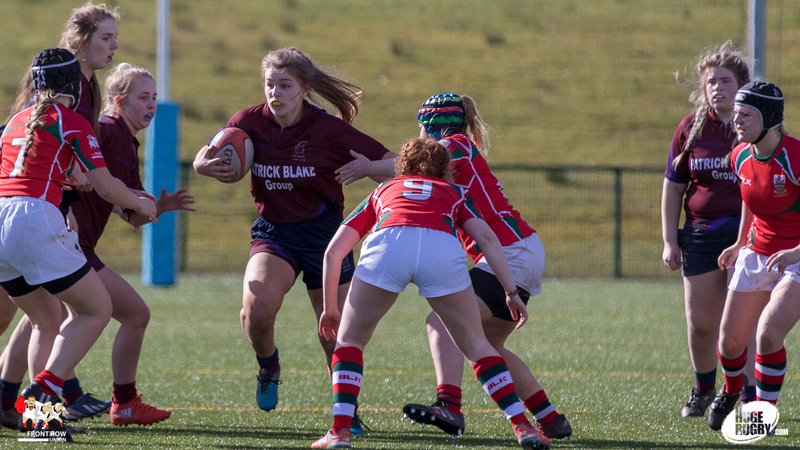 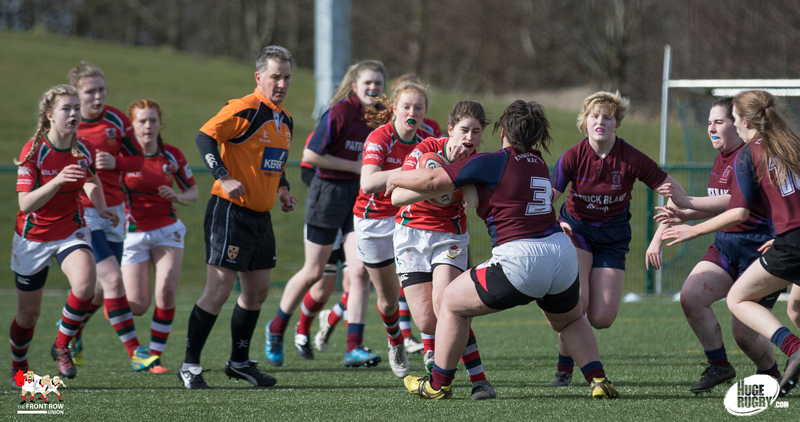 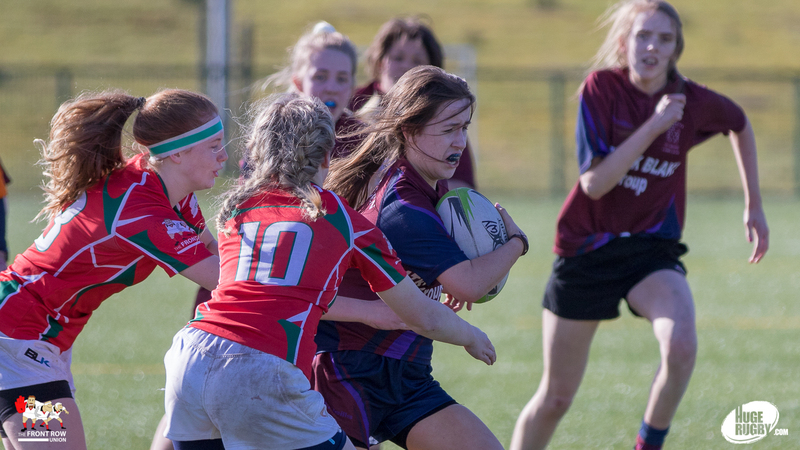 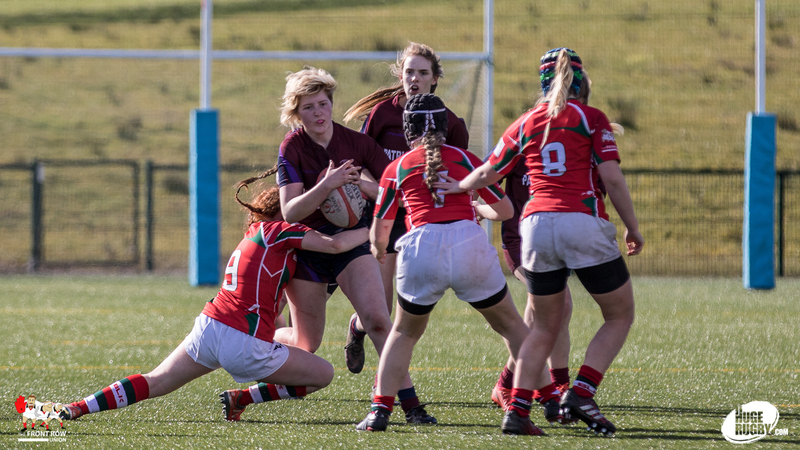 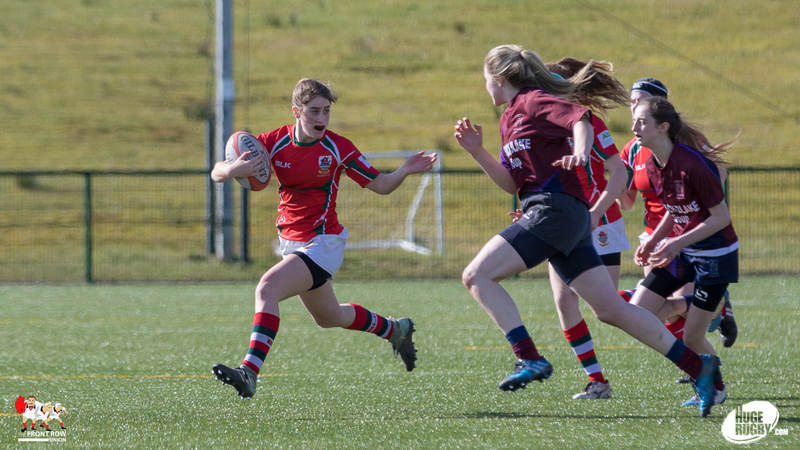 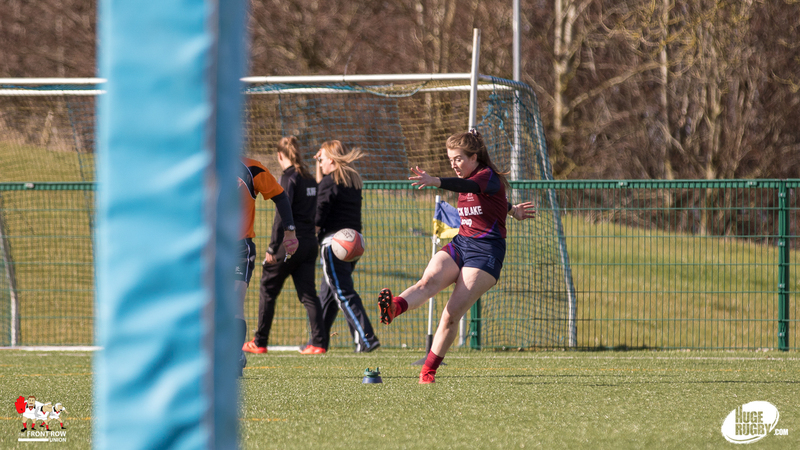 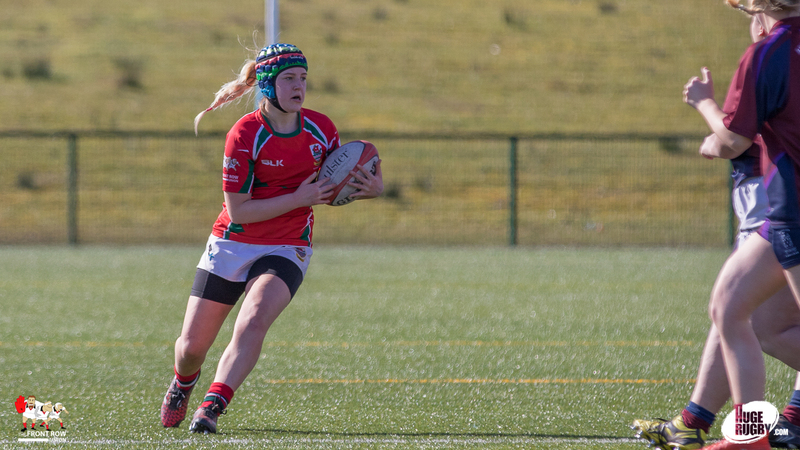 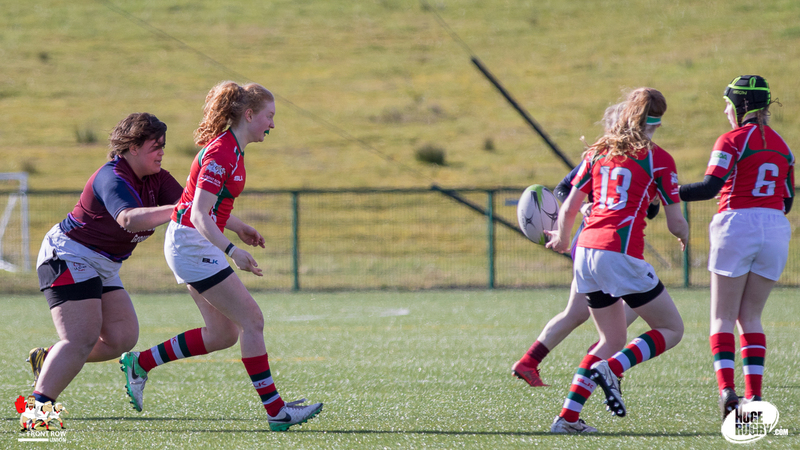 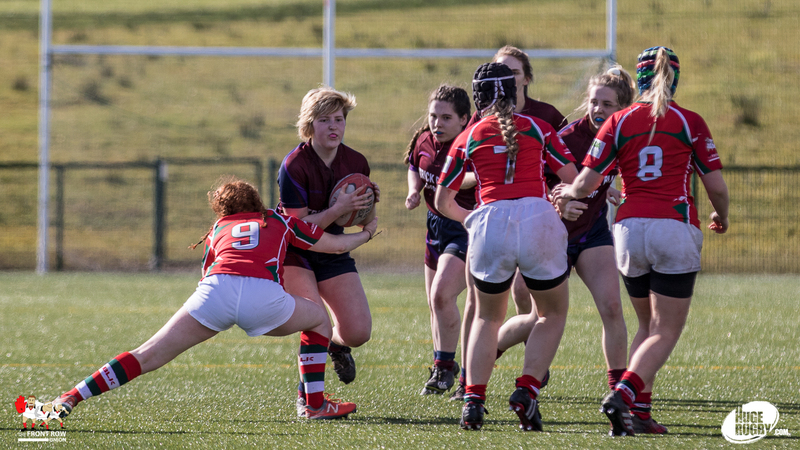 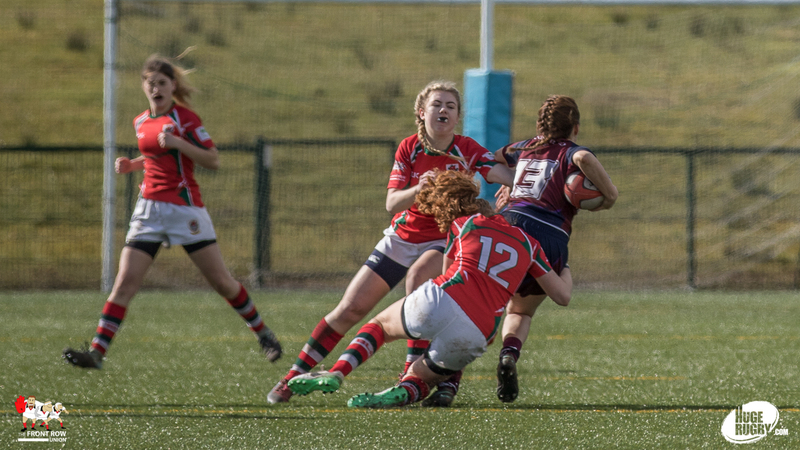 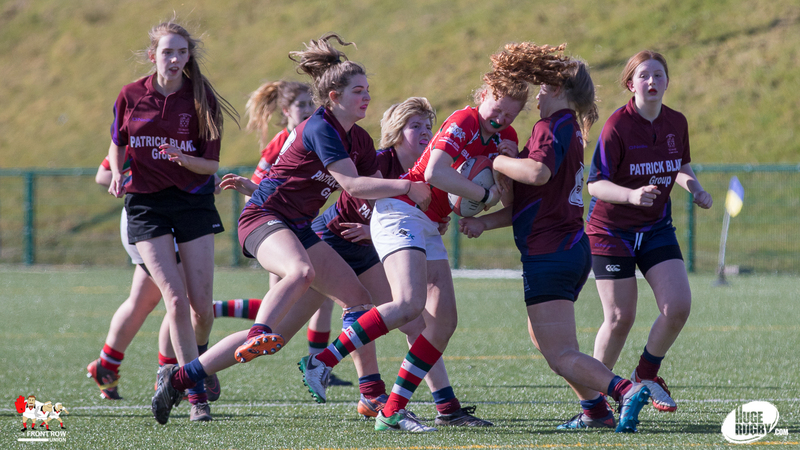 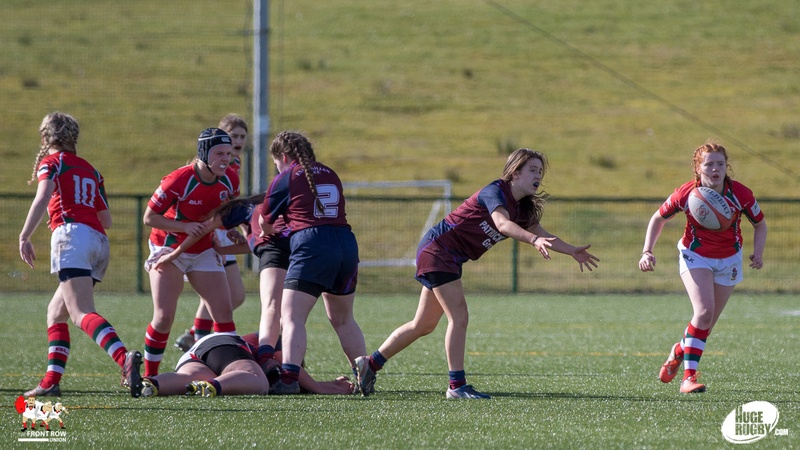 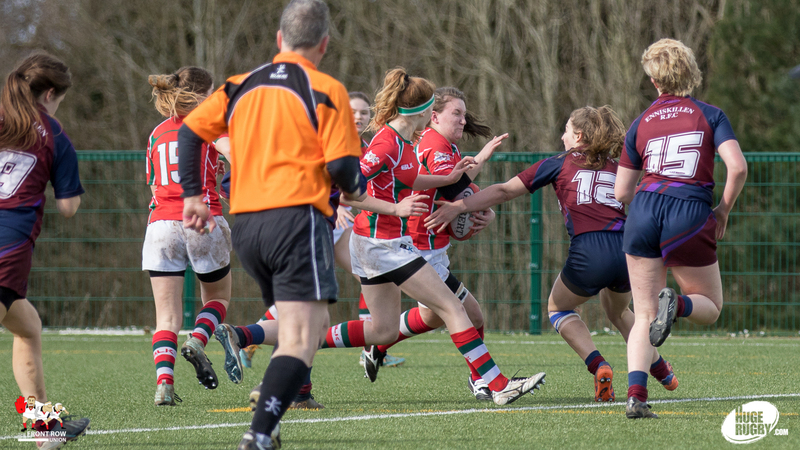 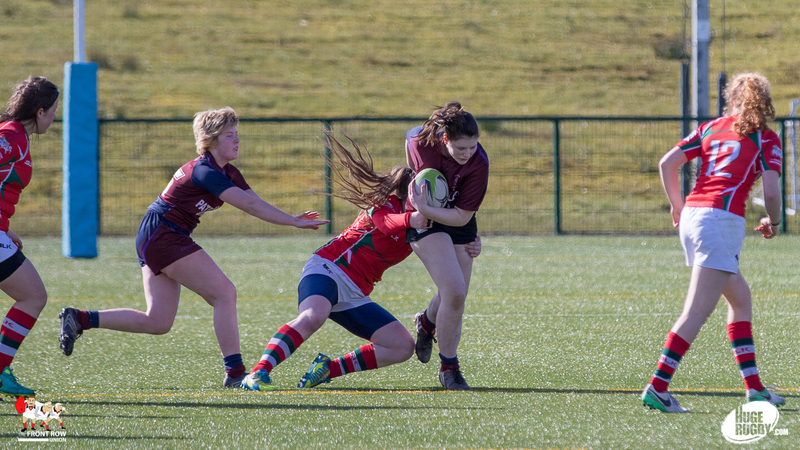 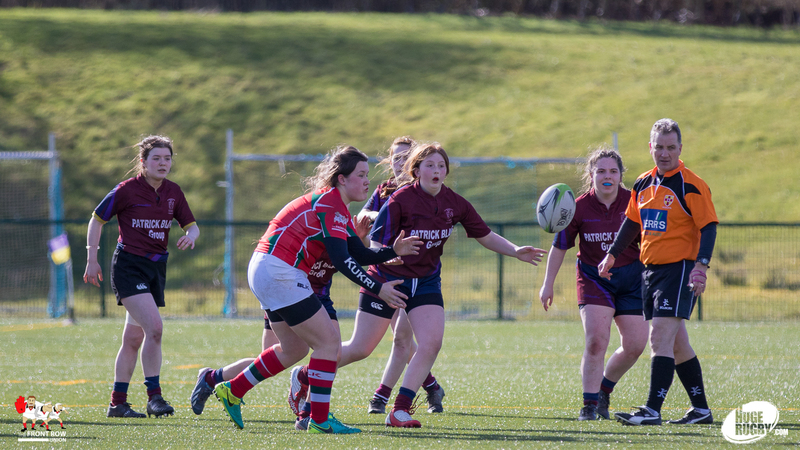 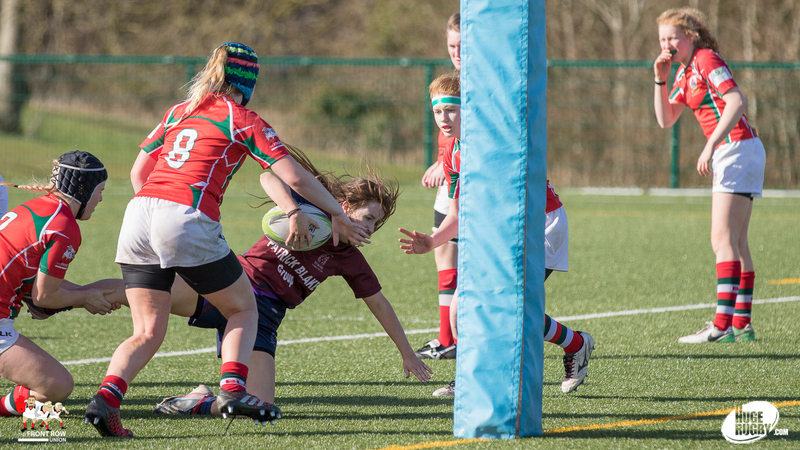 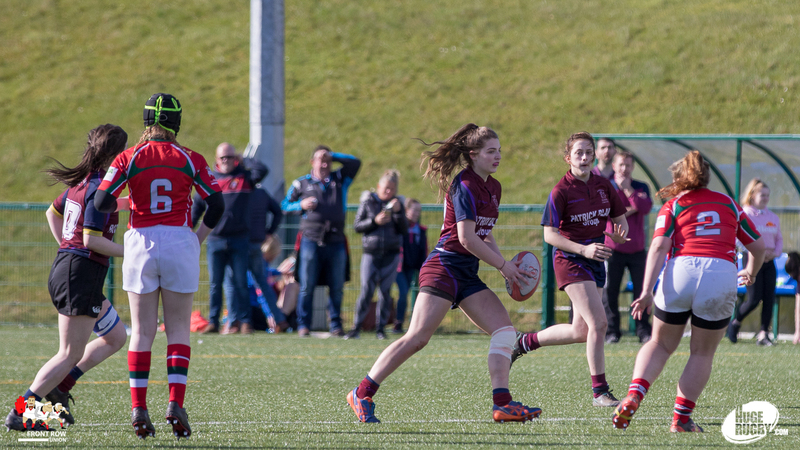 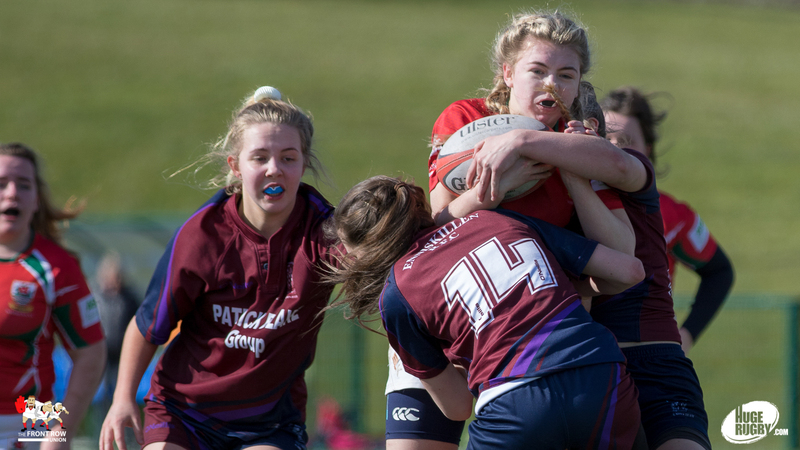 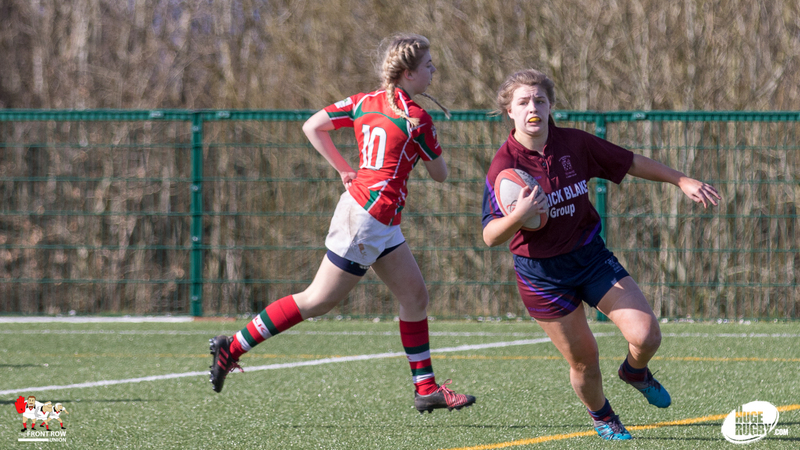 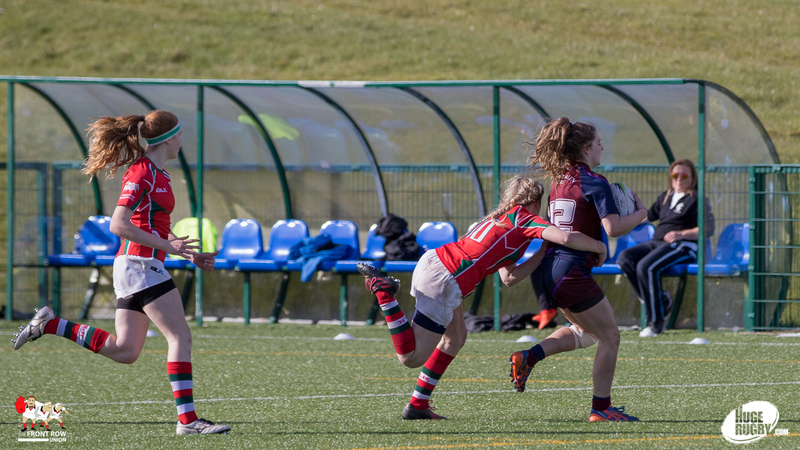 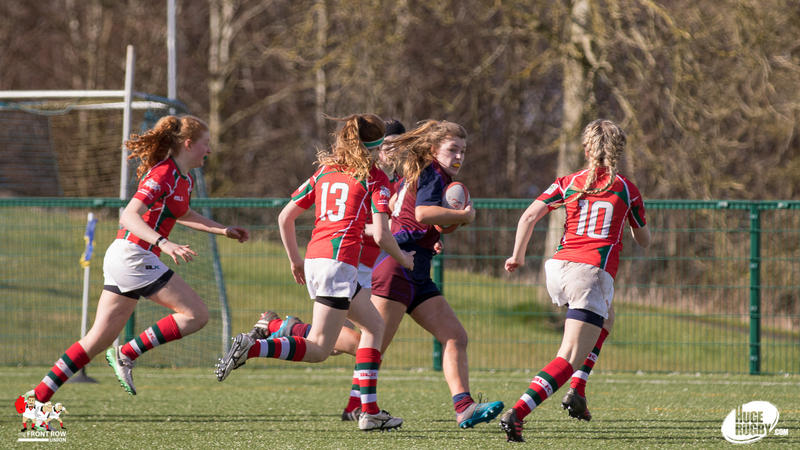 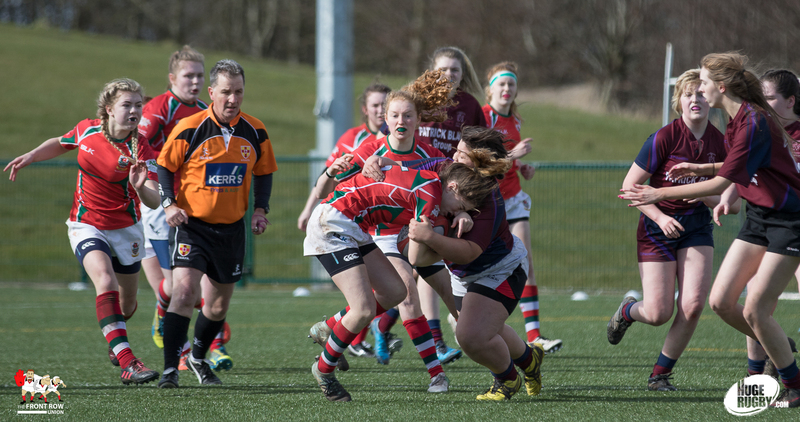 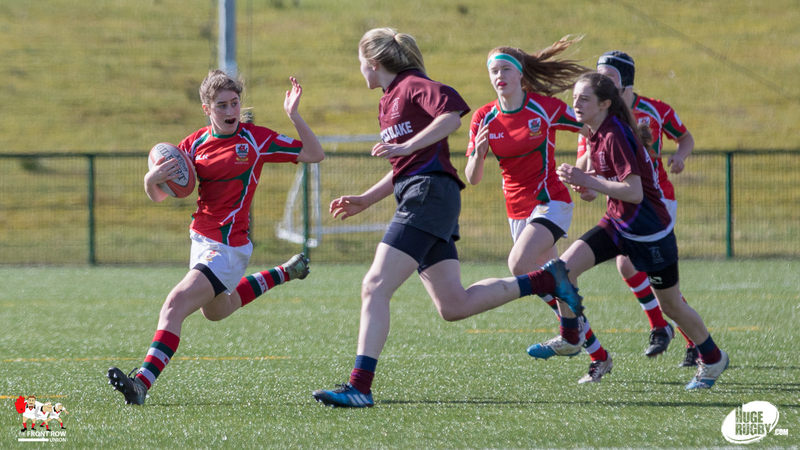 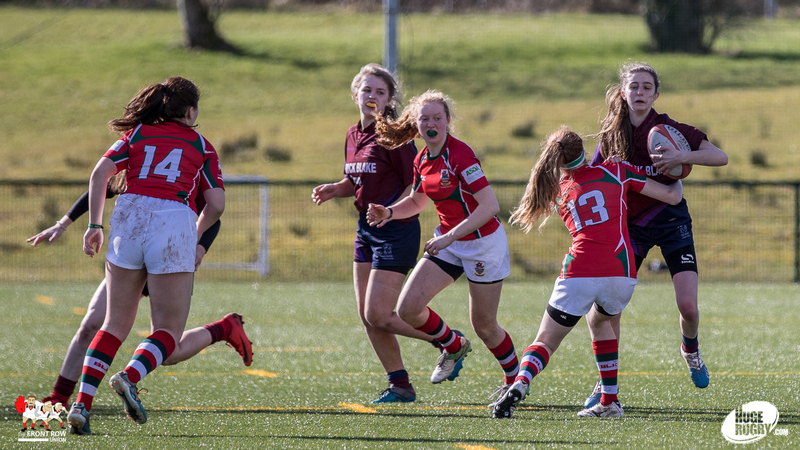 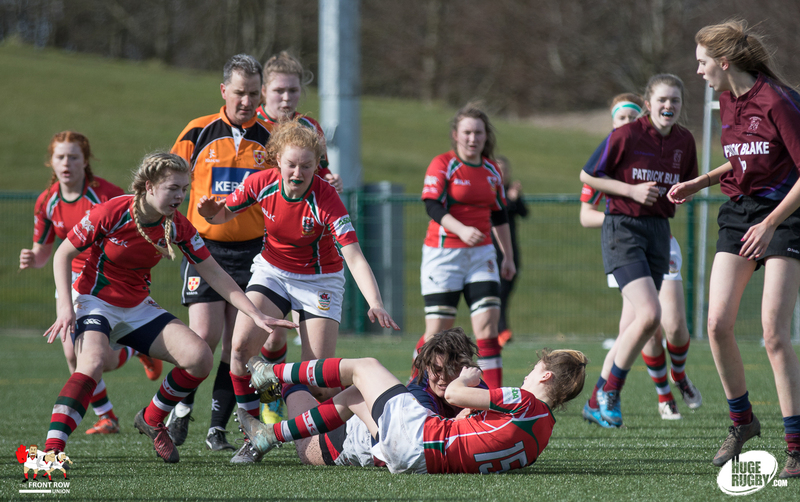 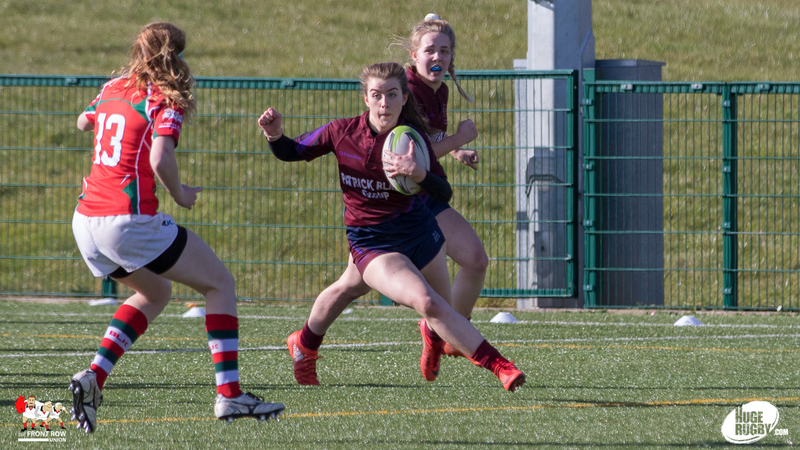 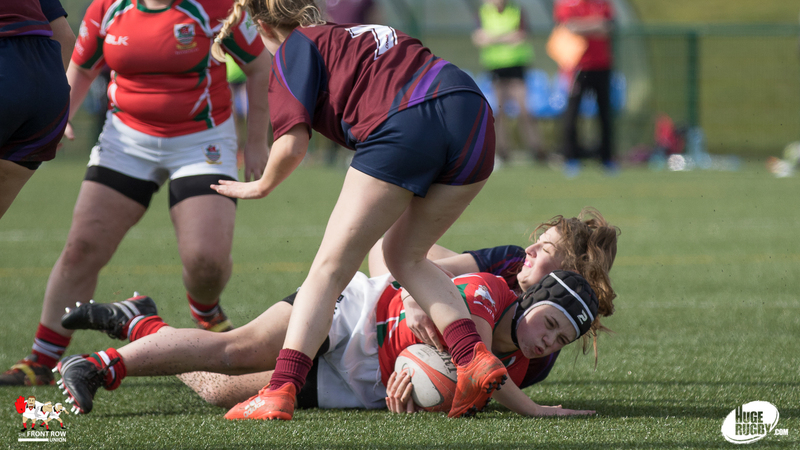 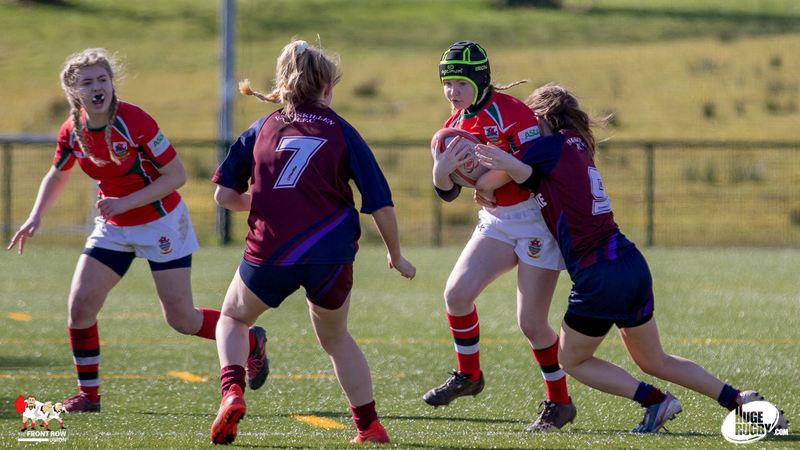 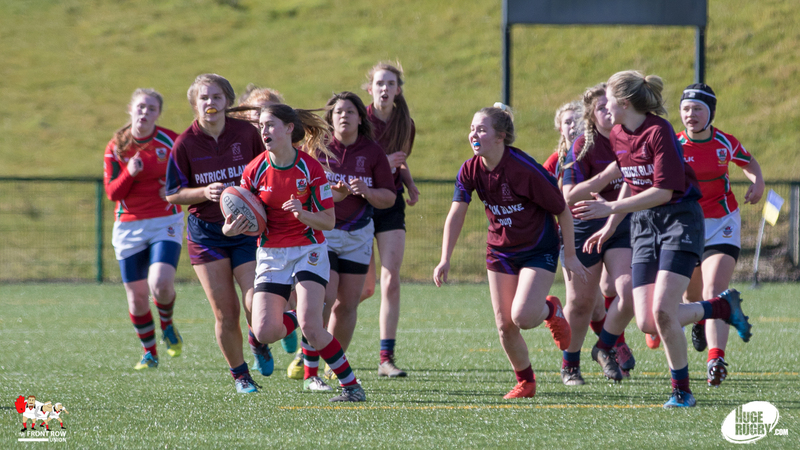 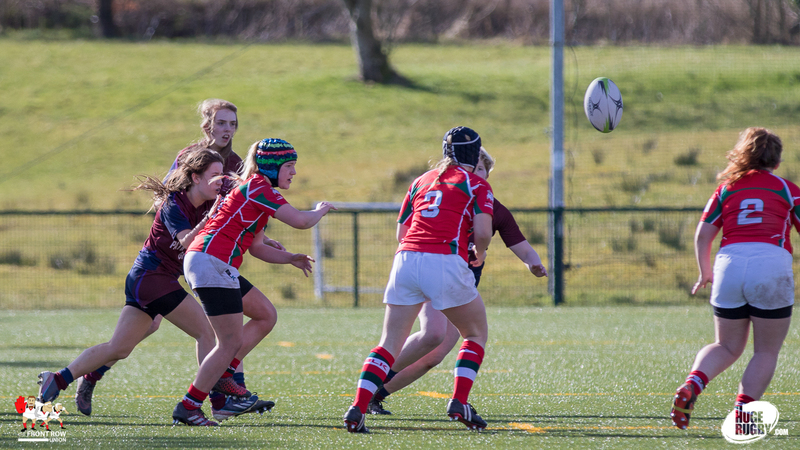 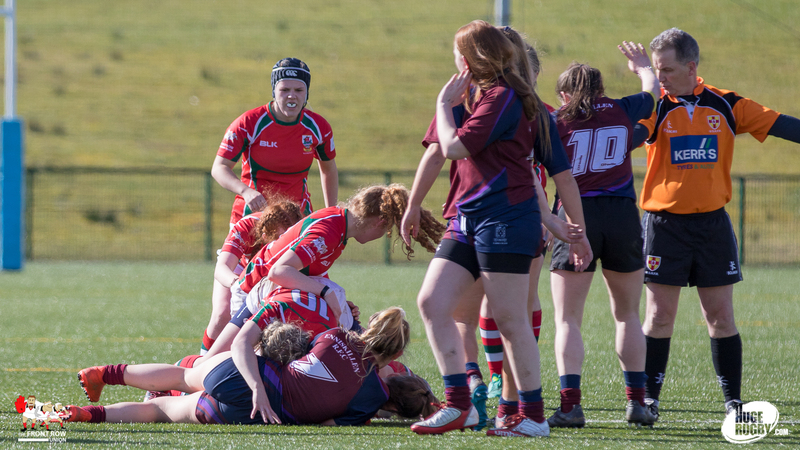 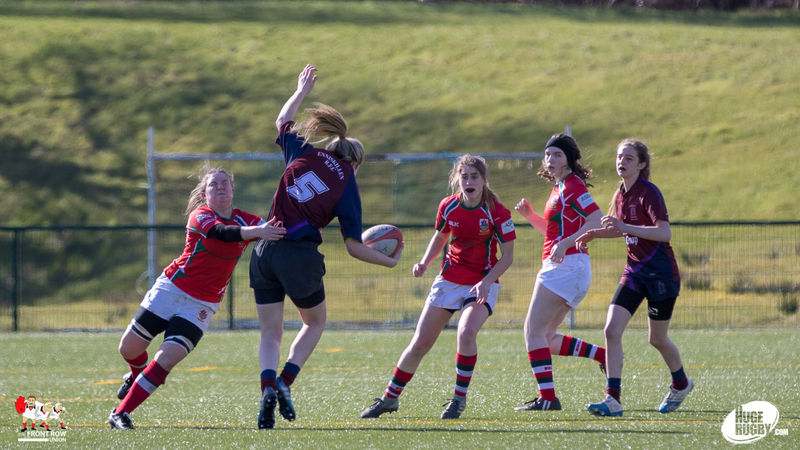 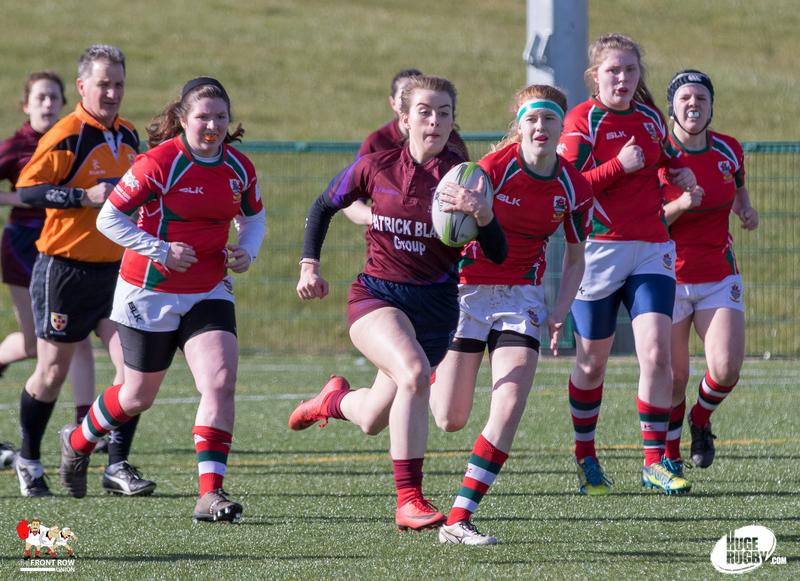 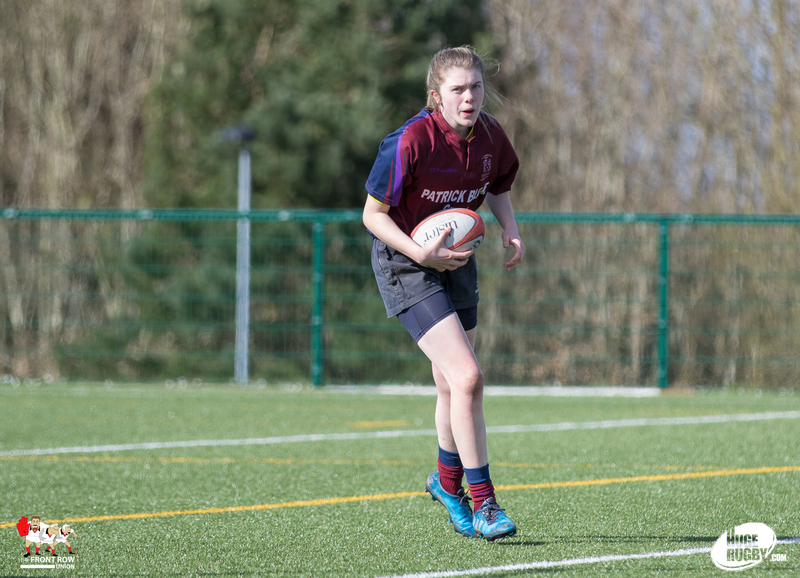 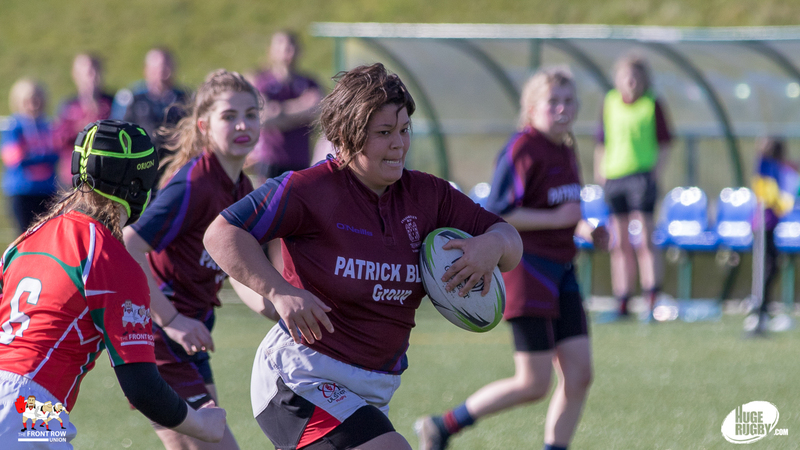 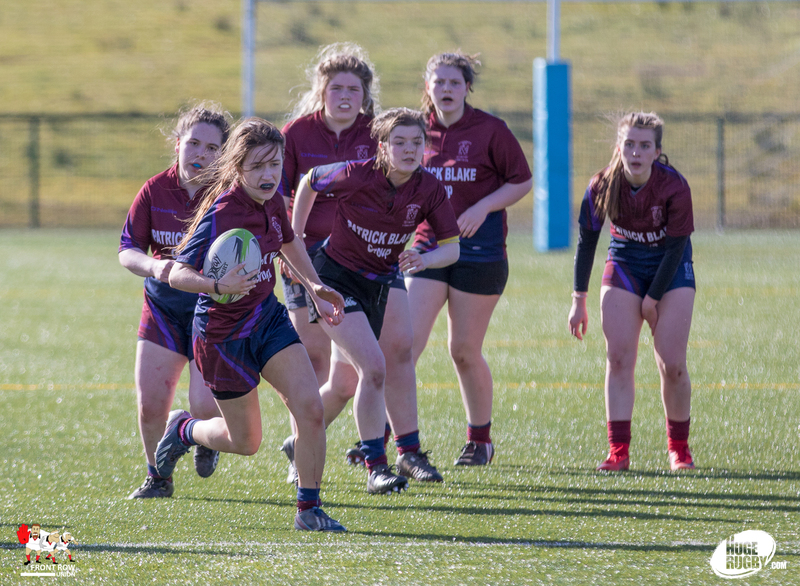 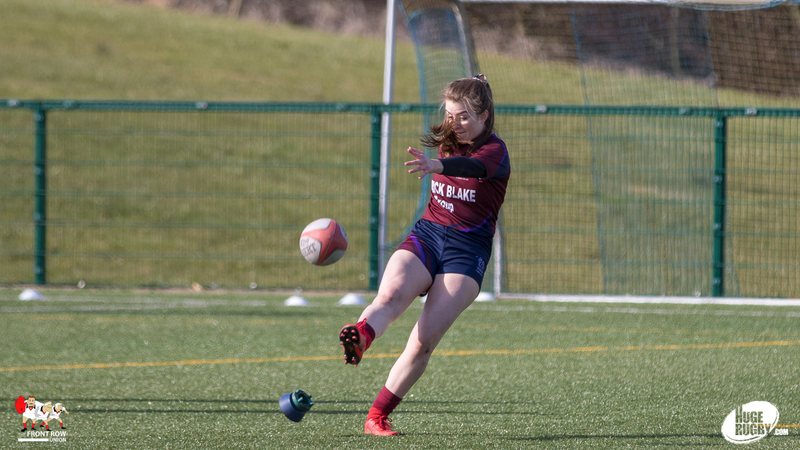 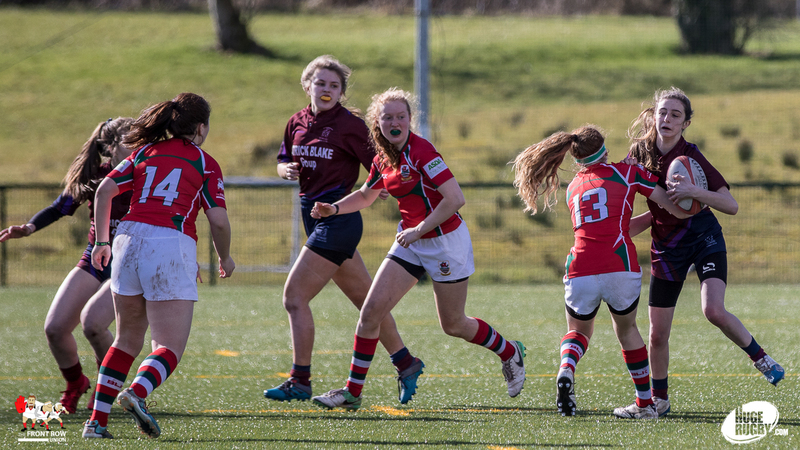 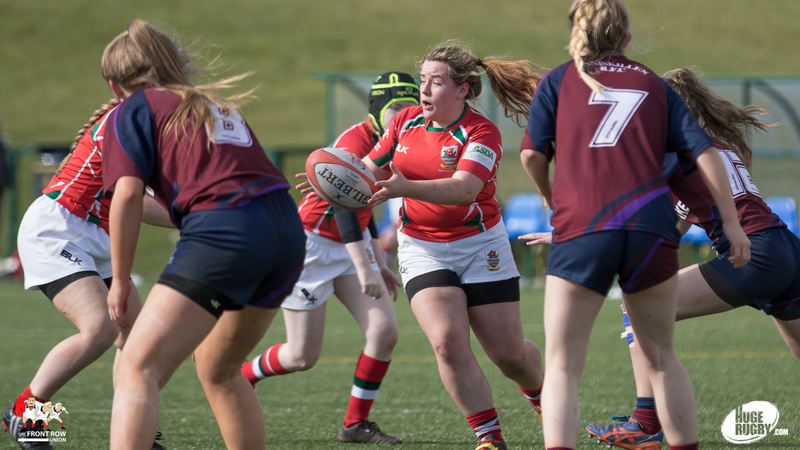 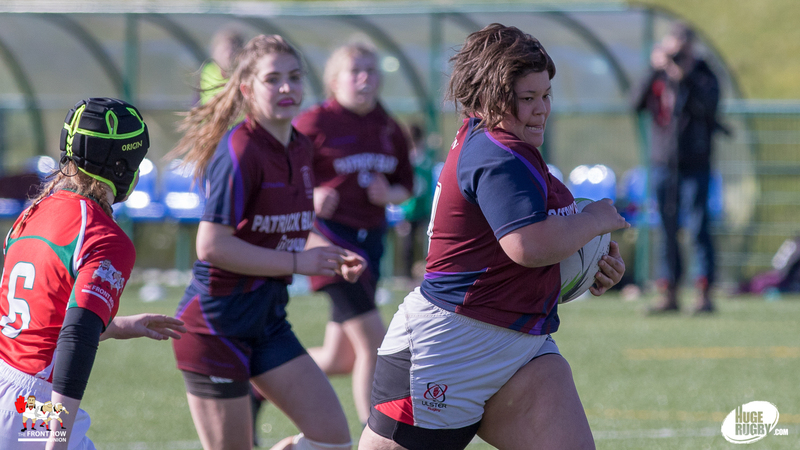 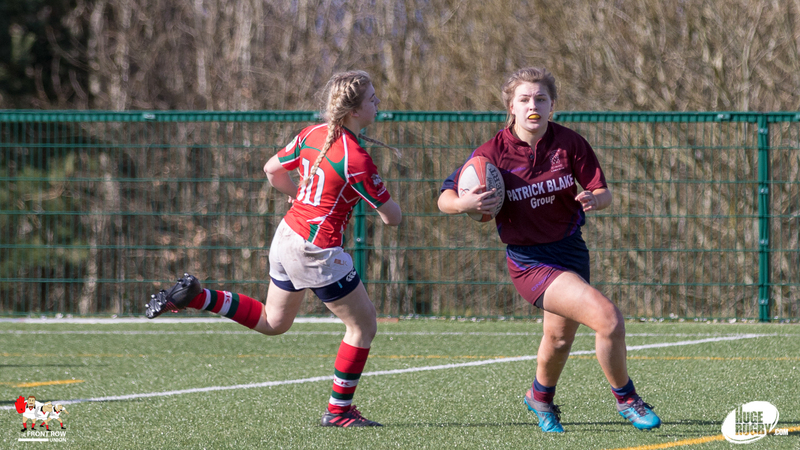 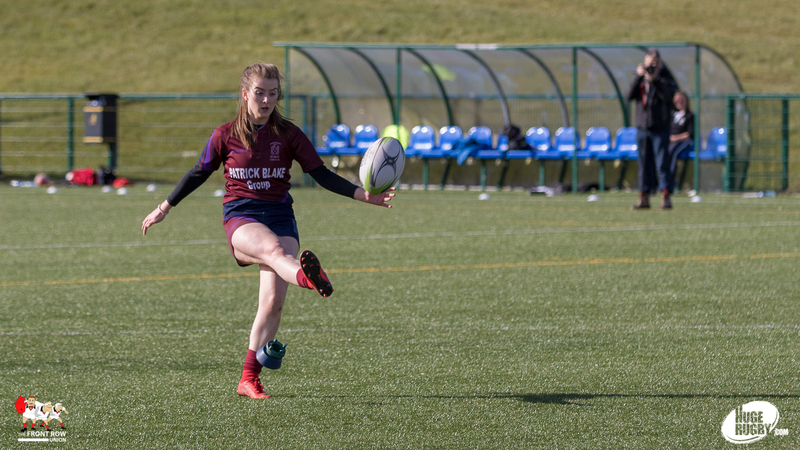 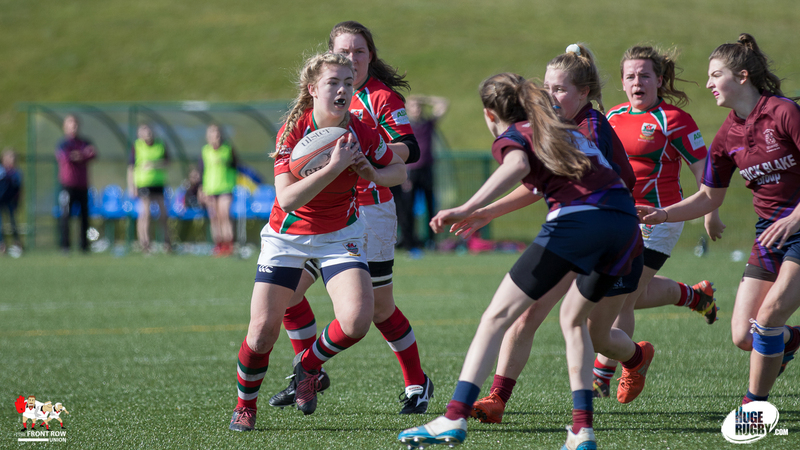 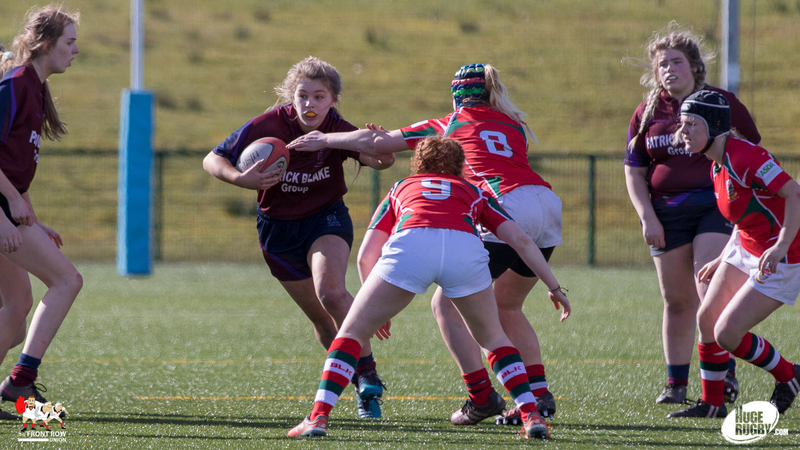 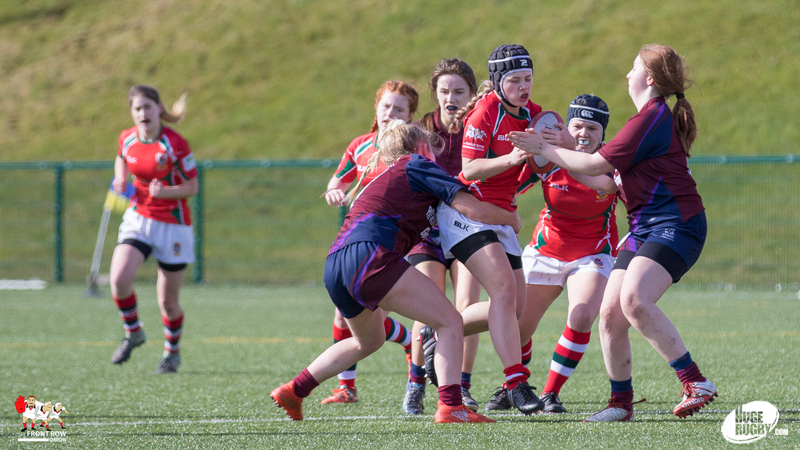 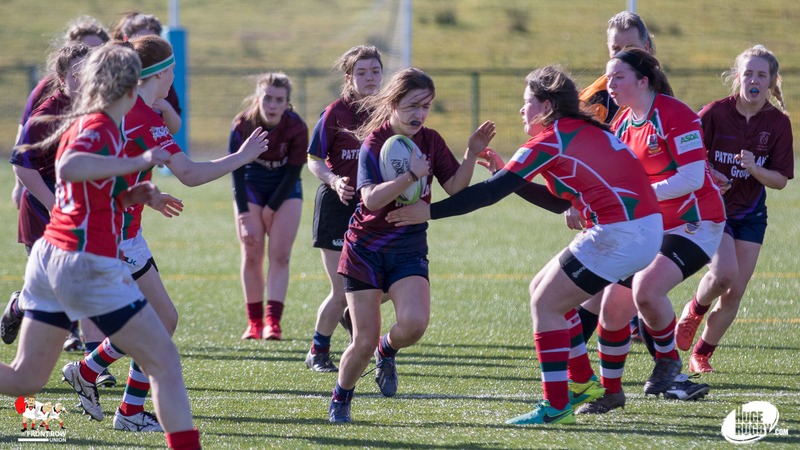 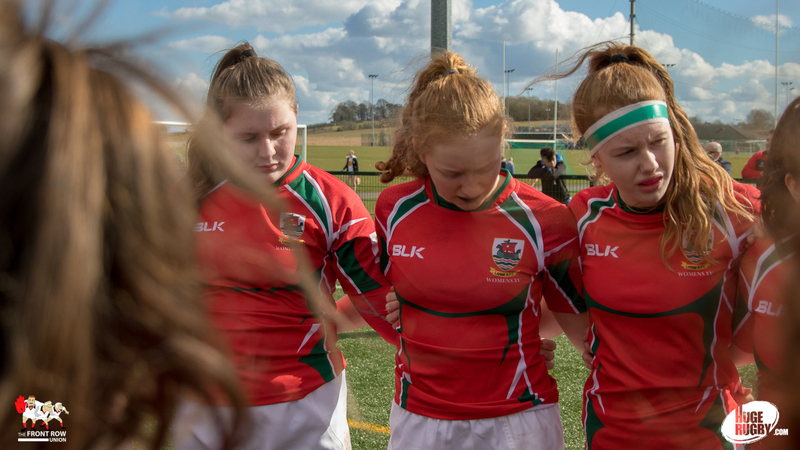 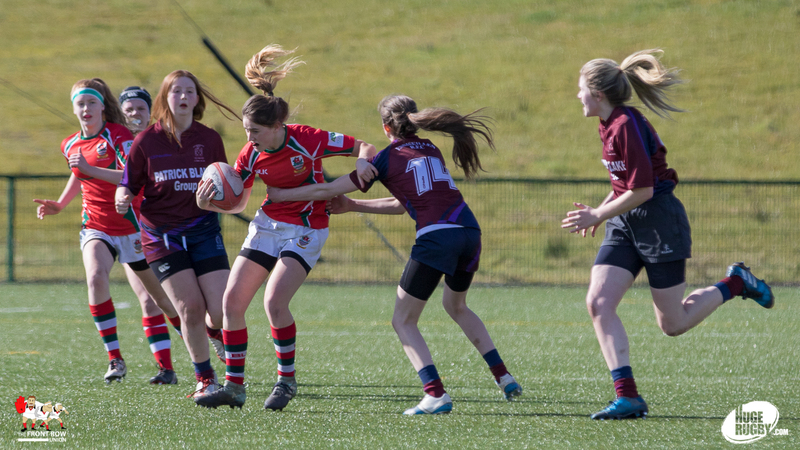 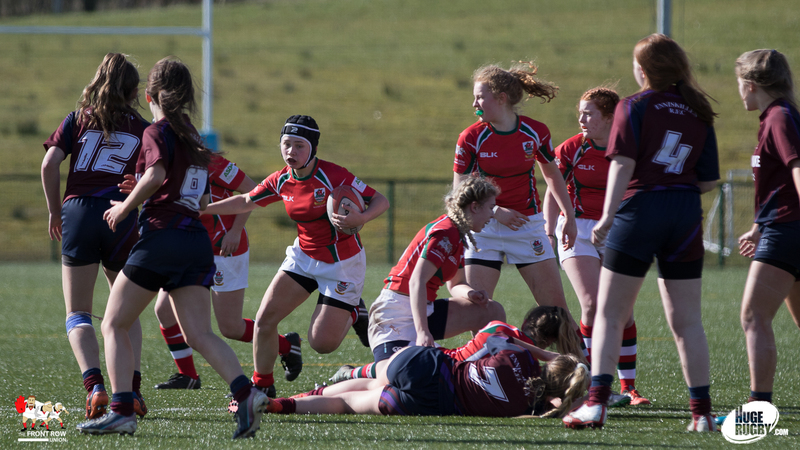 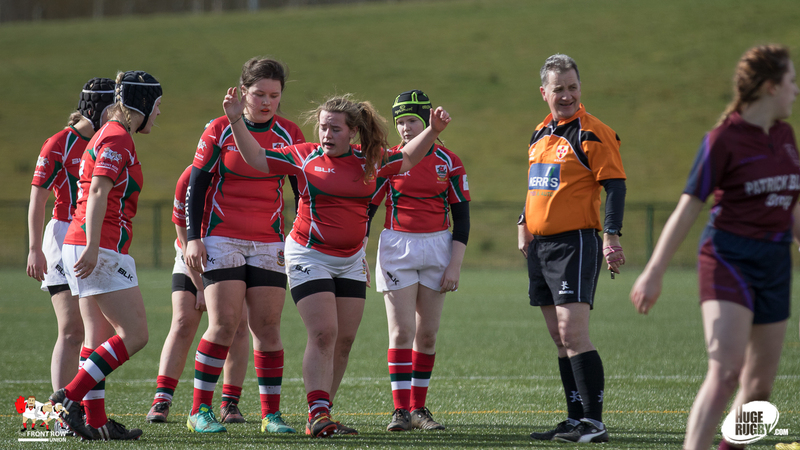 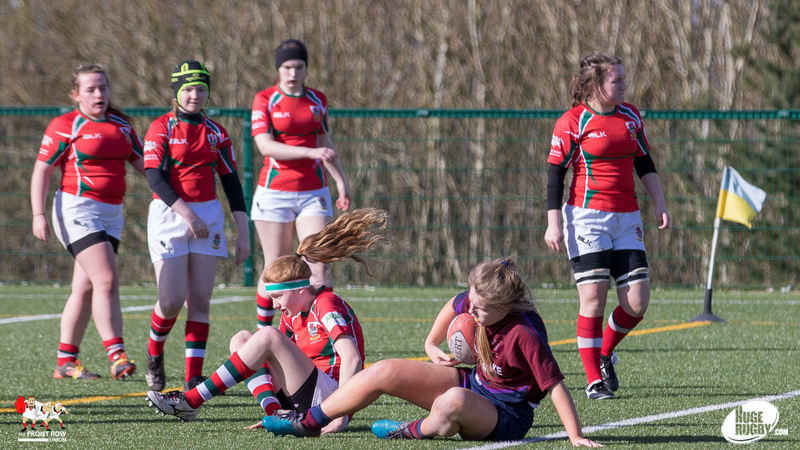 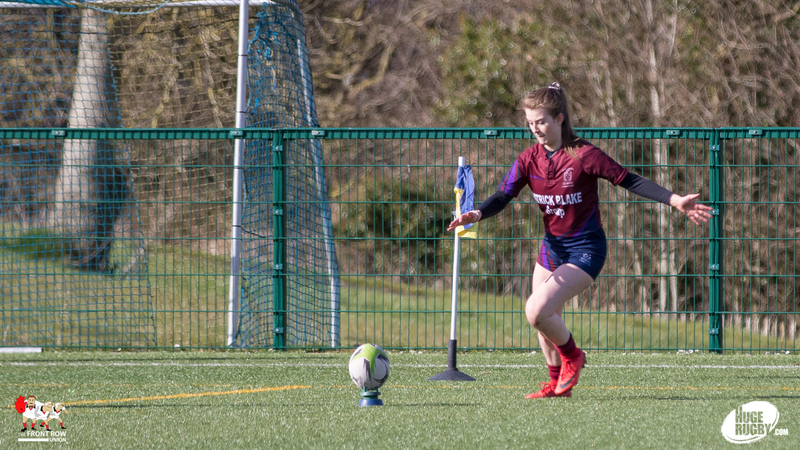 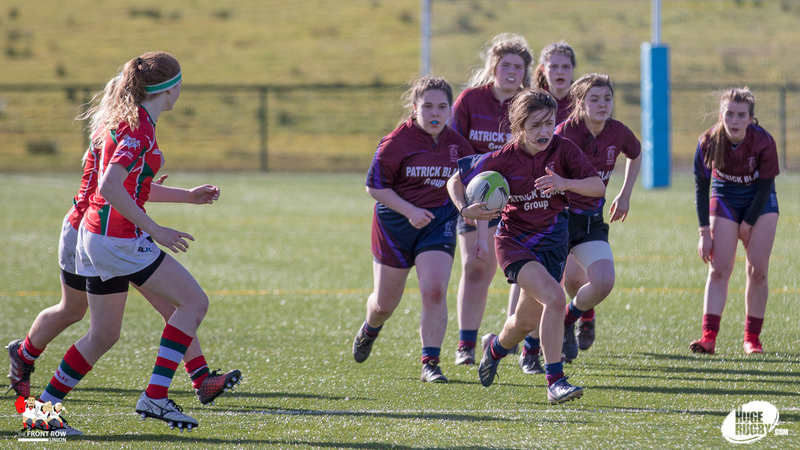 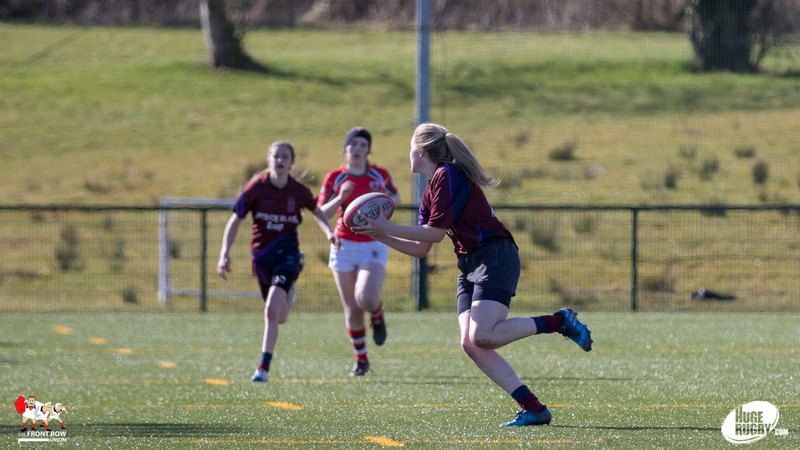 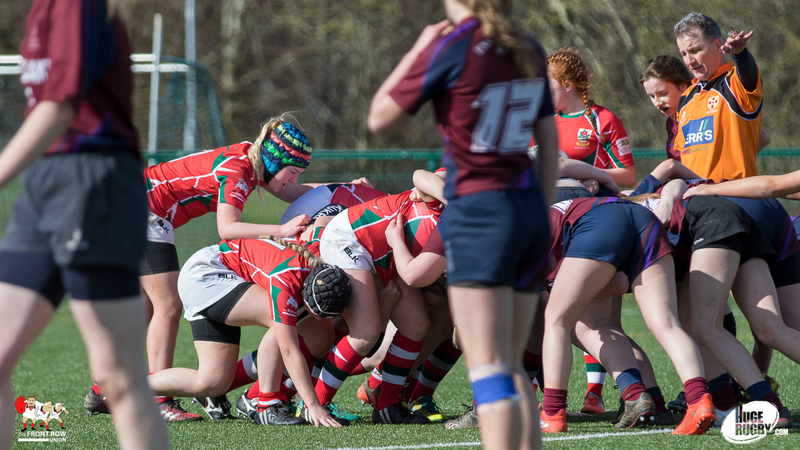 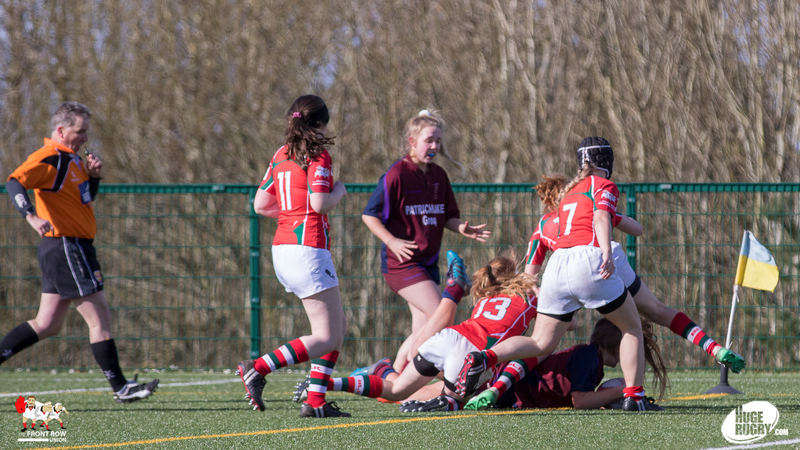 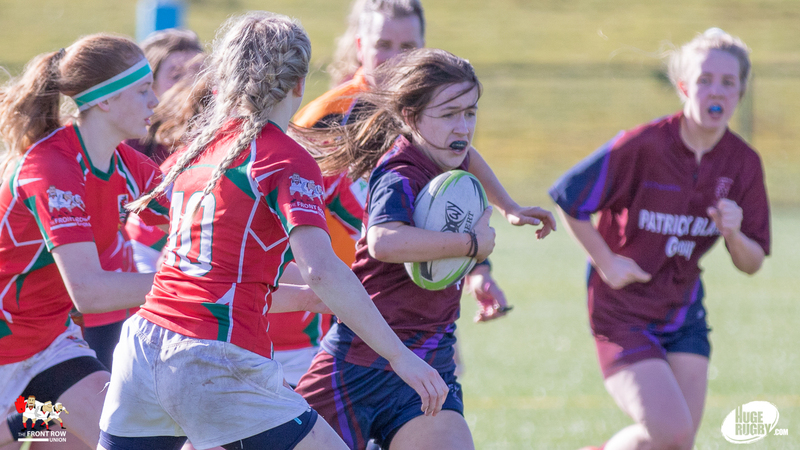 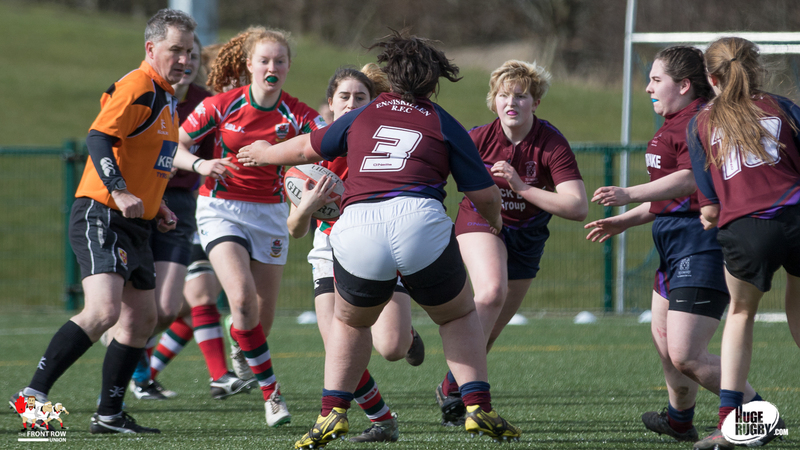 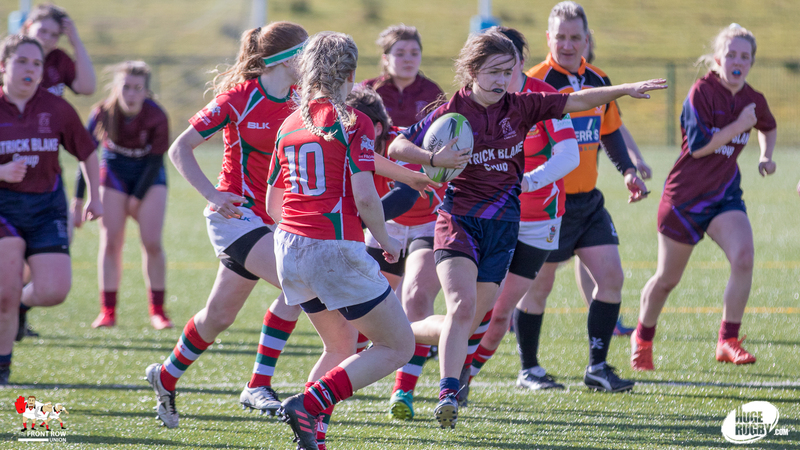 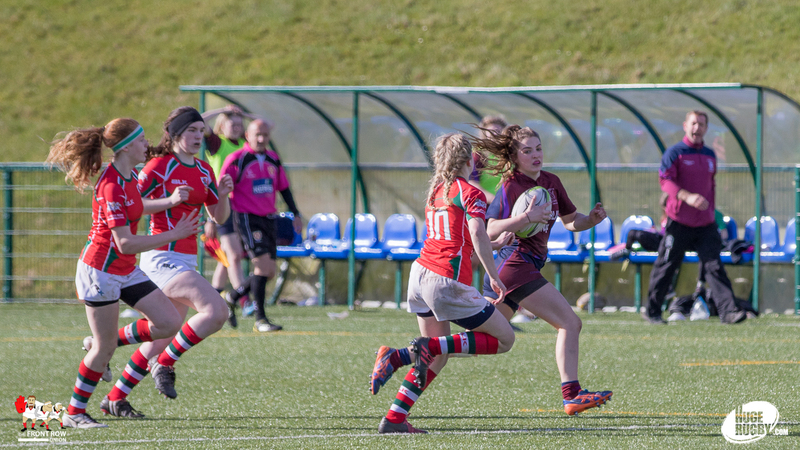 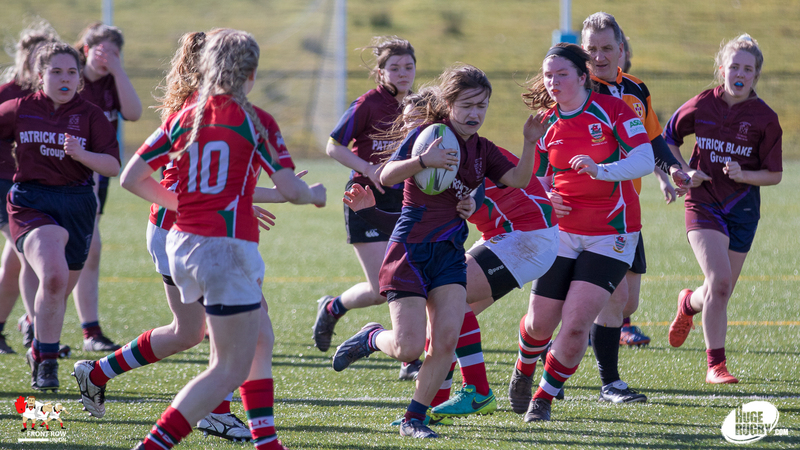 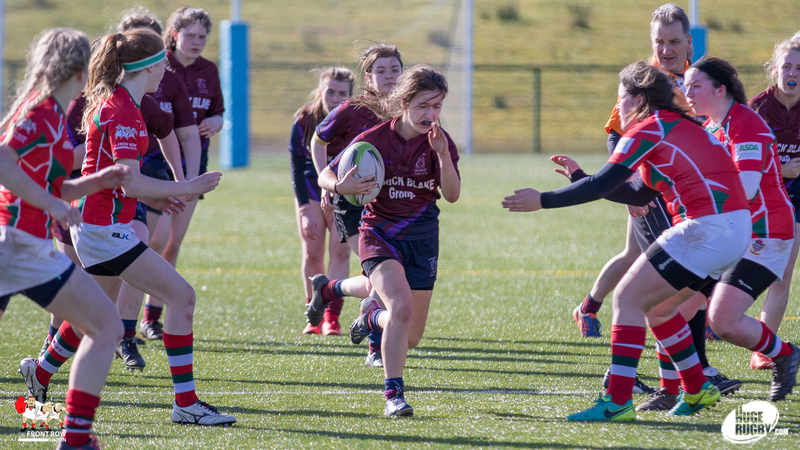 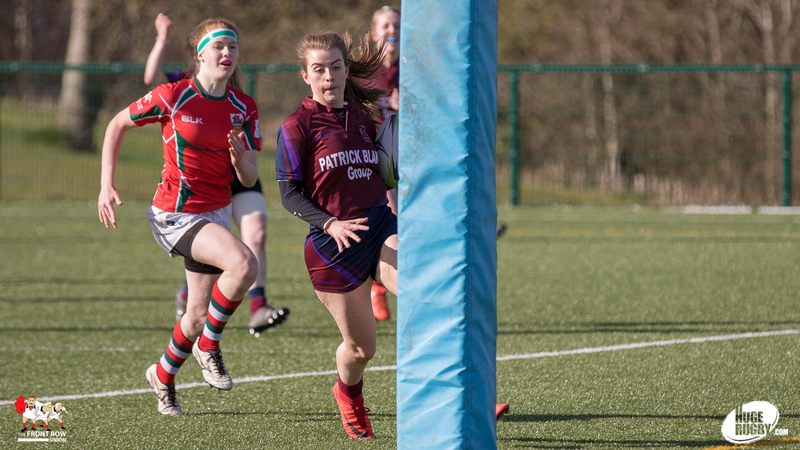 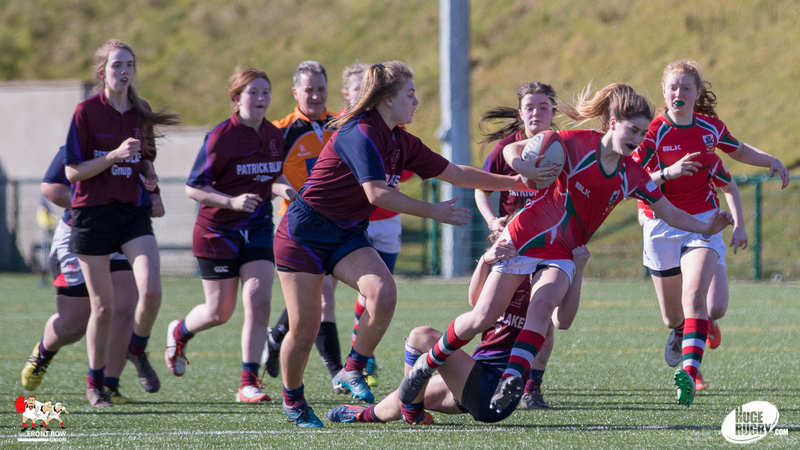 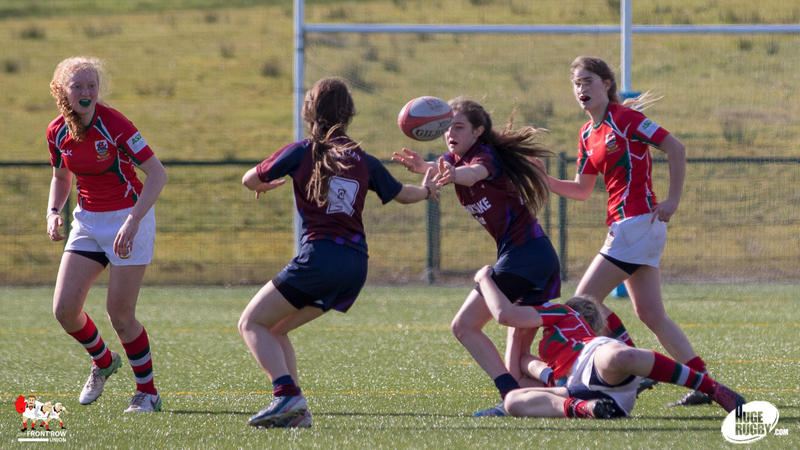 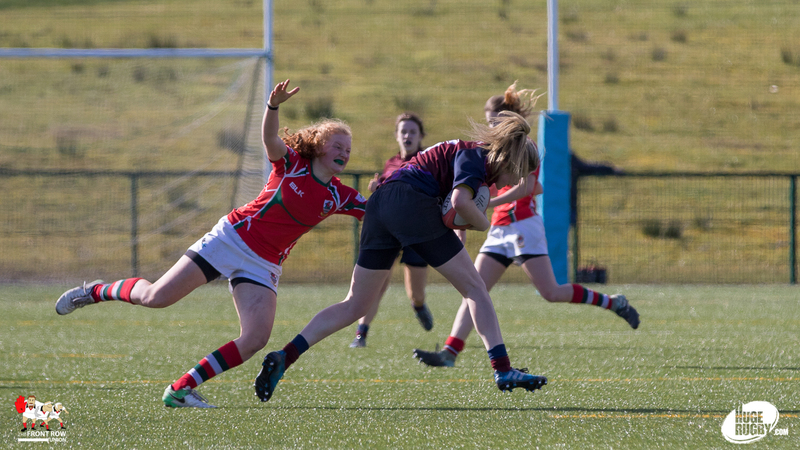 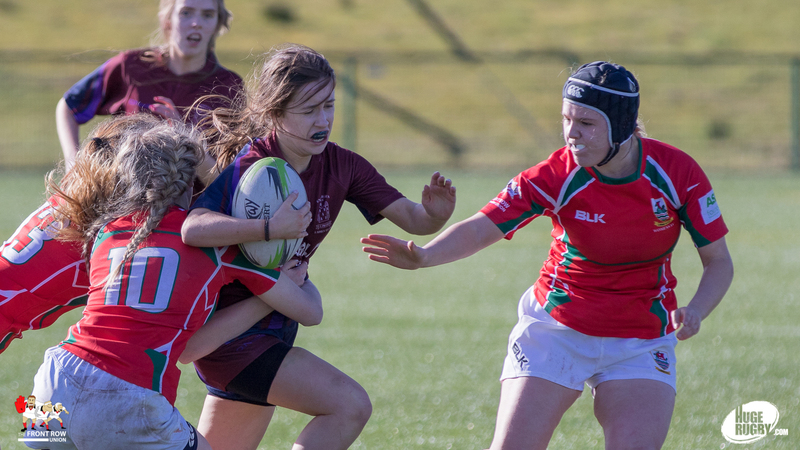 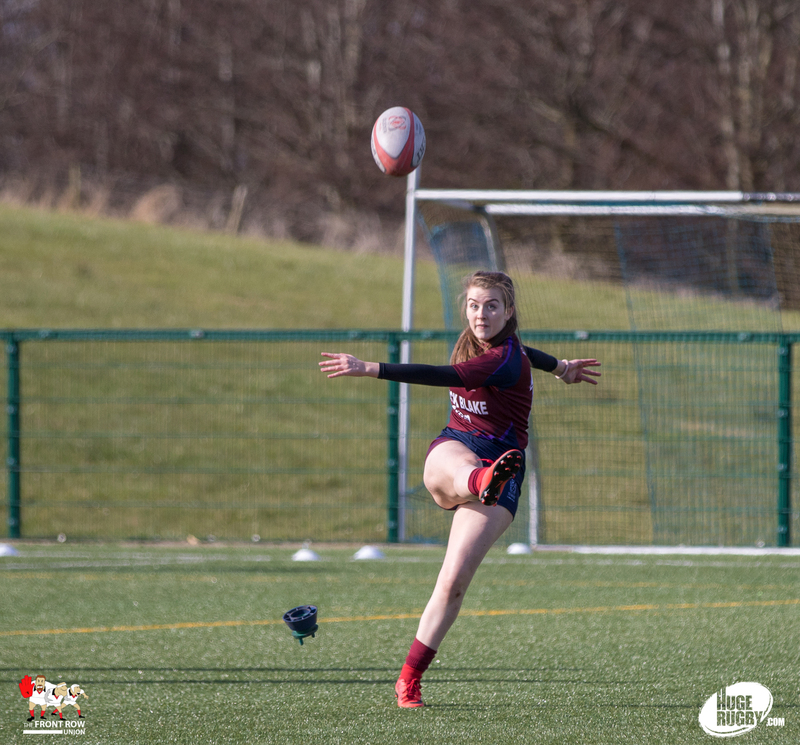 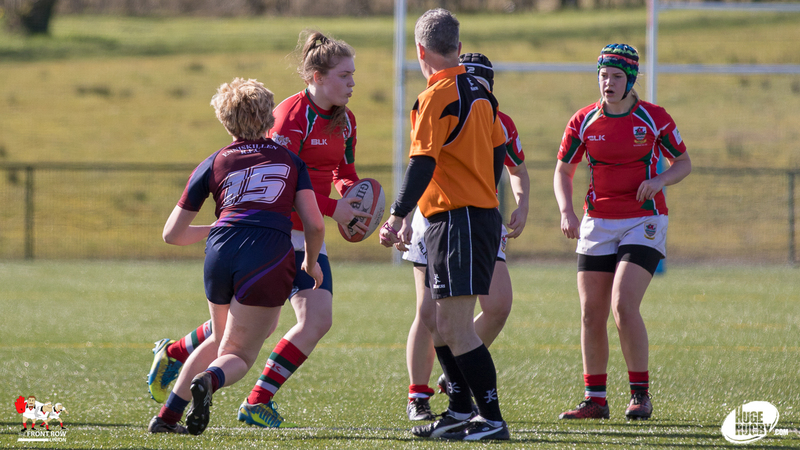 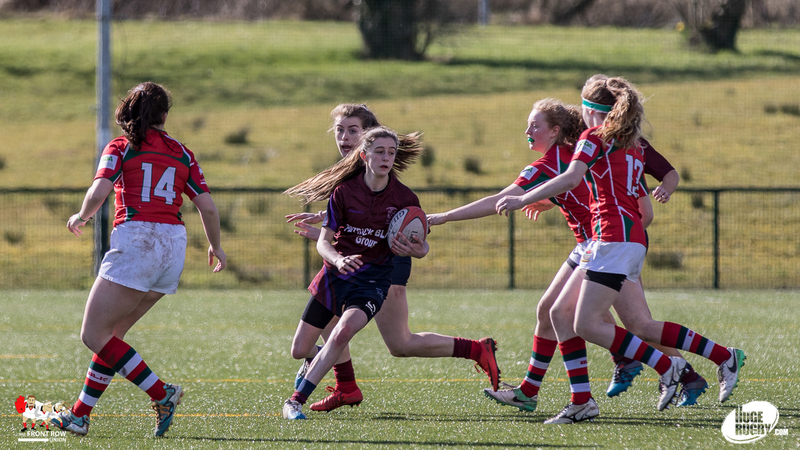 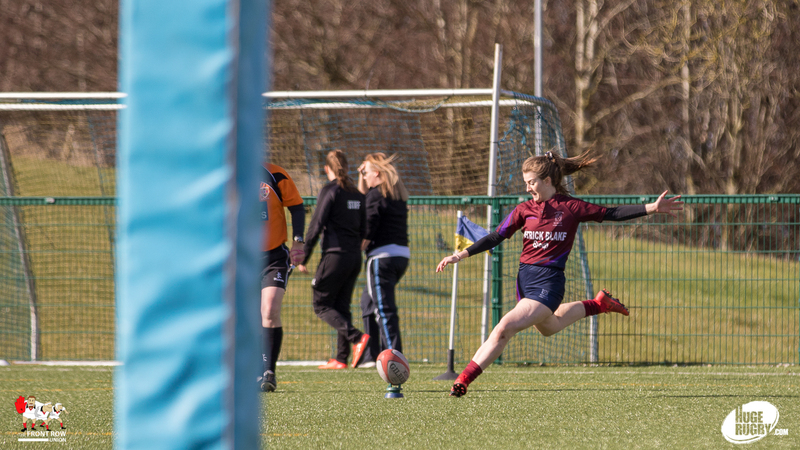 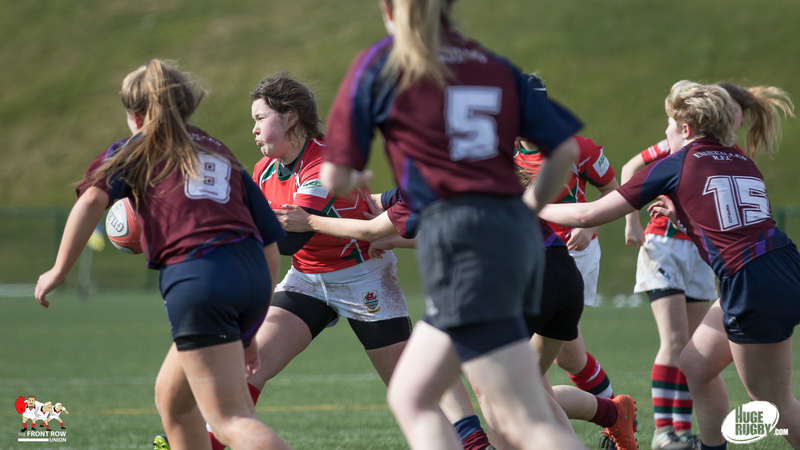 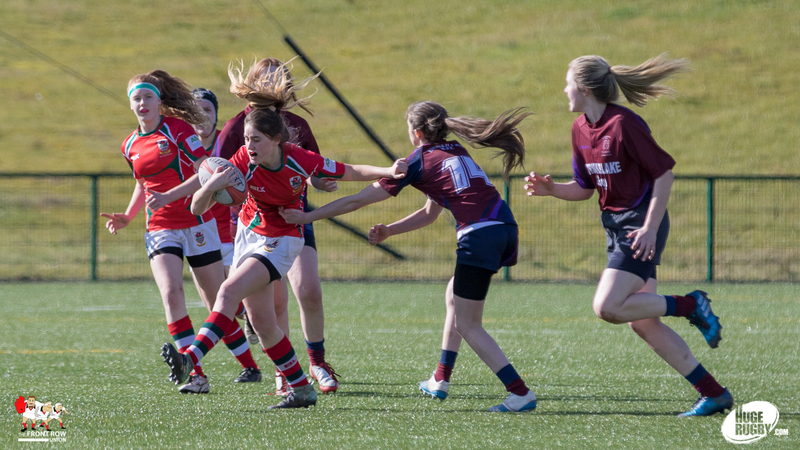 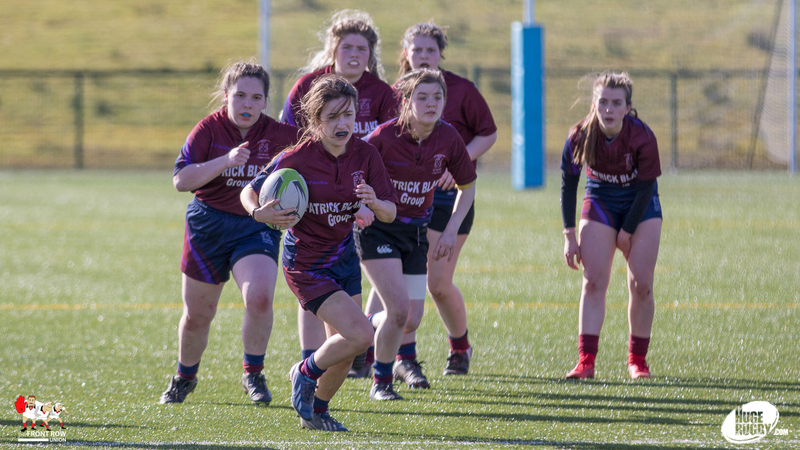 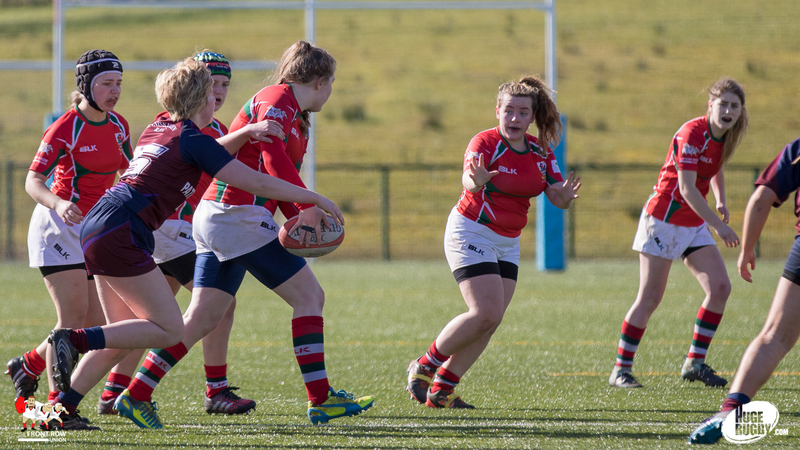 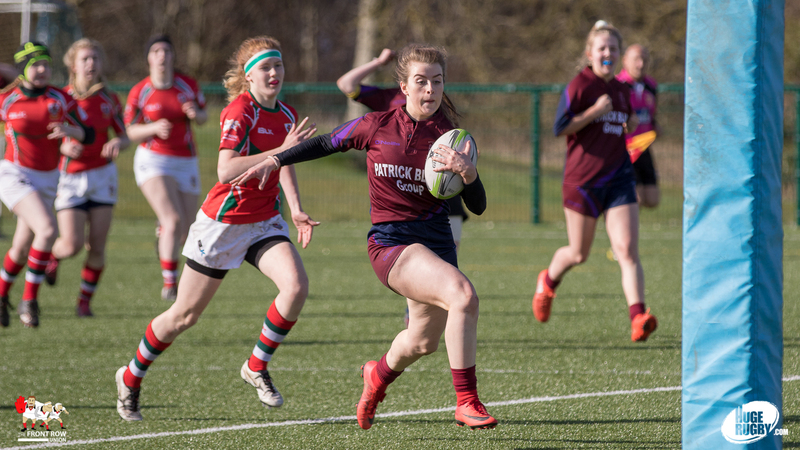 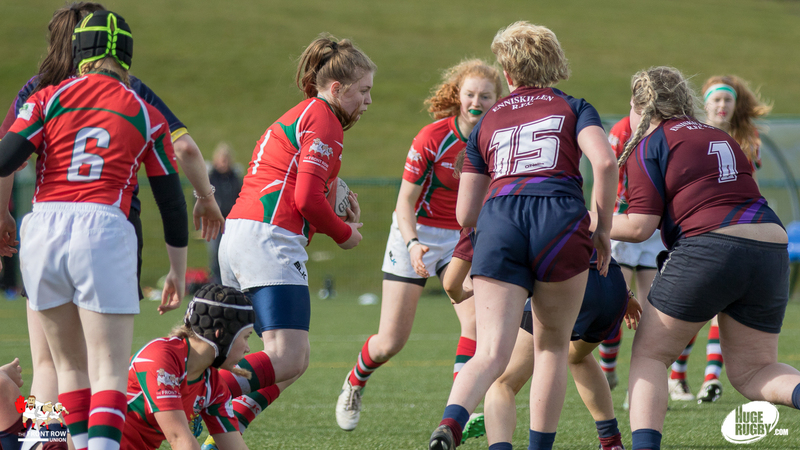 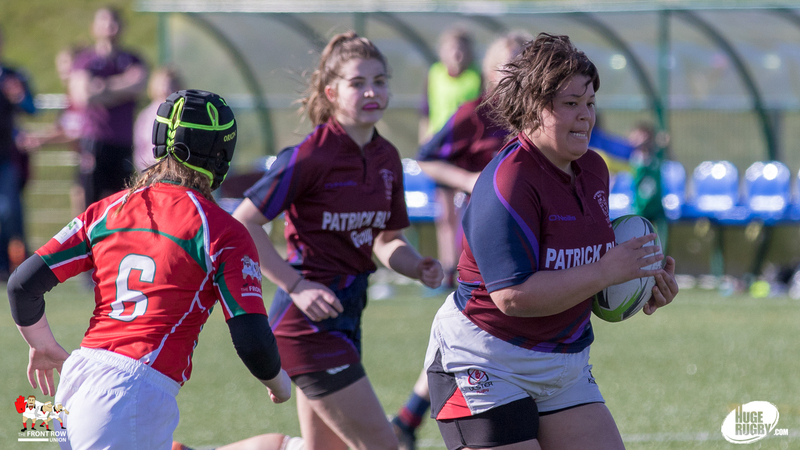 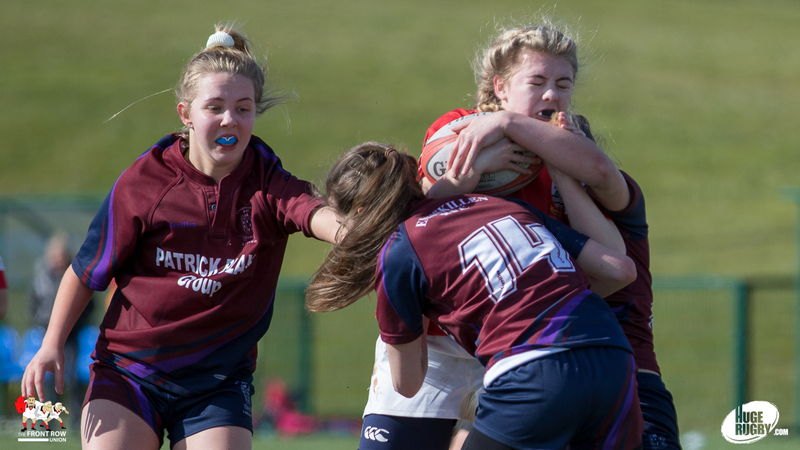 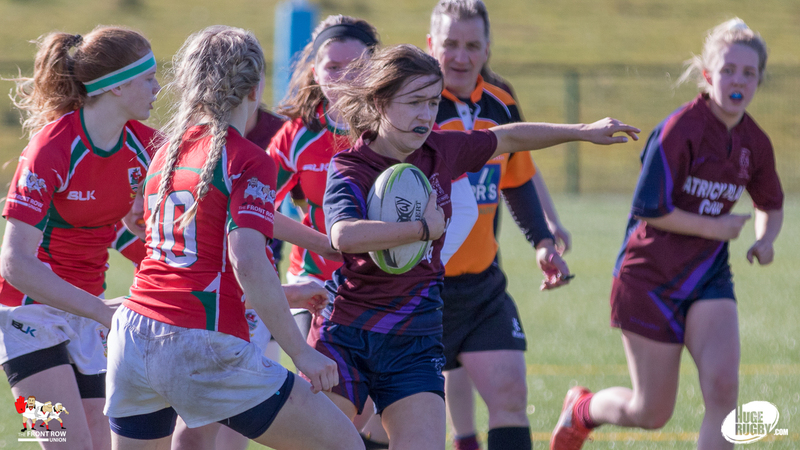 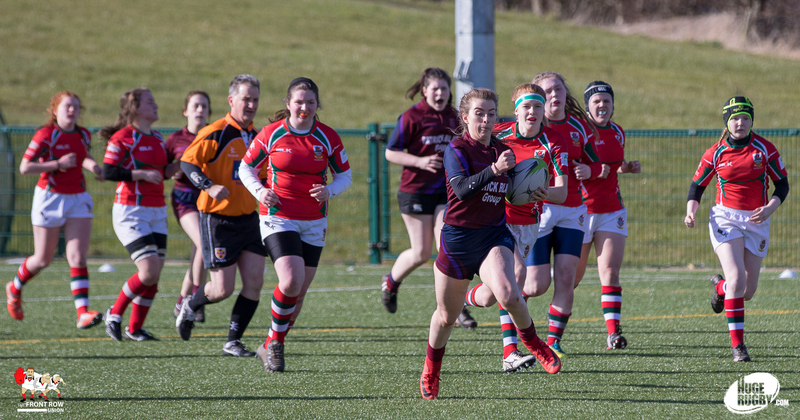 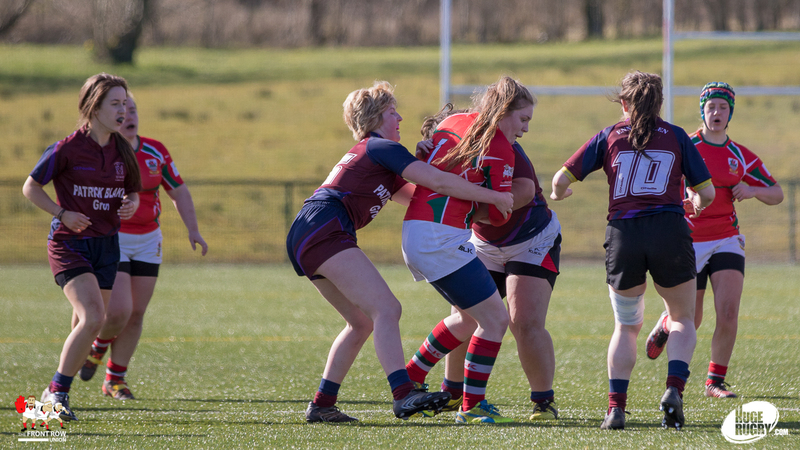 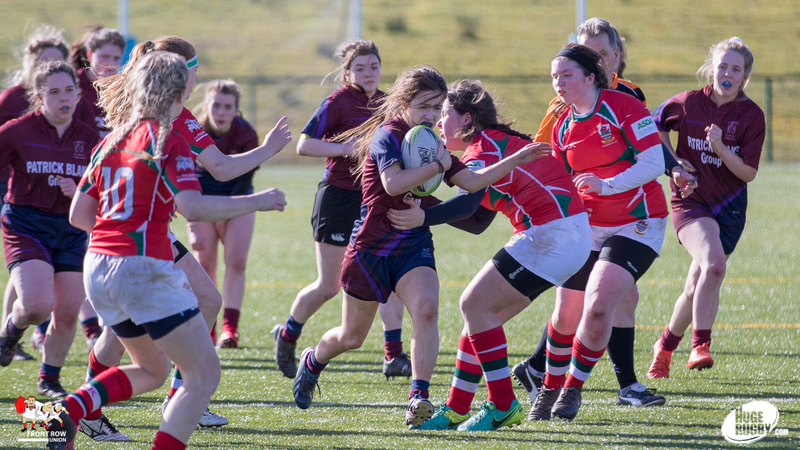 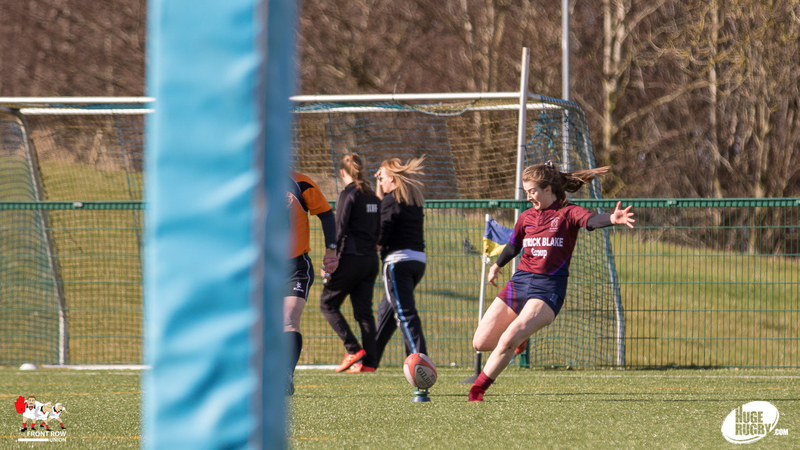 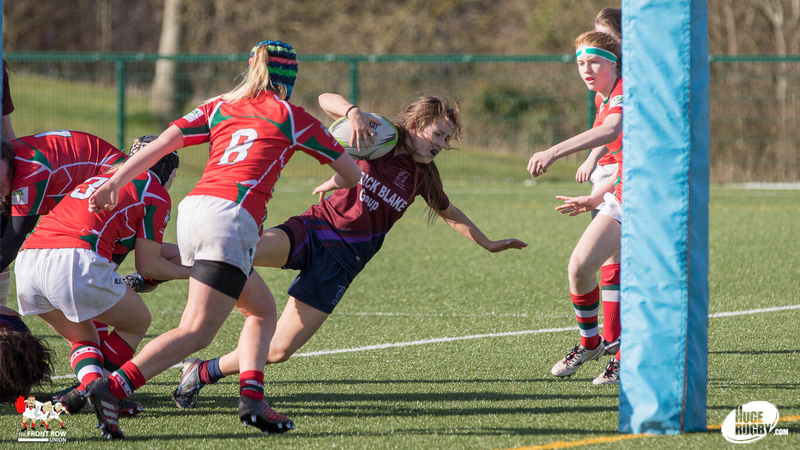 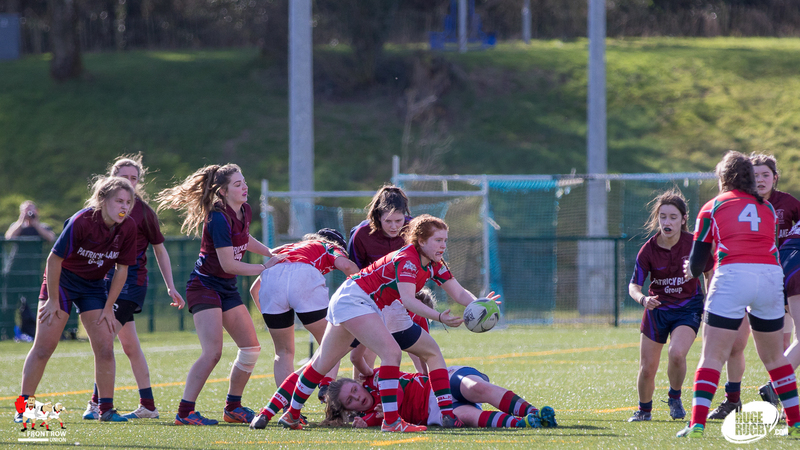 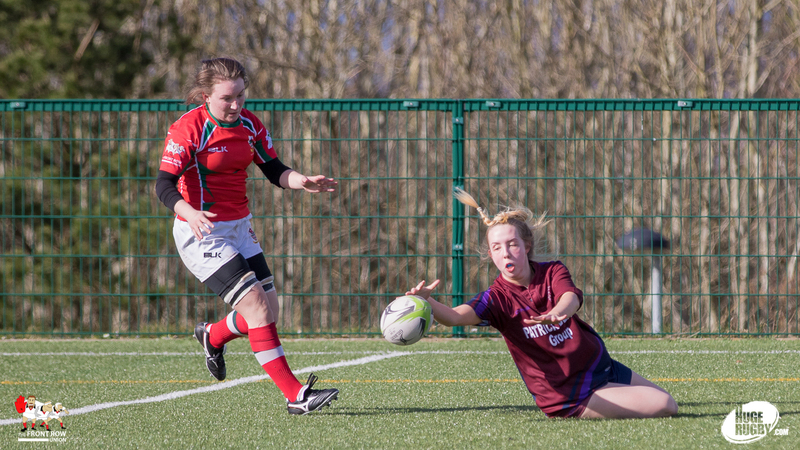 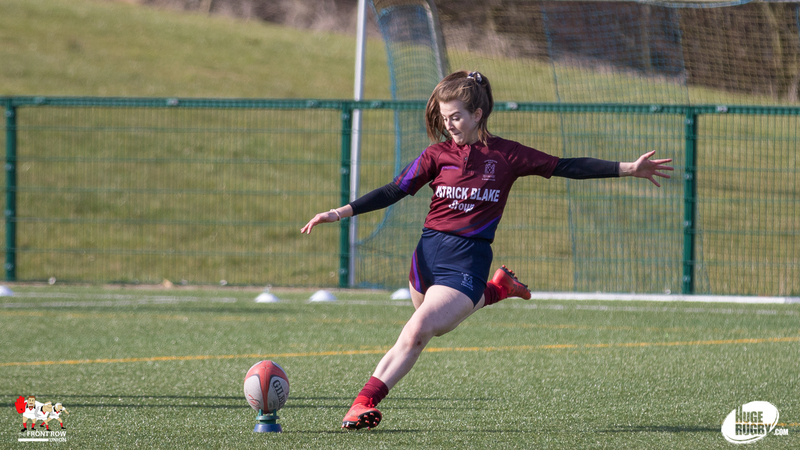 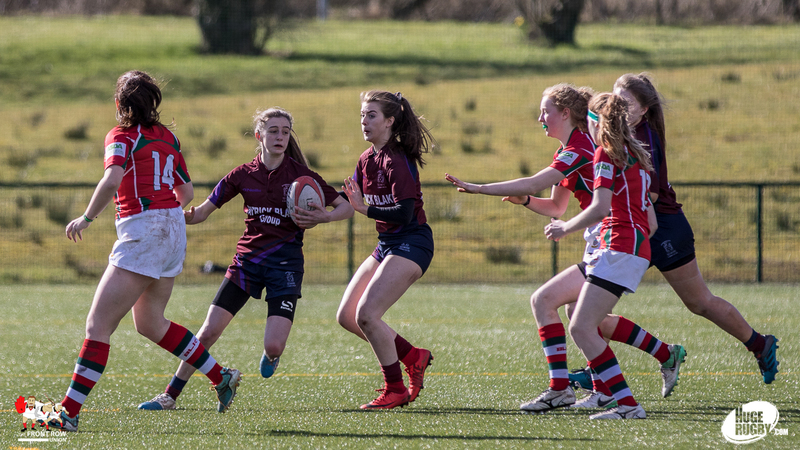 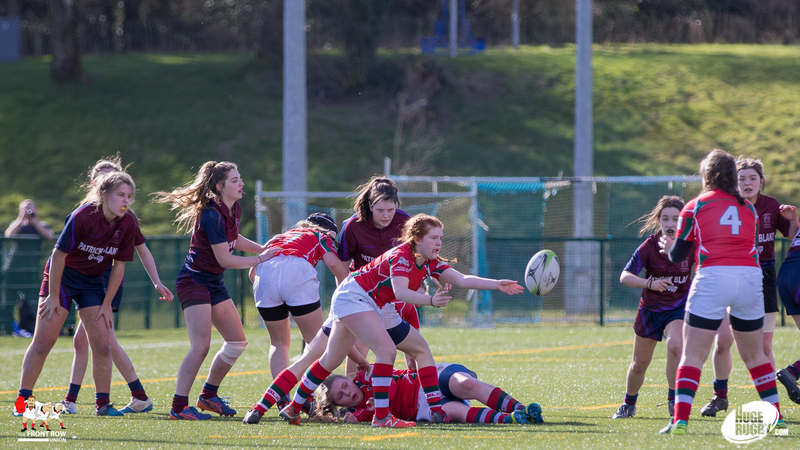 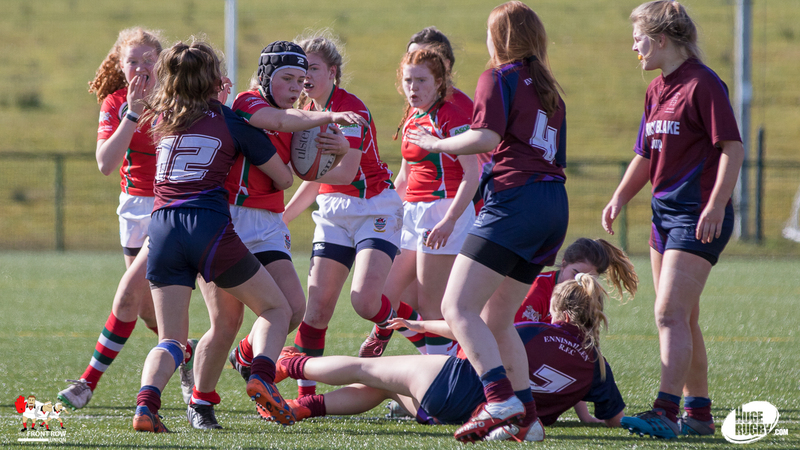 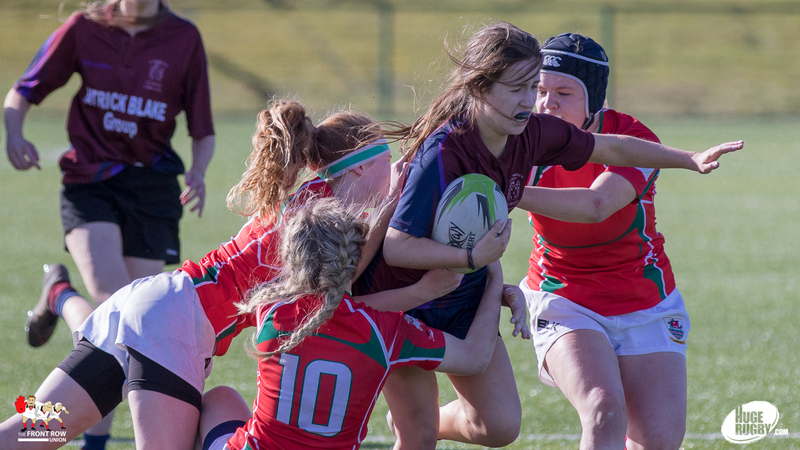 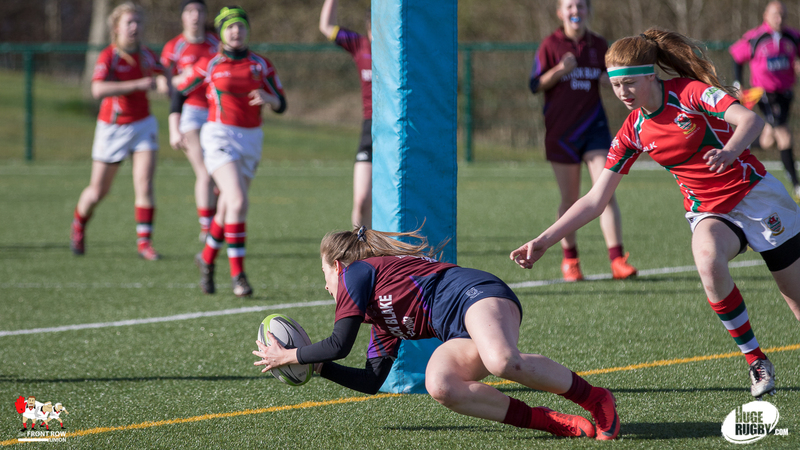 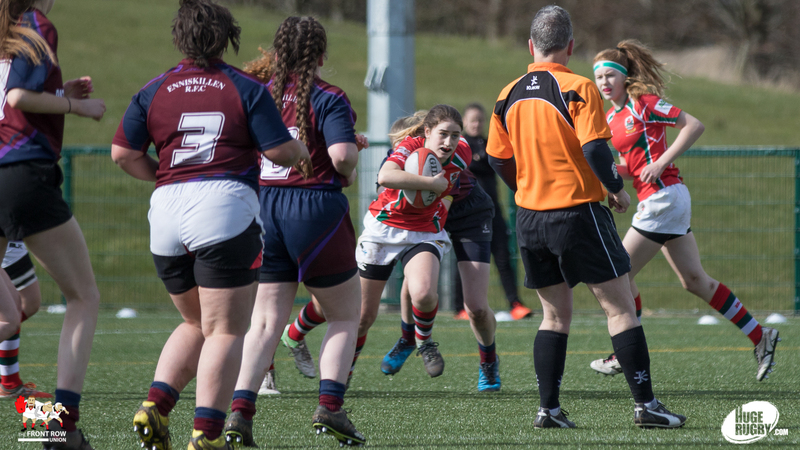 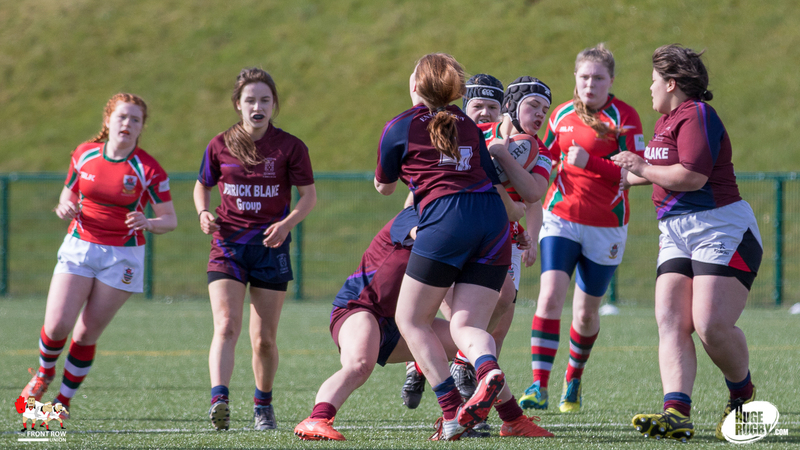 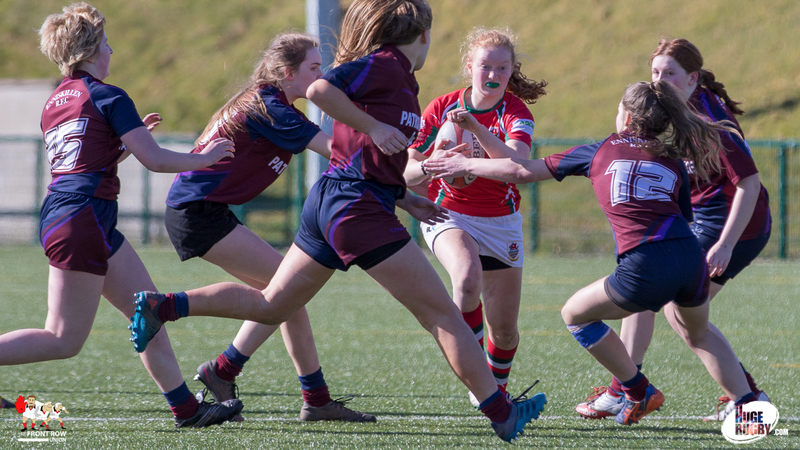 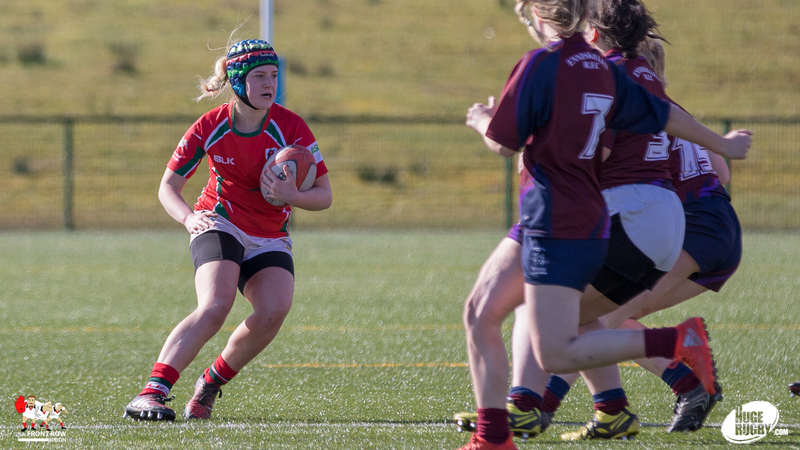 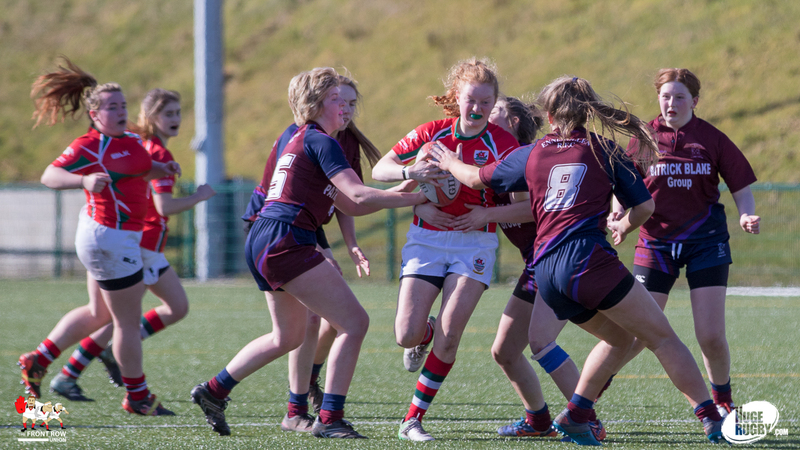 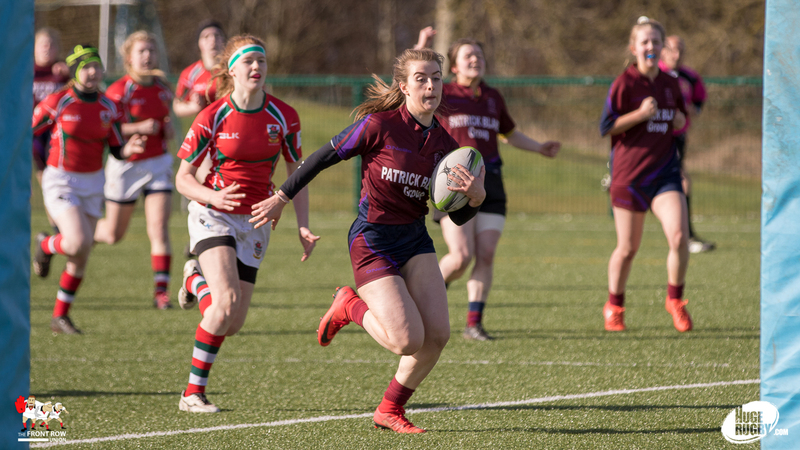 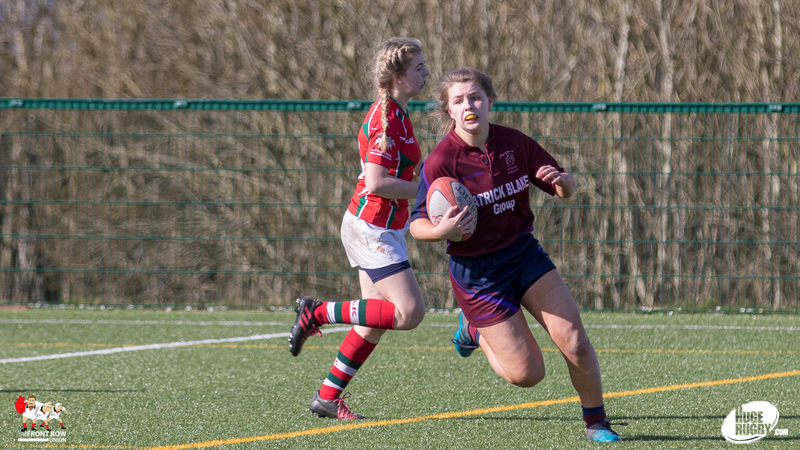 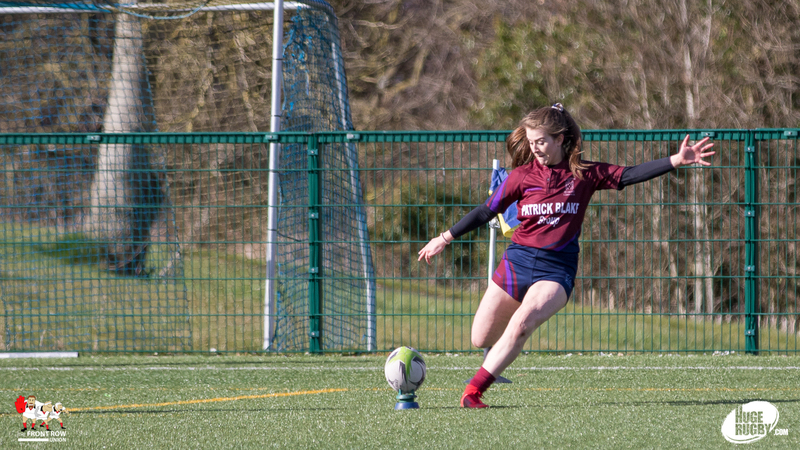 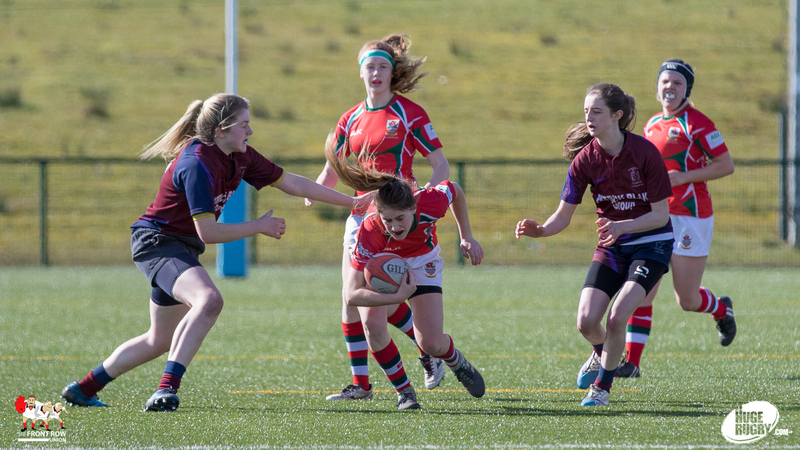 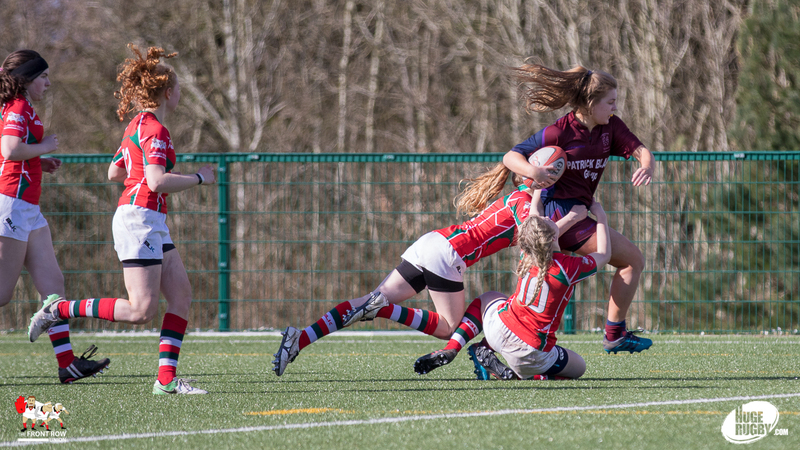 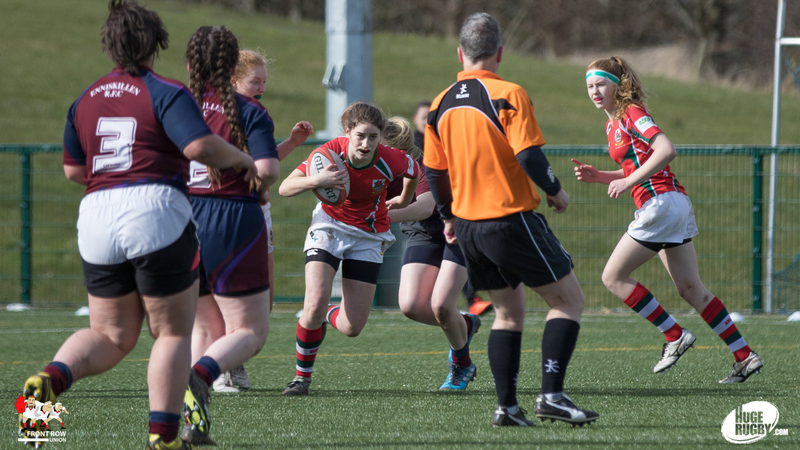 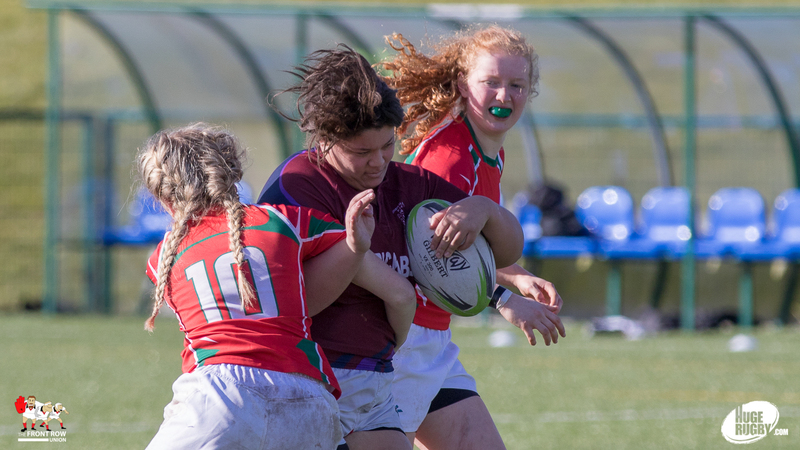 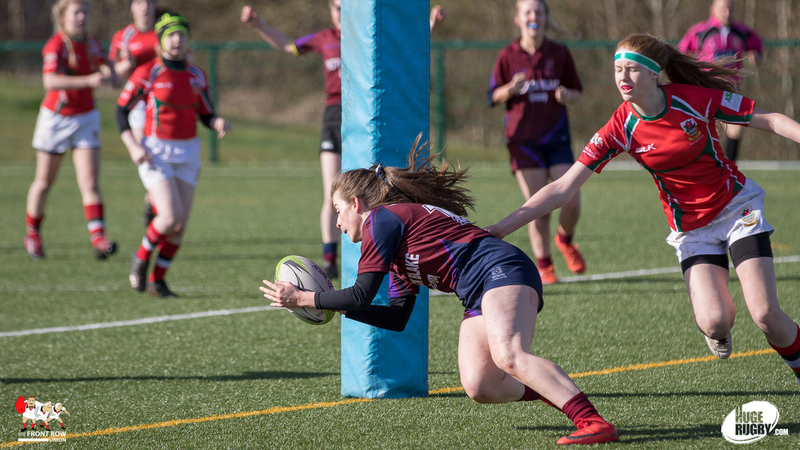 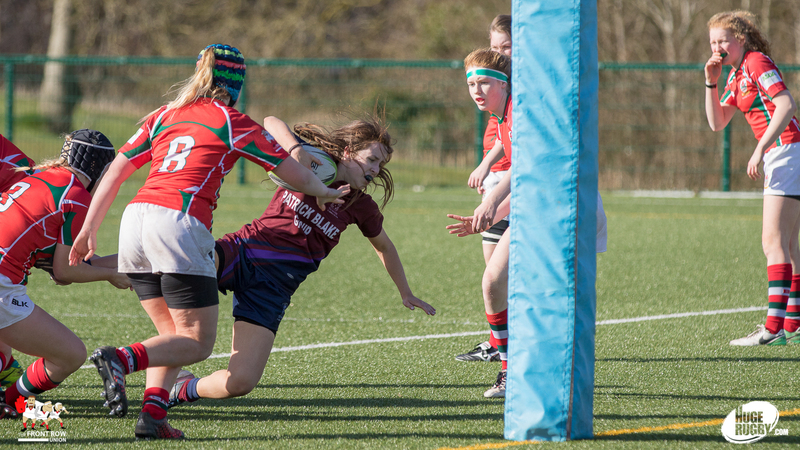 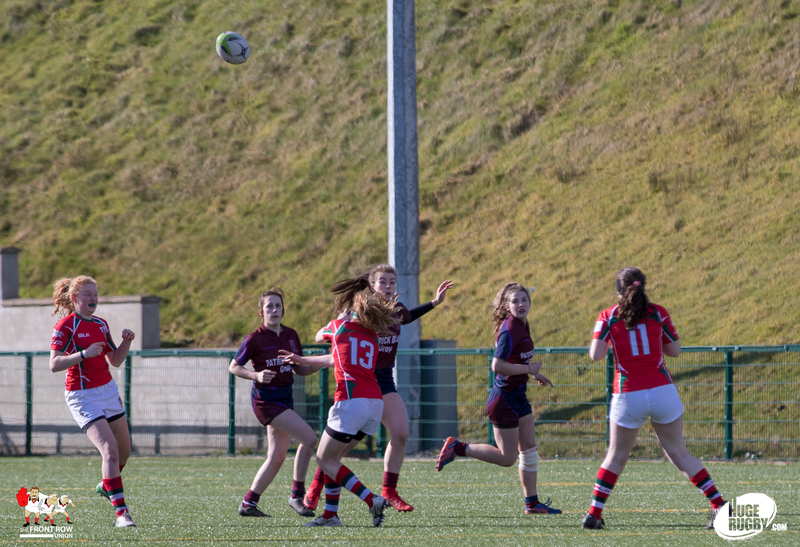 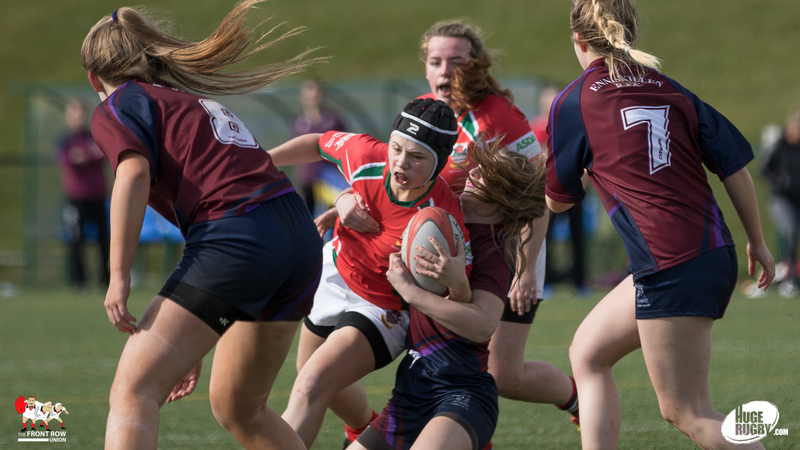 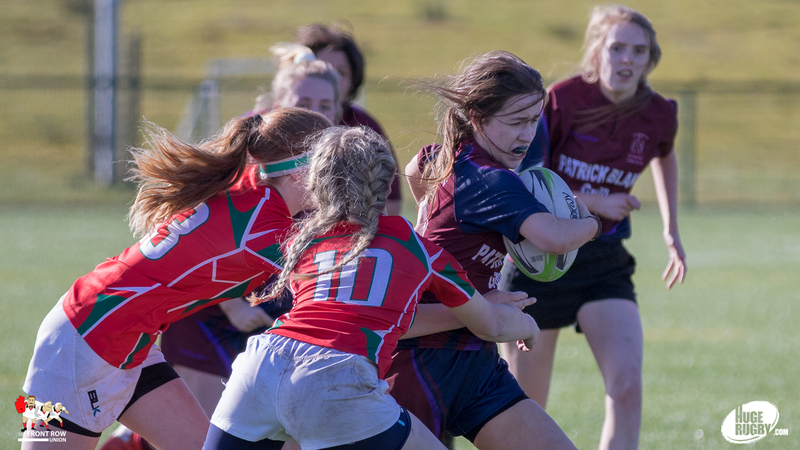 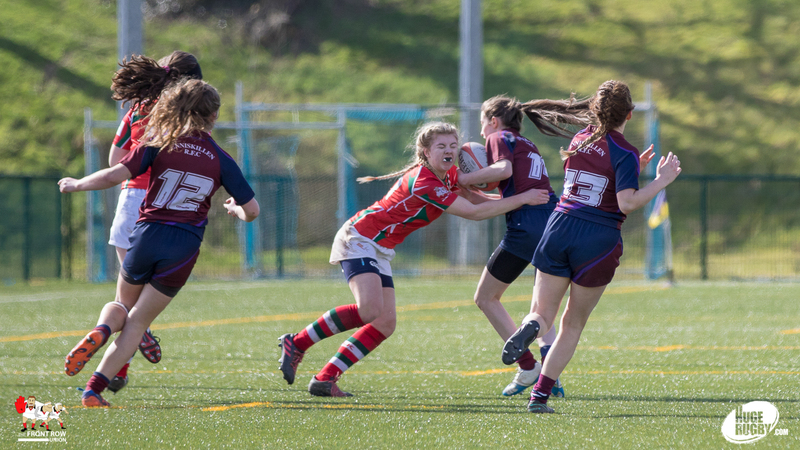 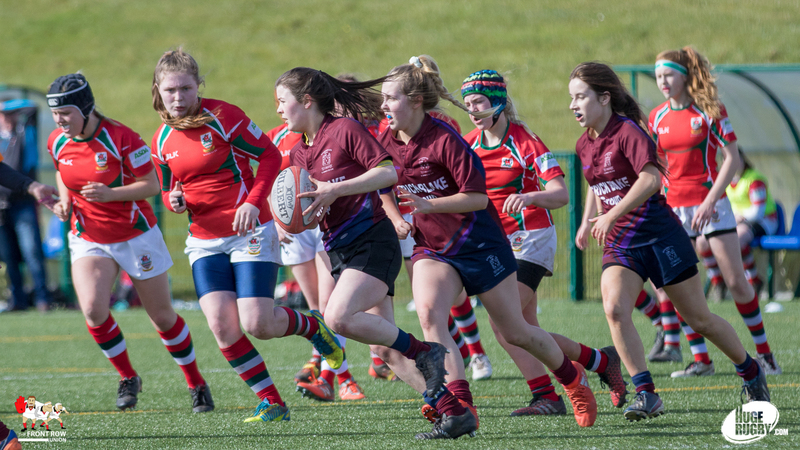 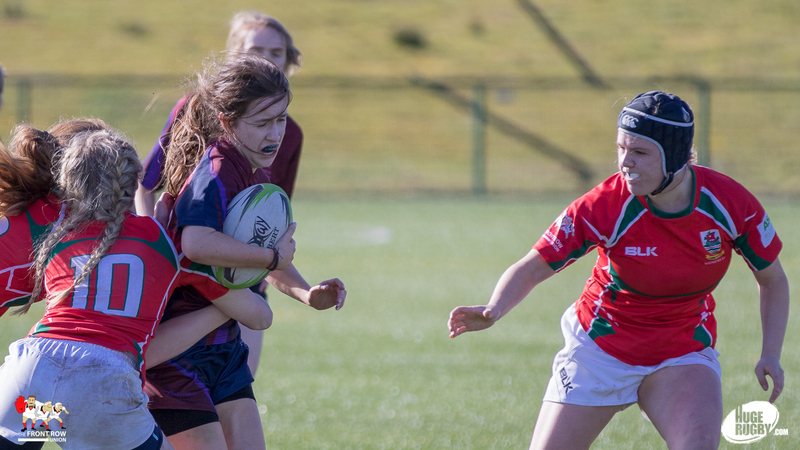 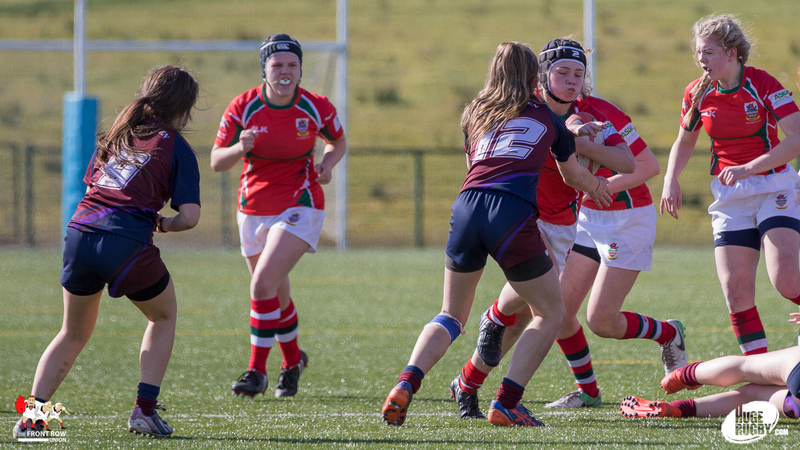 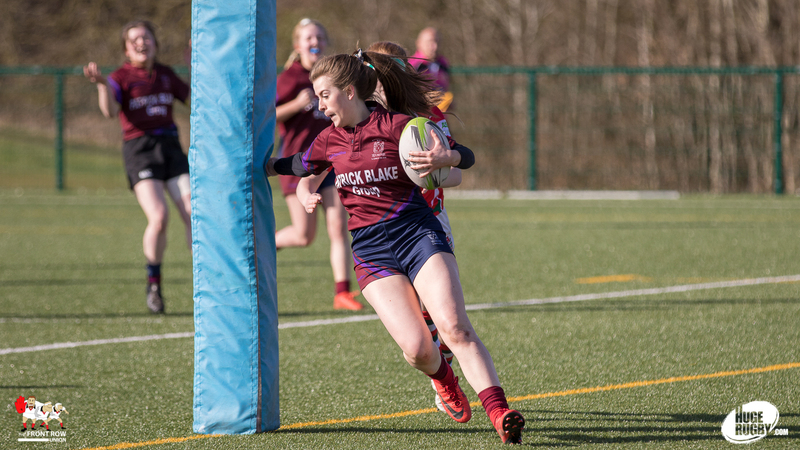 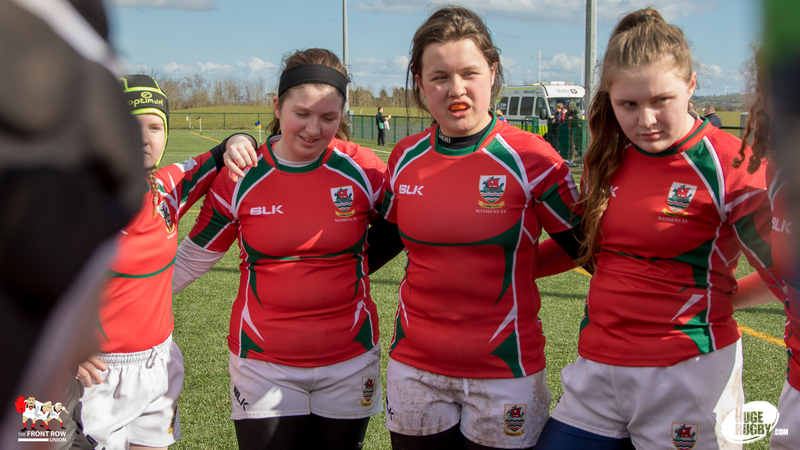 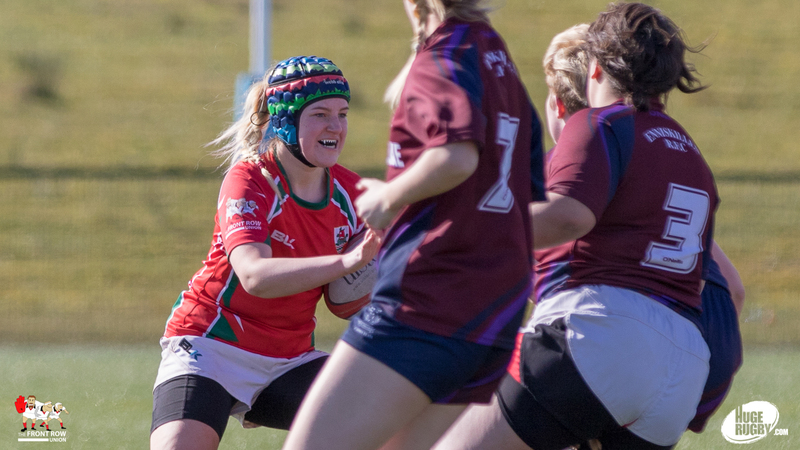 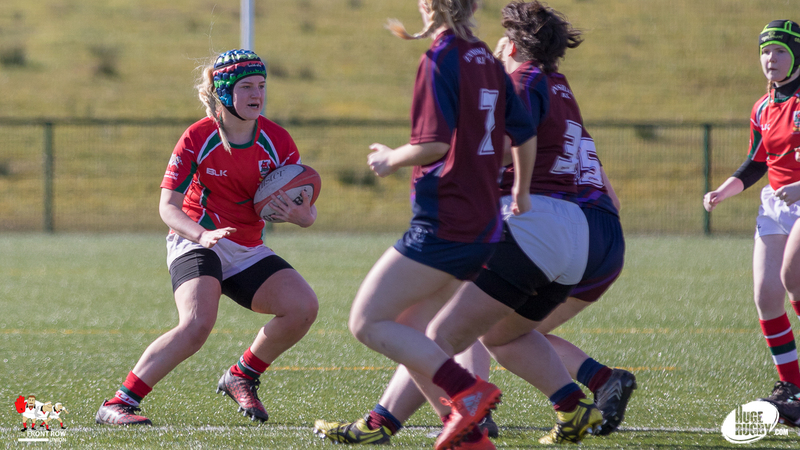 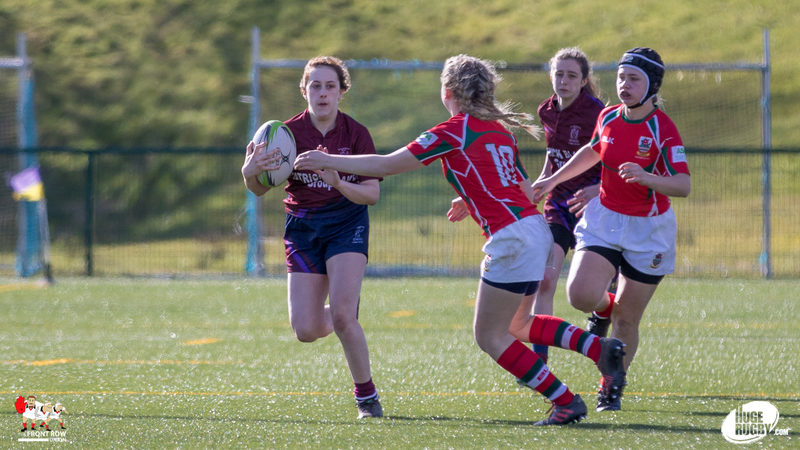 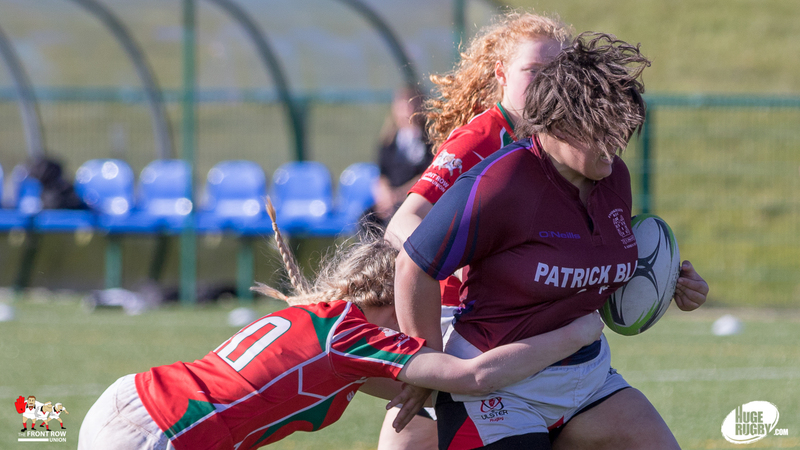 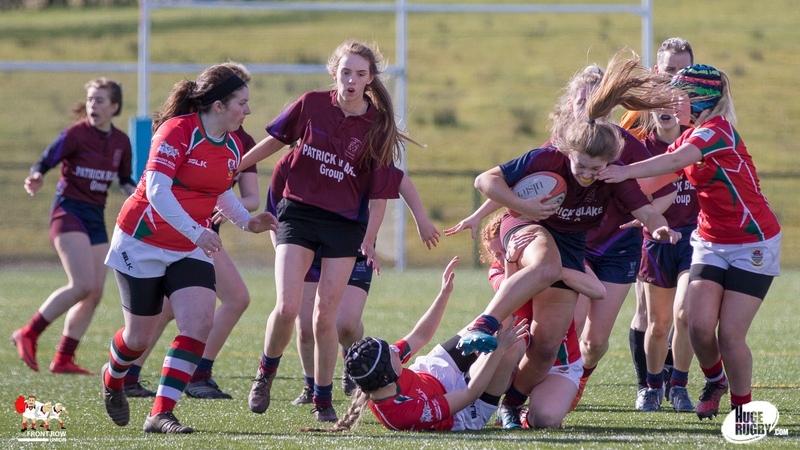 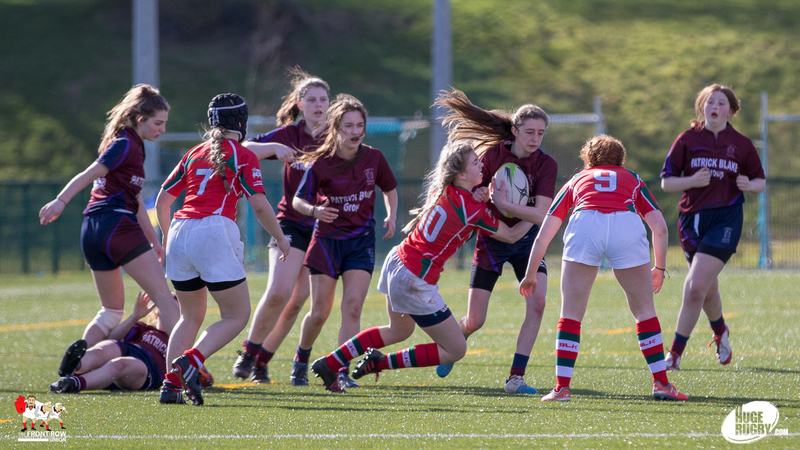 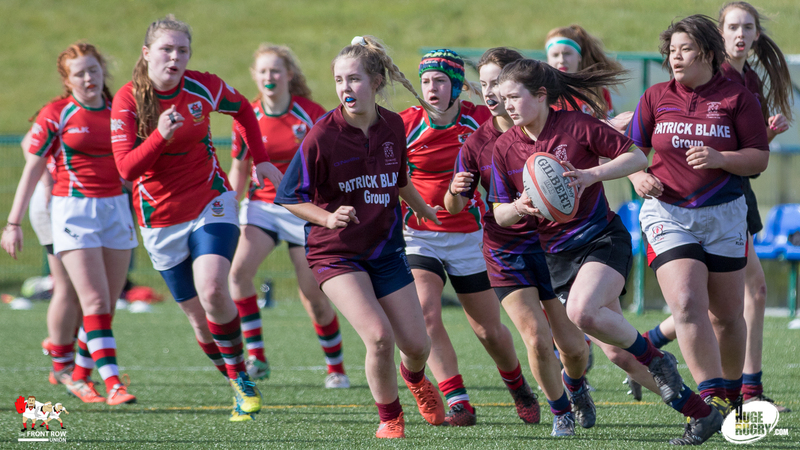 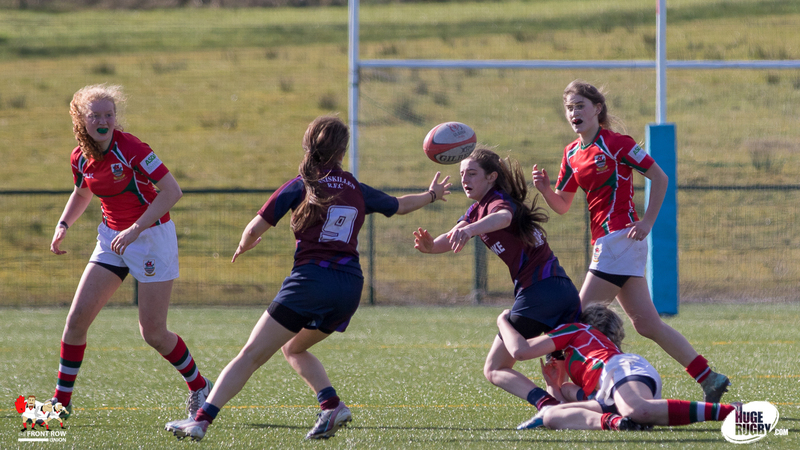 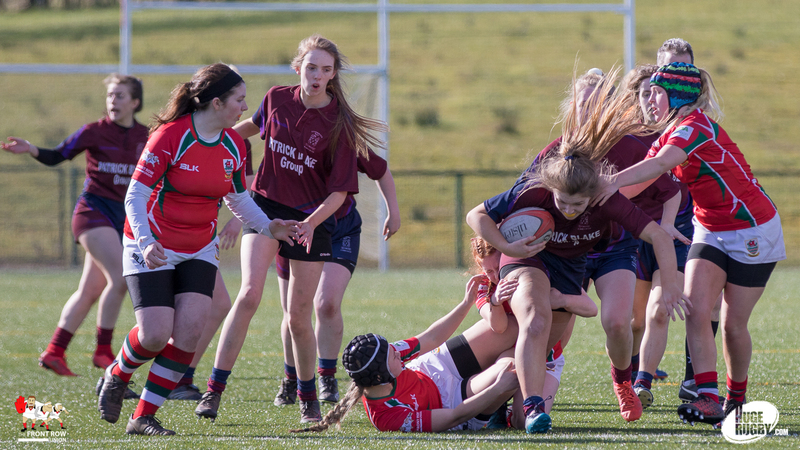 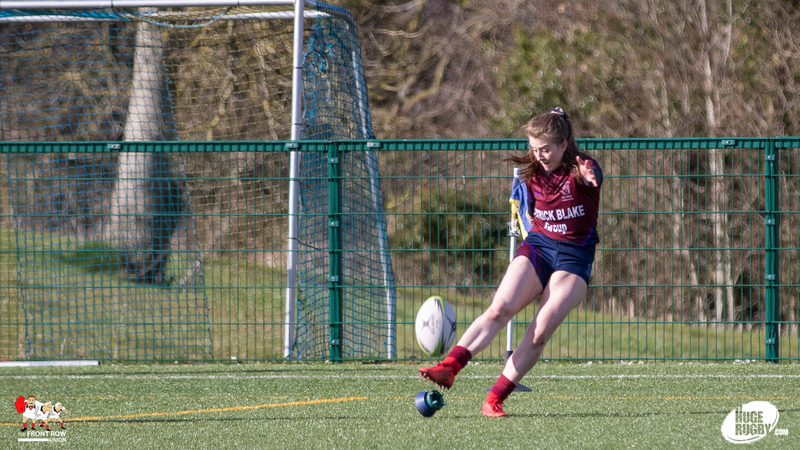 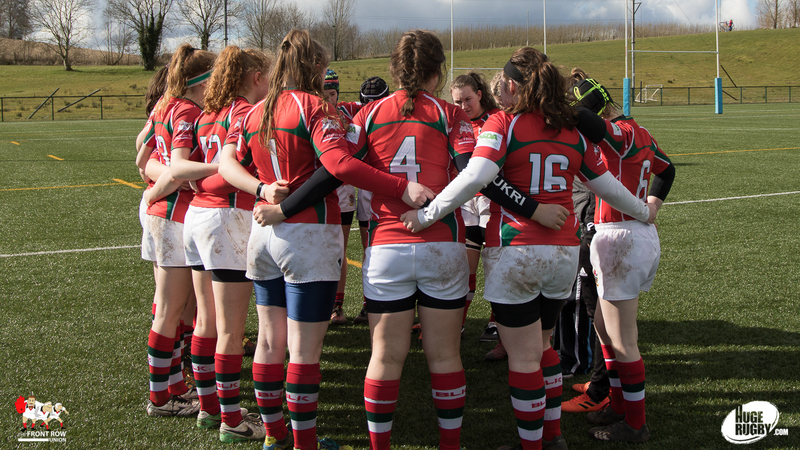 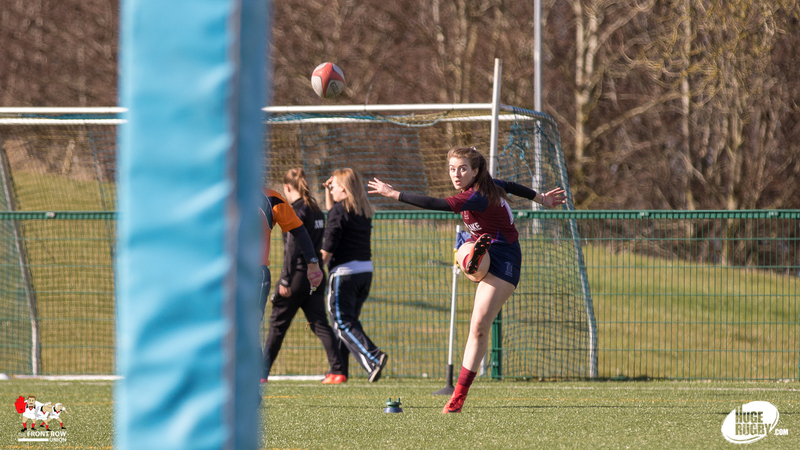 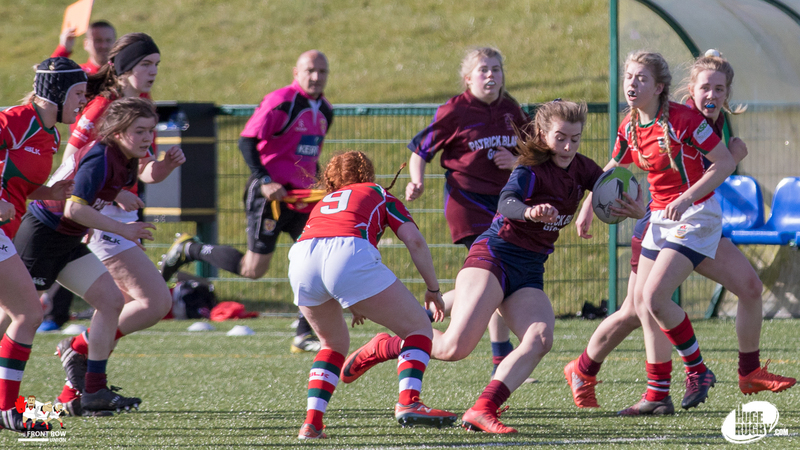 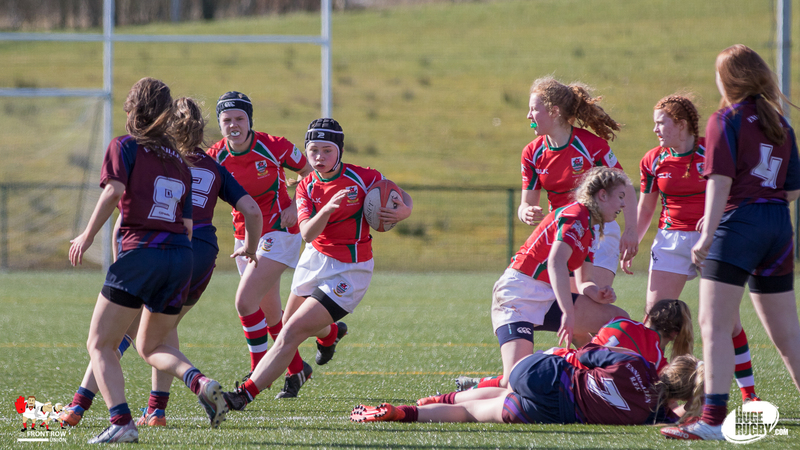 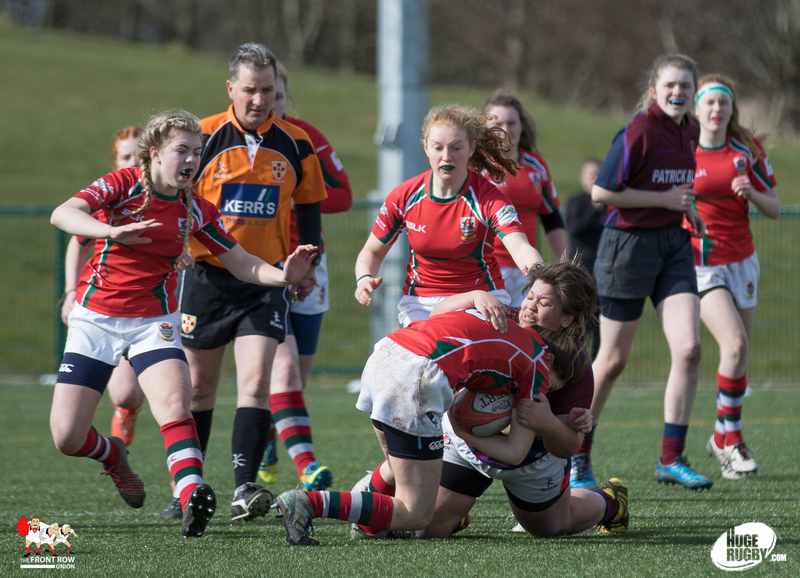 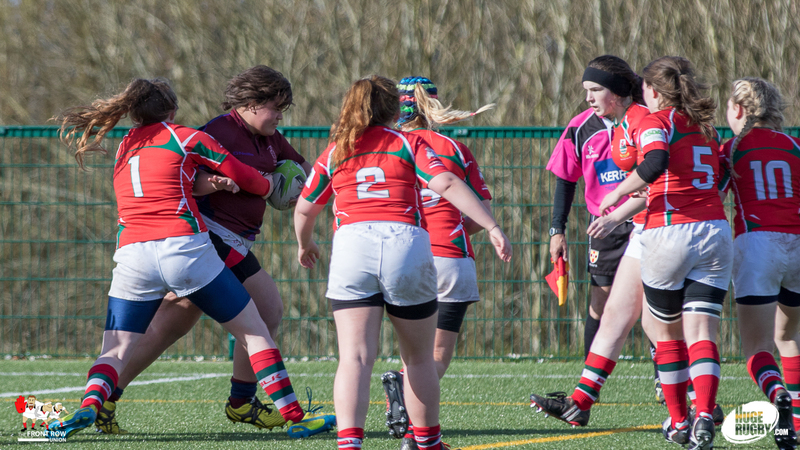 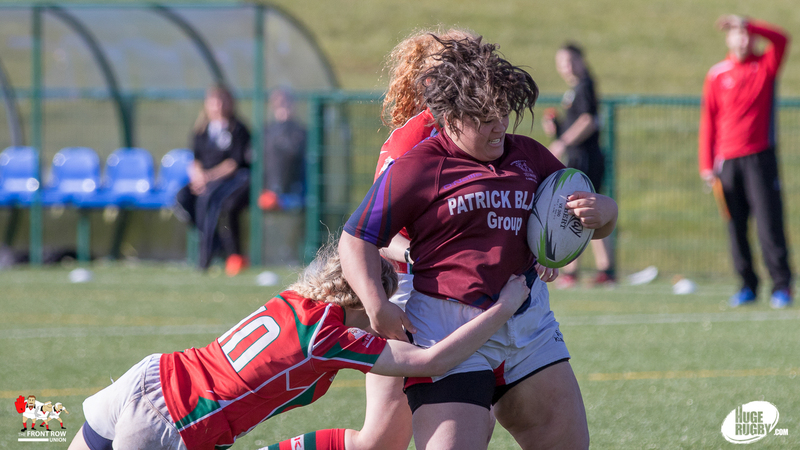 Enniskillen Rugby Club youth section completed a double on Saturday morning with their U18 Girls picking up the U18 Trophy to add to the U15 Cup won earlier that day. 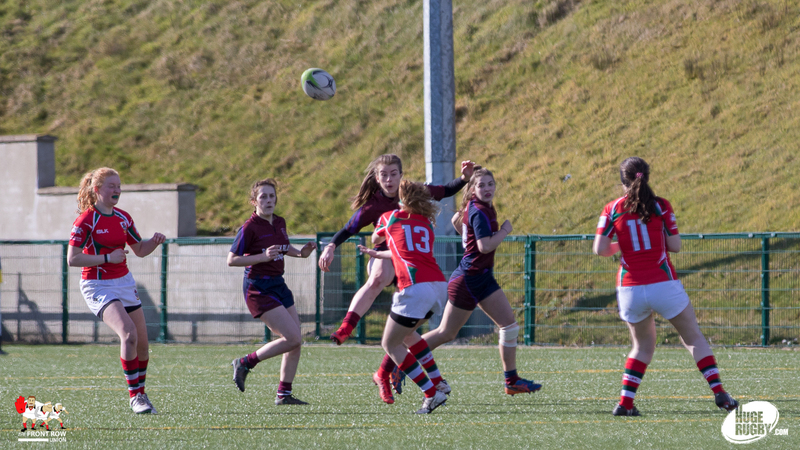 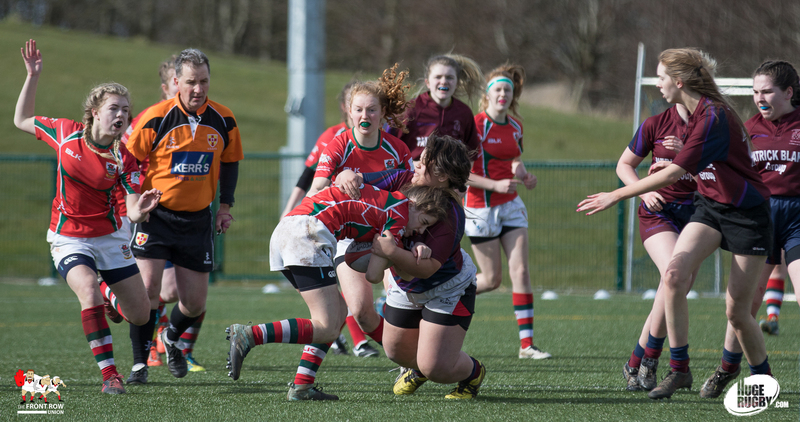 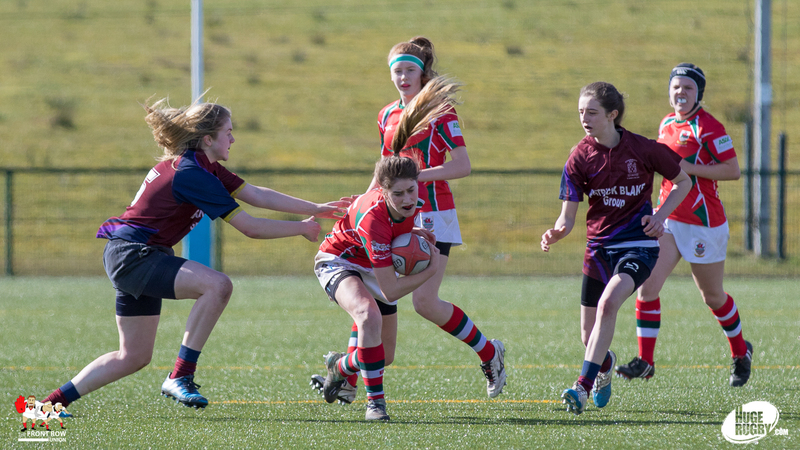 The U18’s beat Larne U18’s 51 – 15 in an entertaining final with Enniskillen just too clinical for the young Larne side. 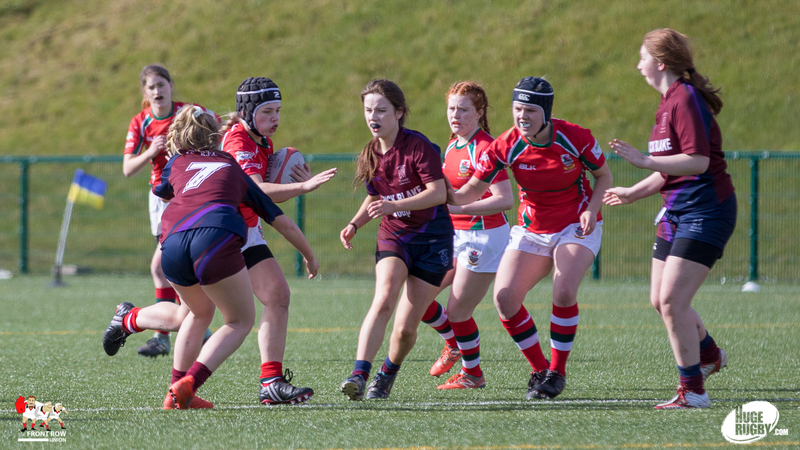 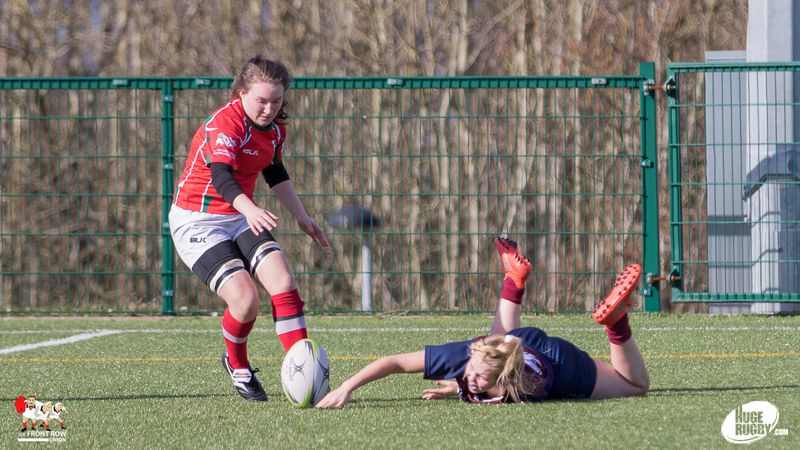 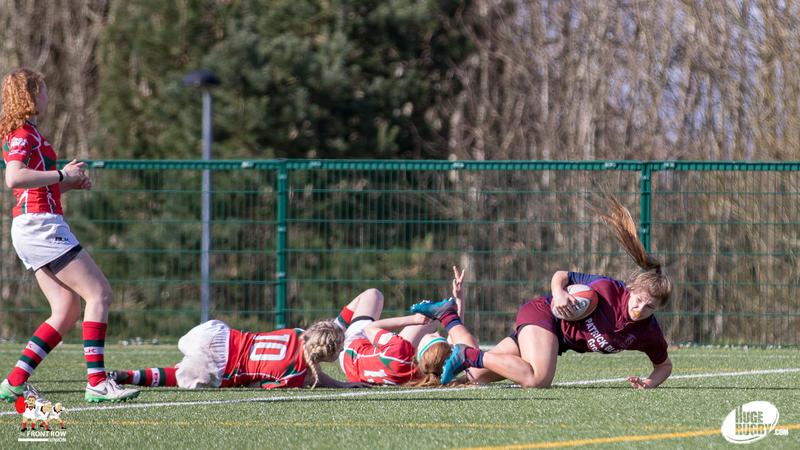 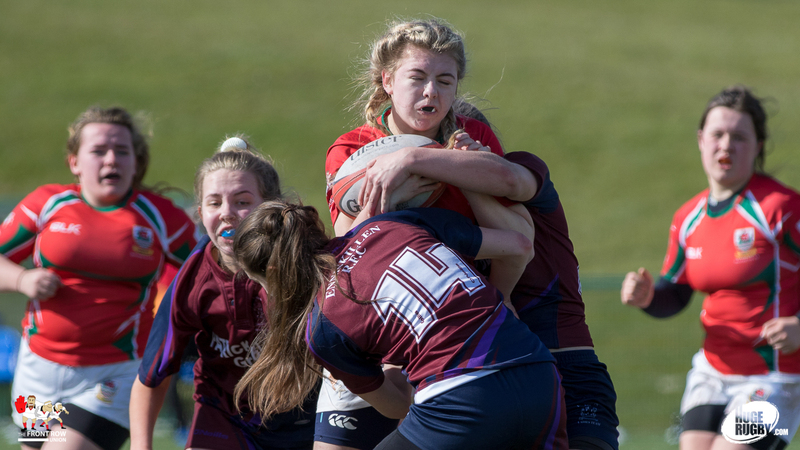 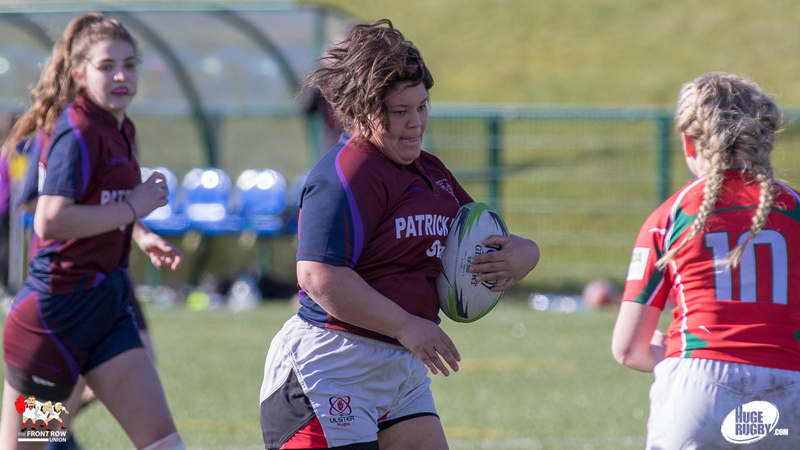 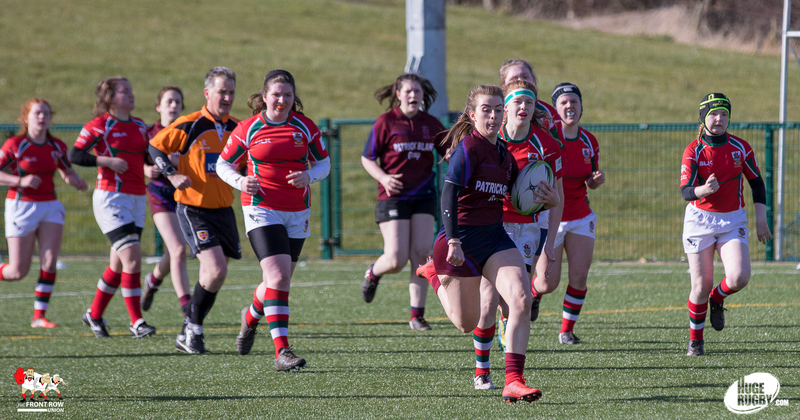 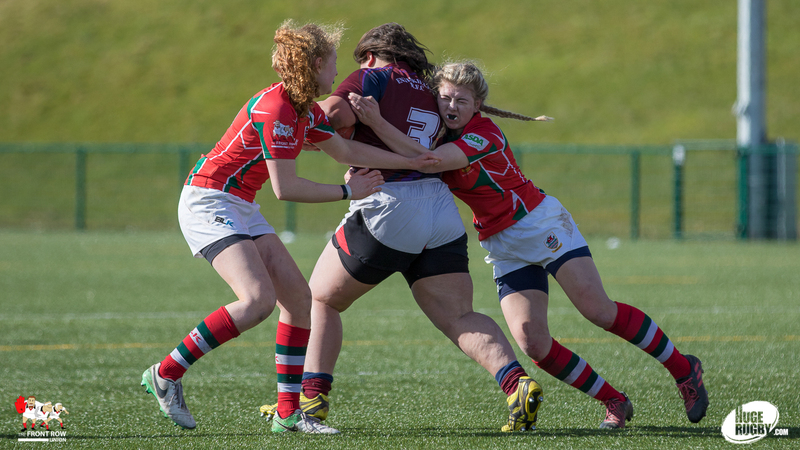 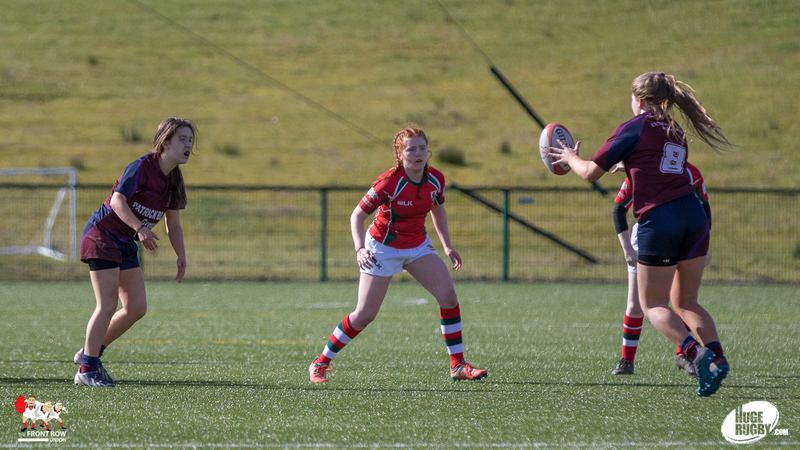 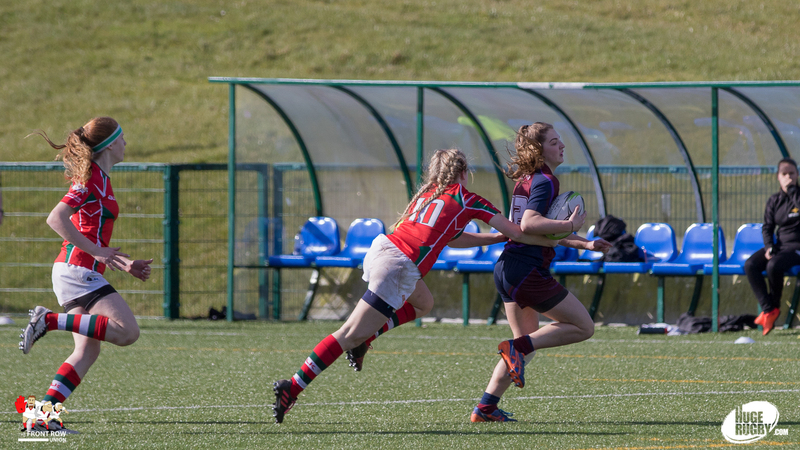 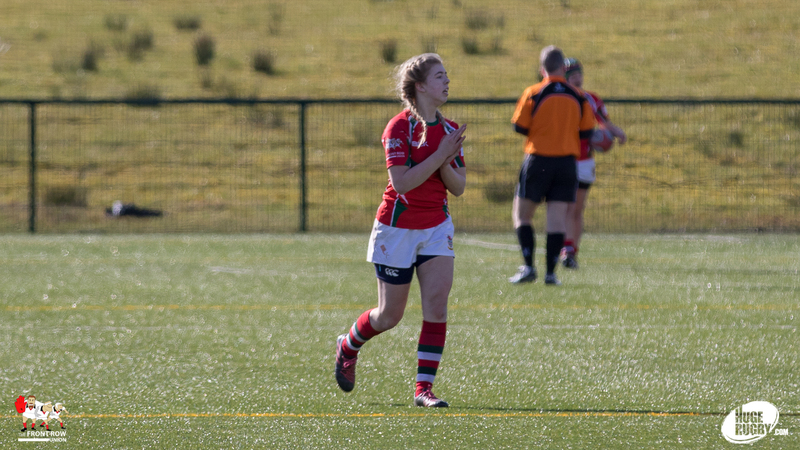 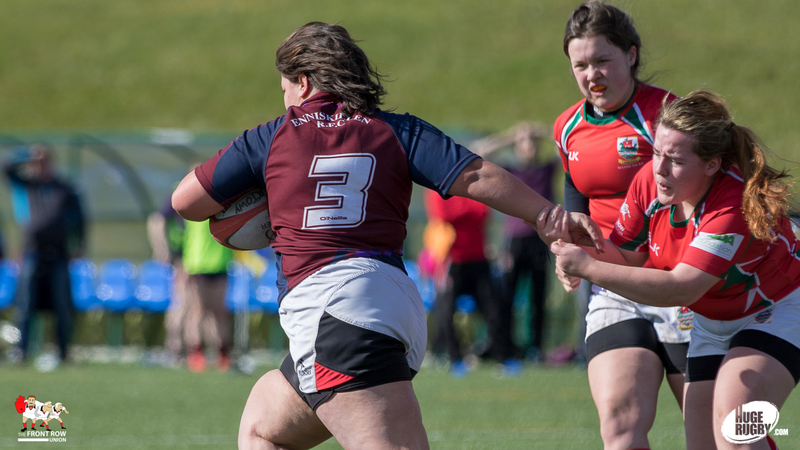 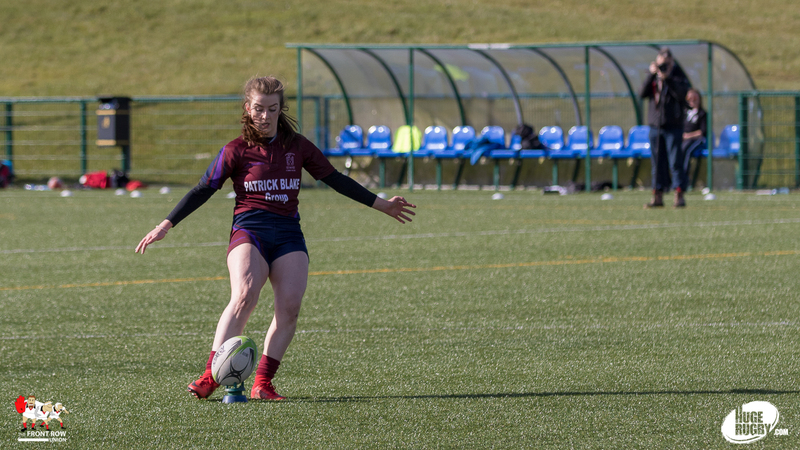 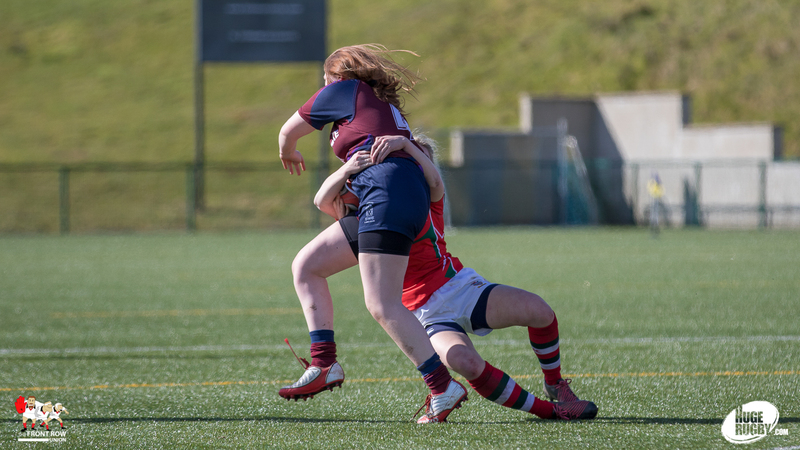 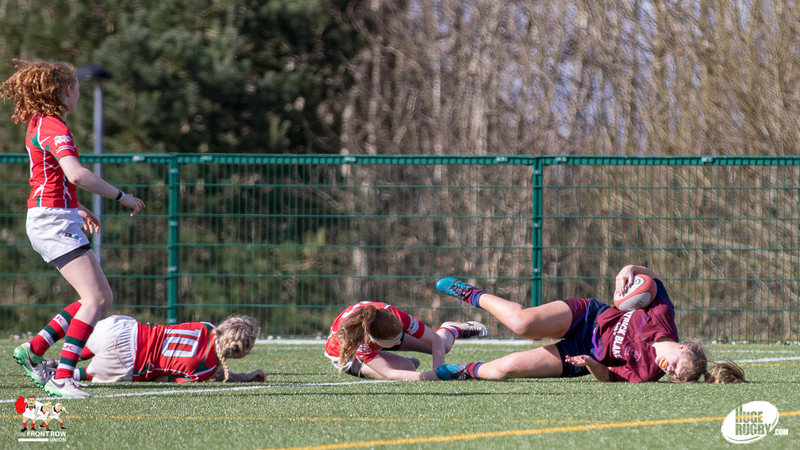 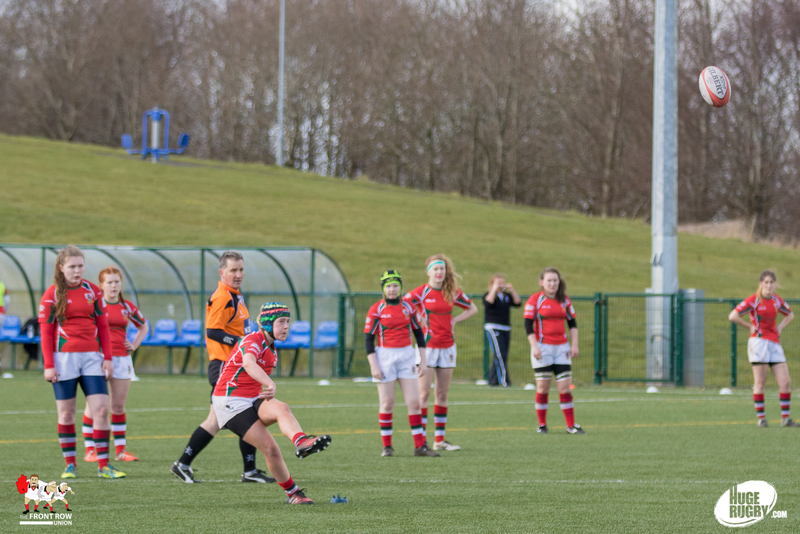 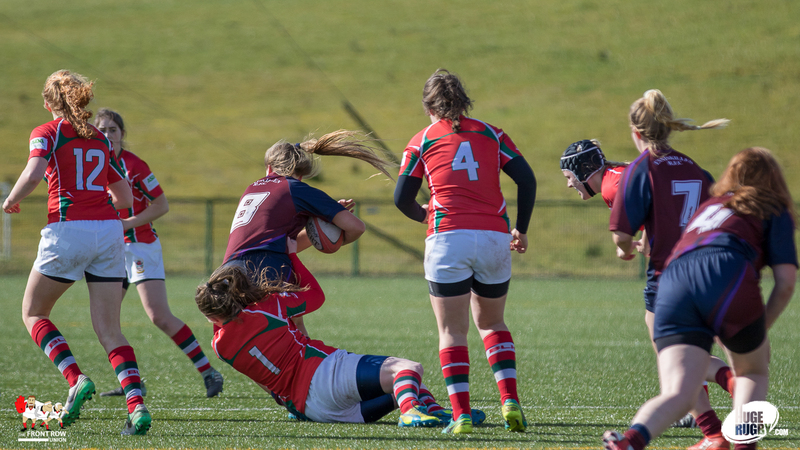 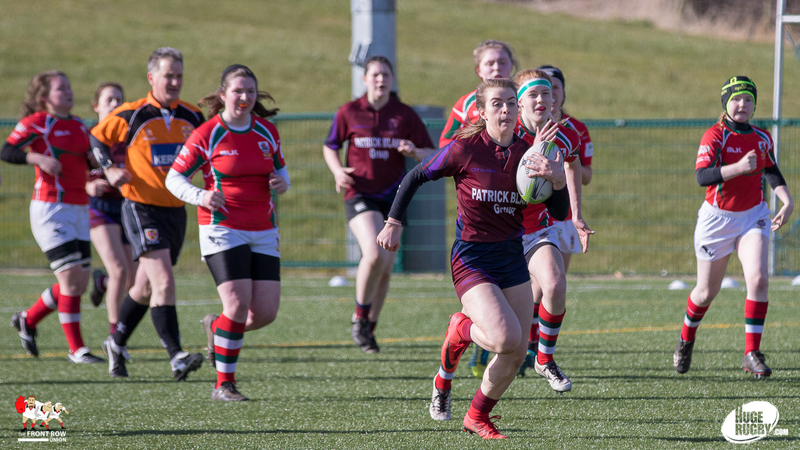 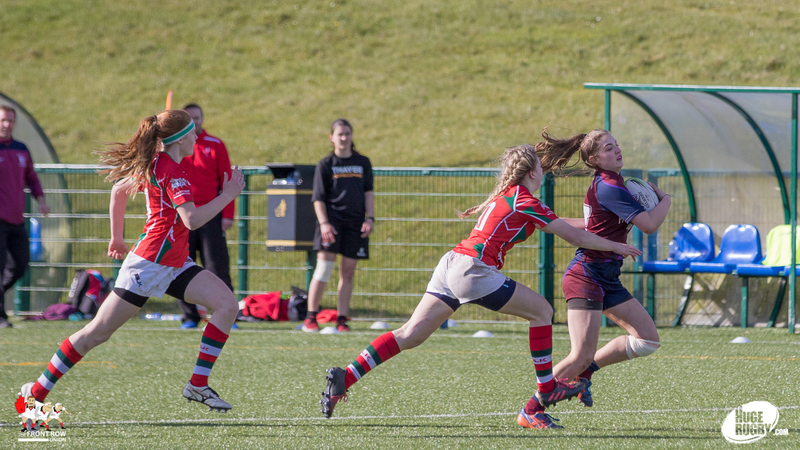 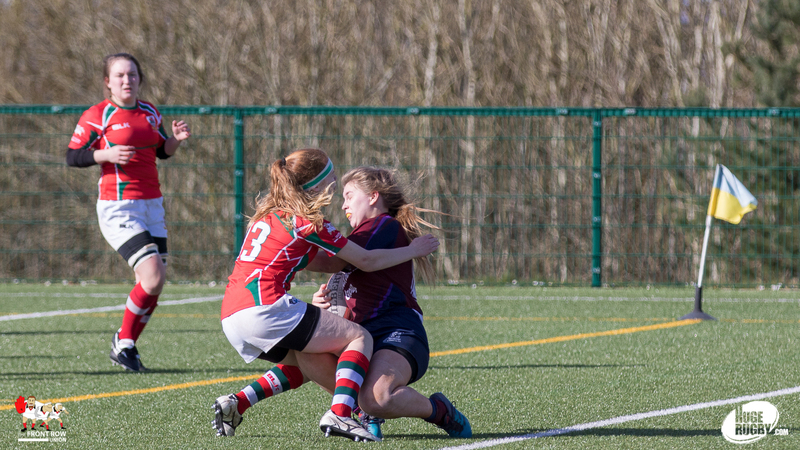 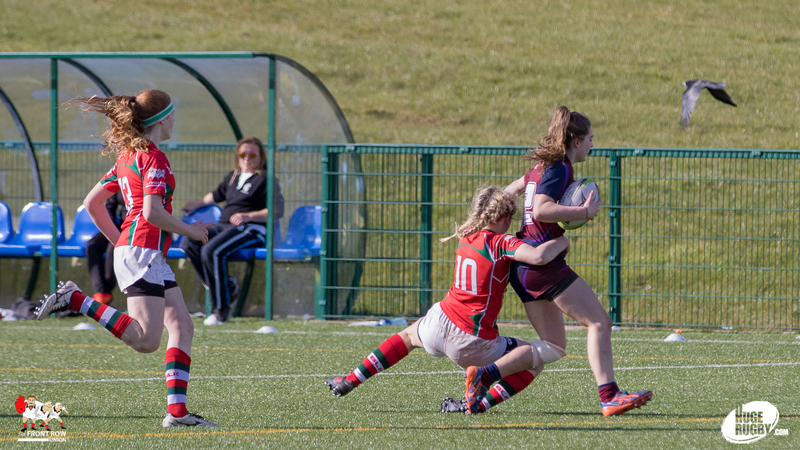 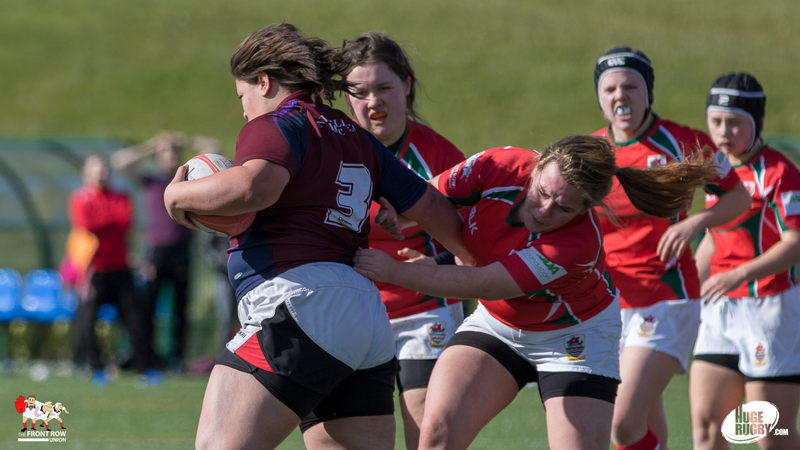 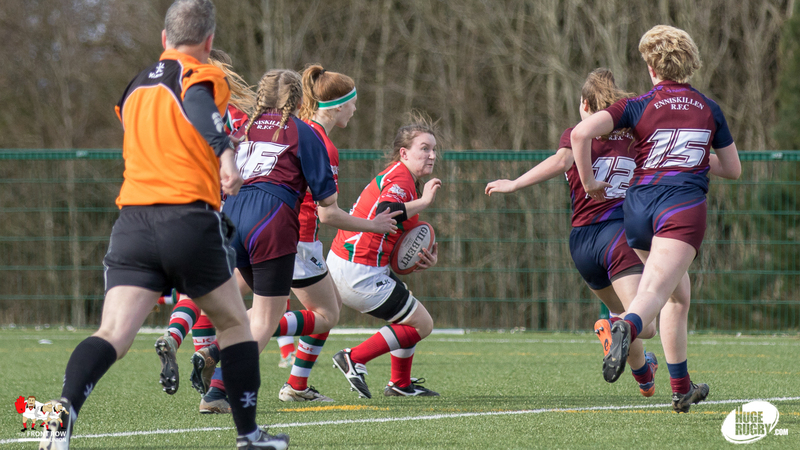 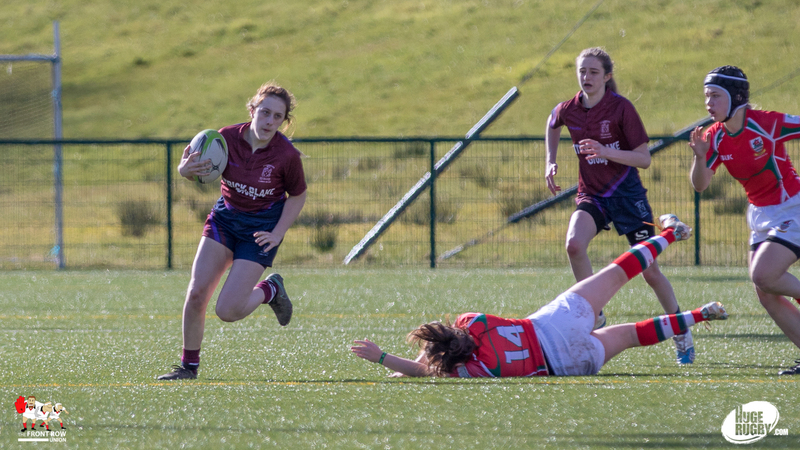 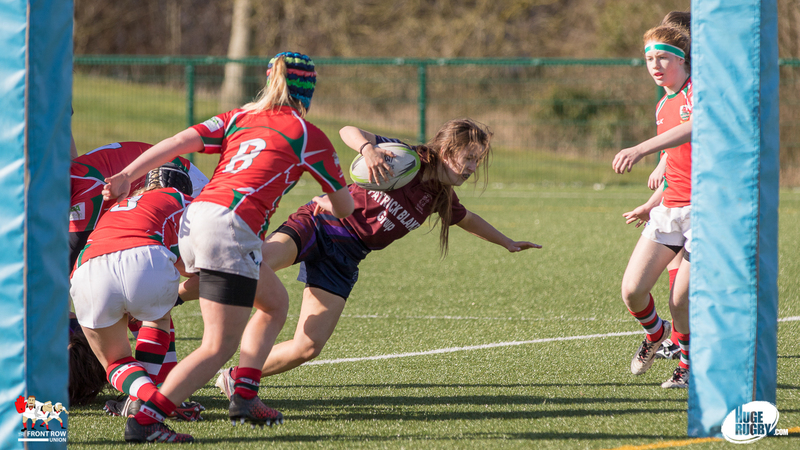 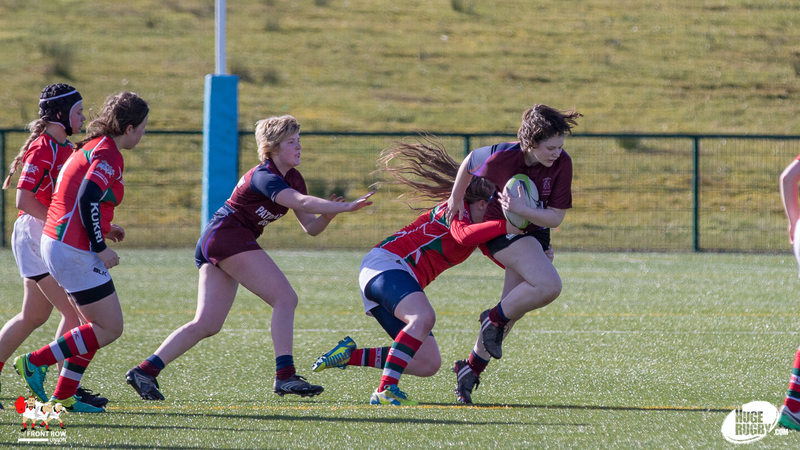 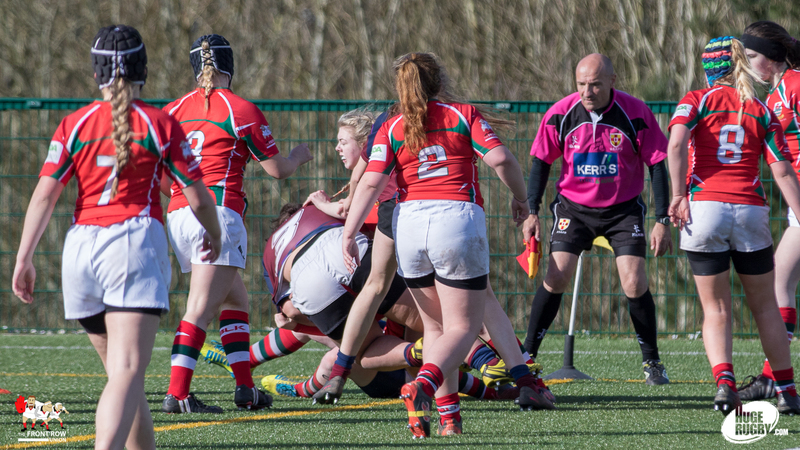 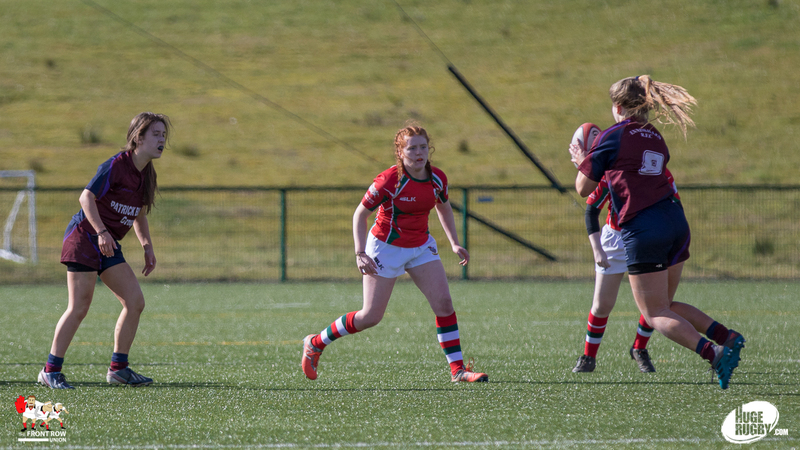 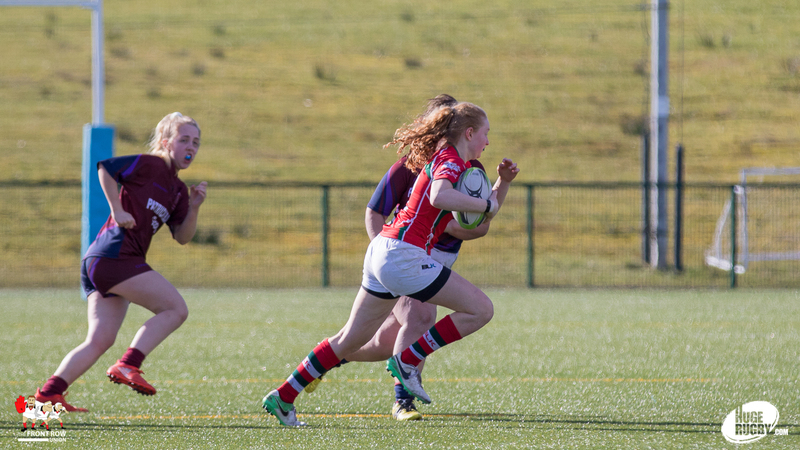 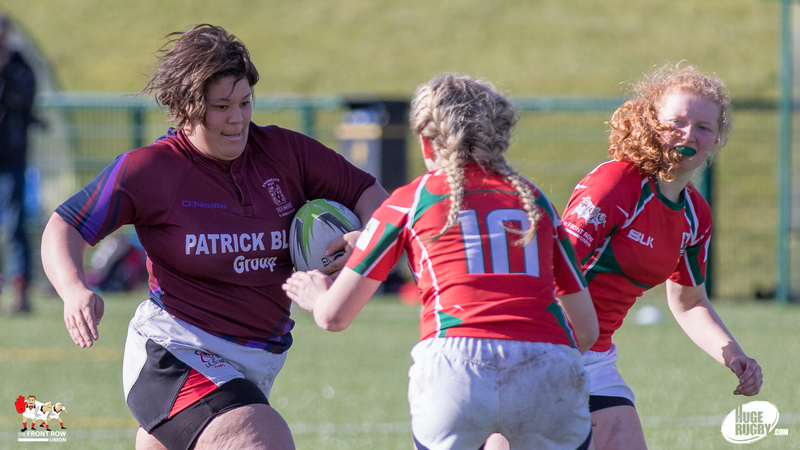 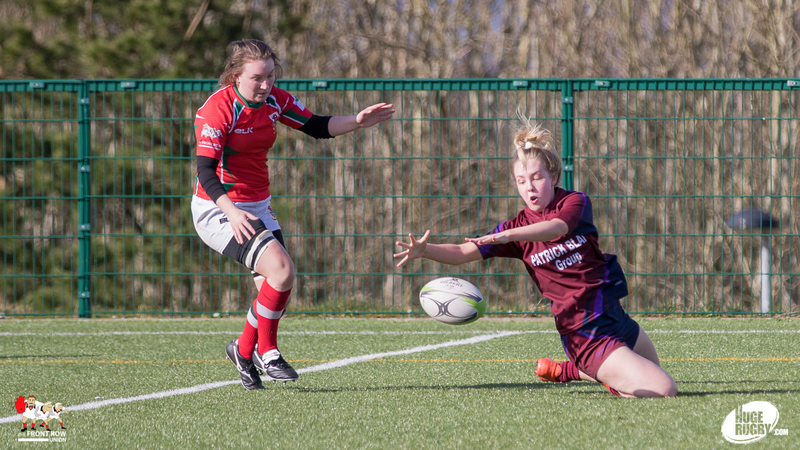 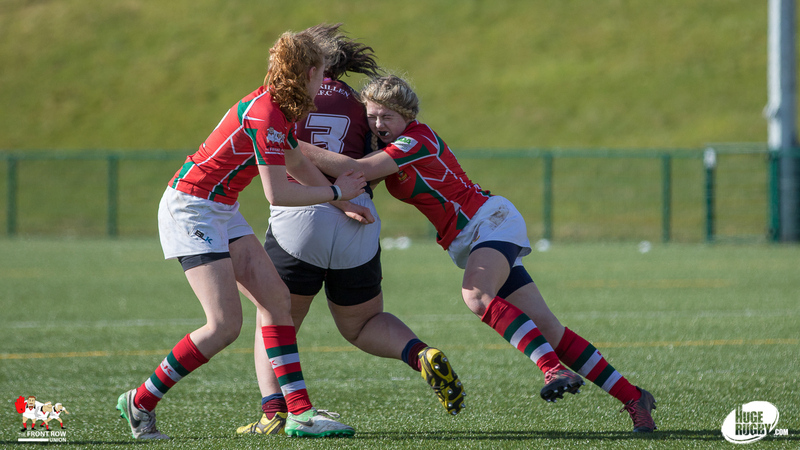 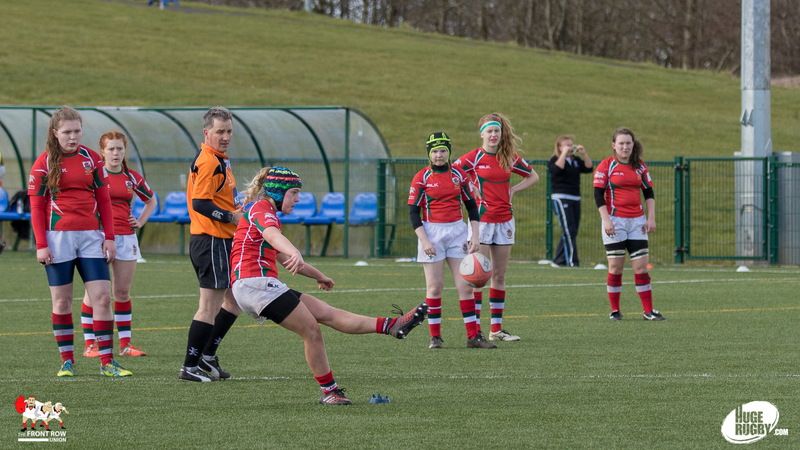 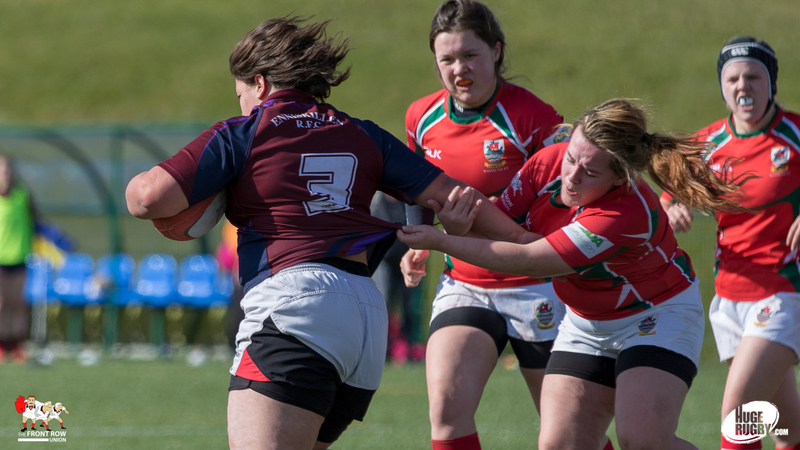 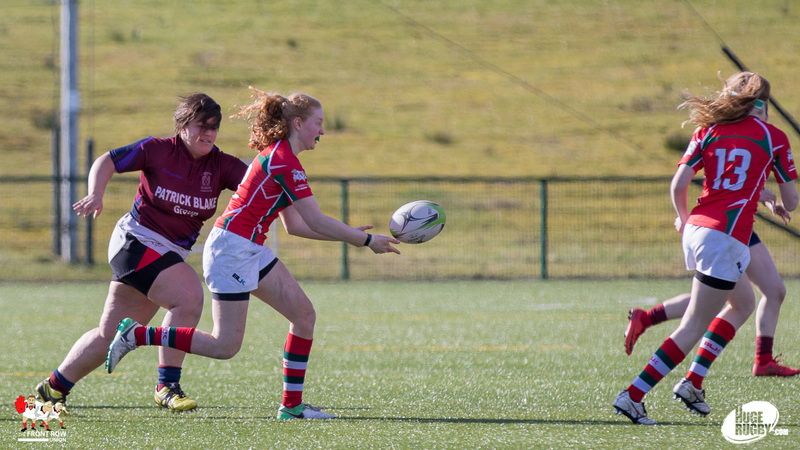 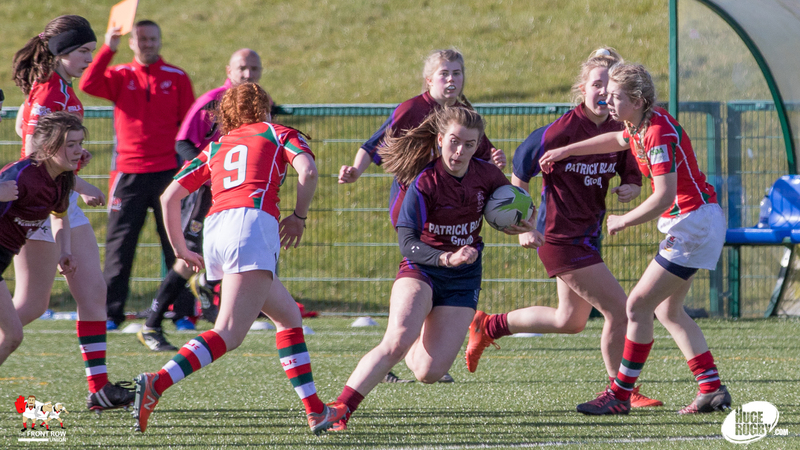 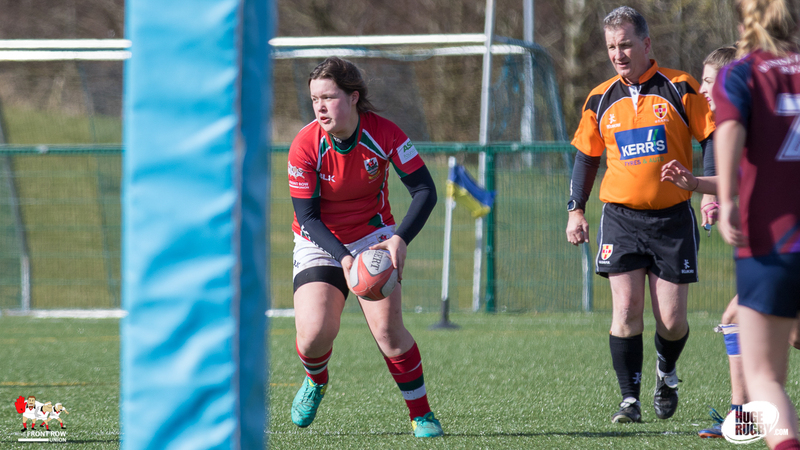 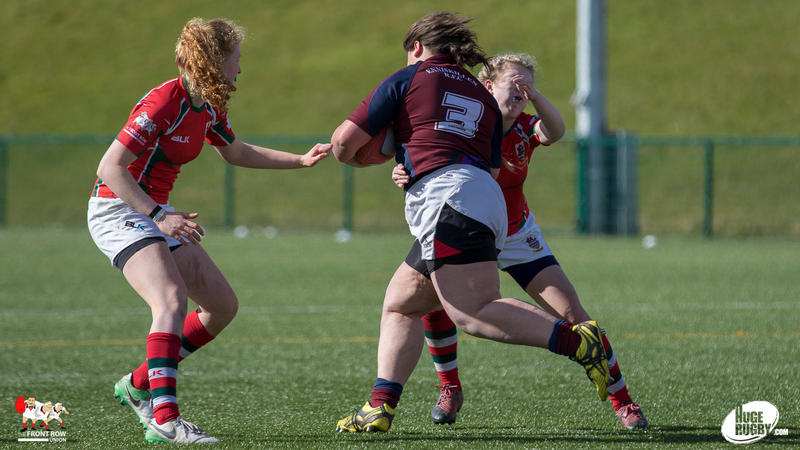 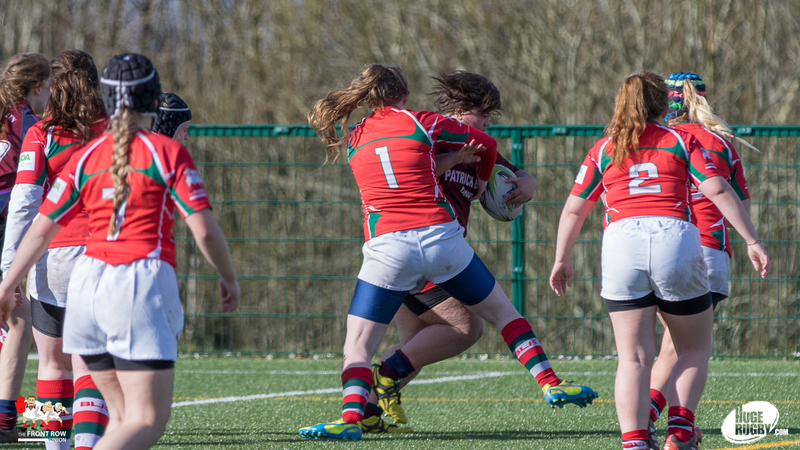 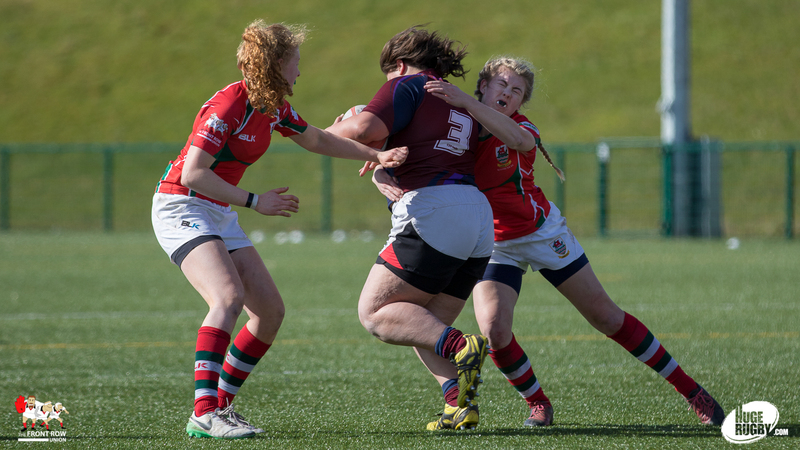 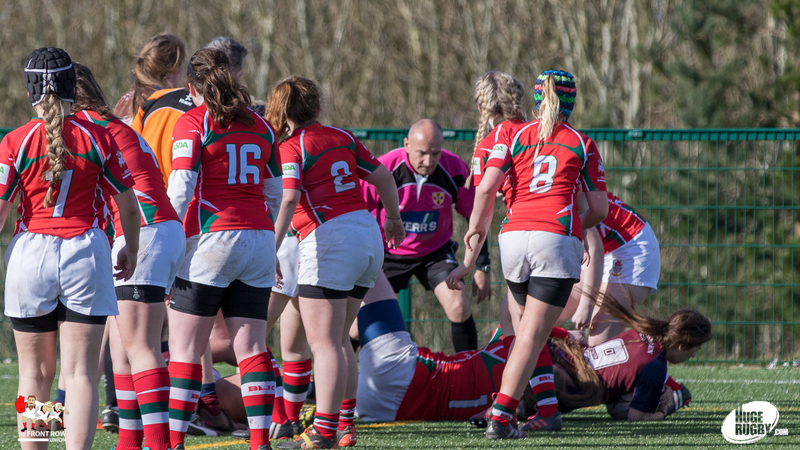 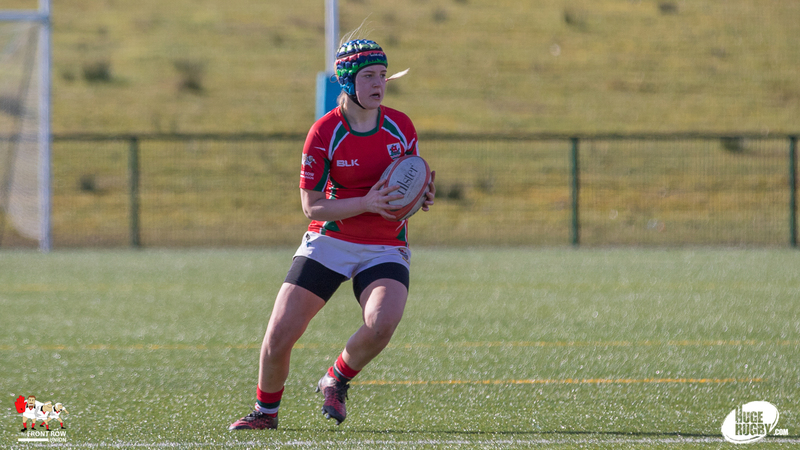 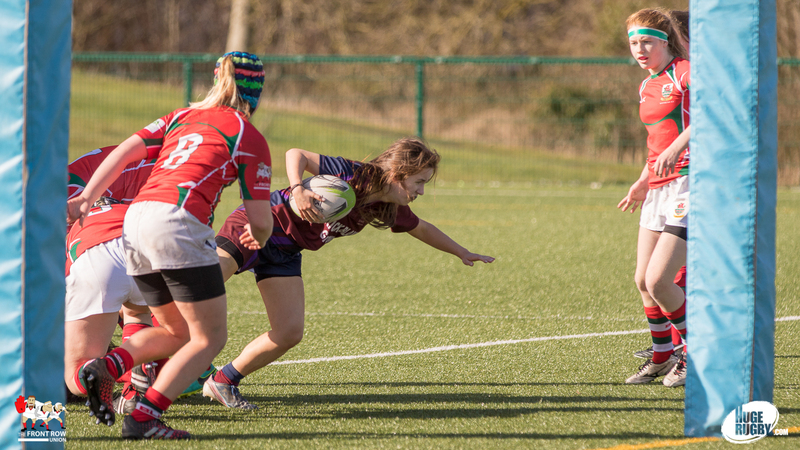 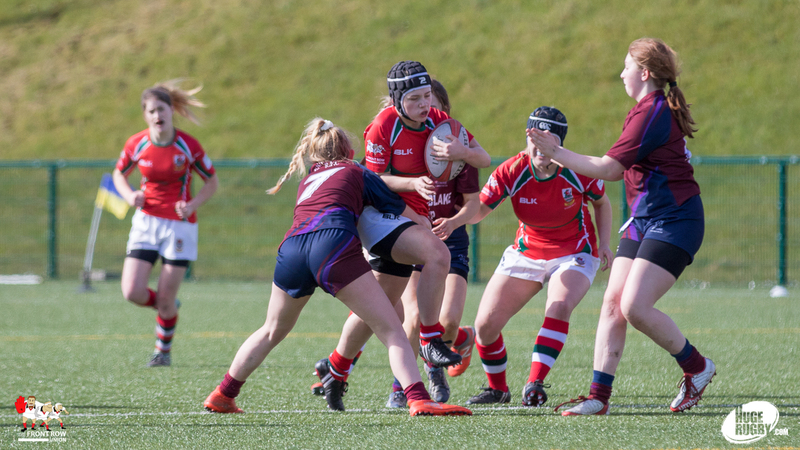 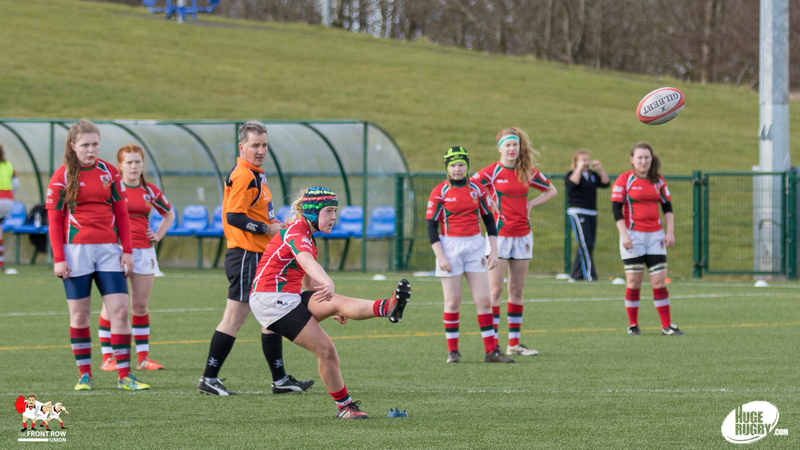 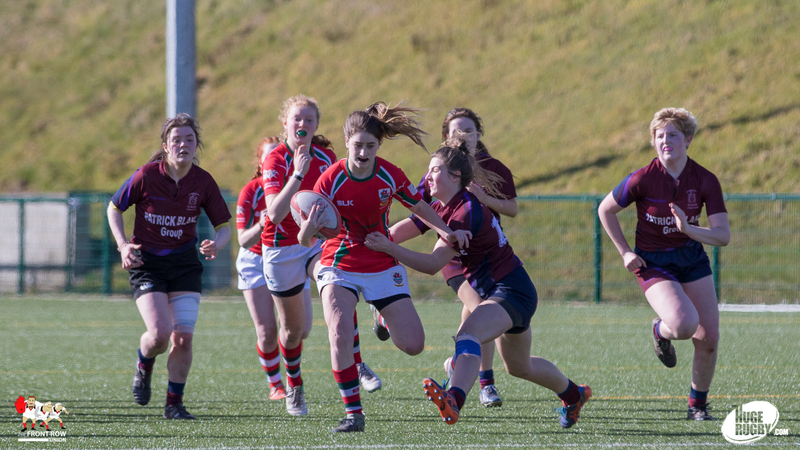 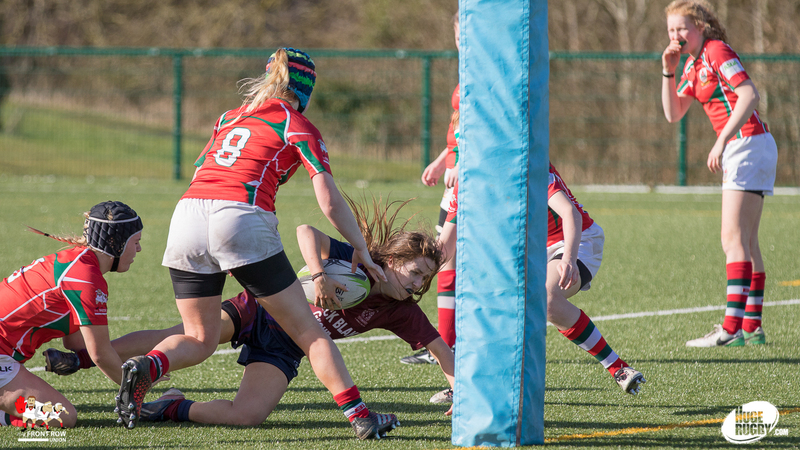 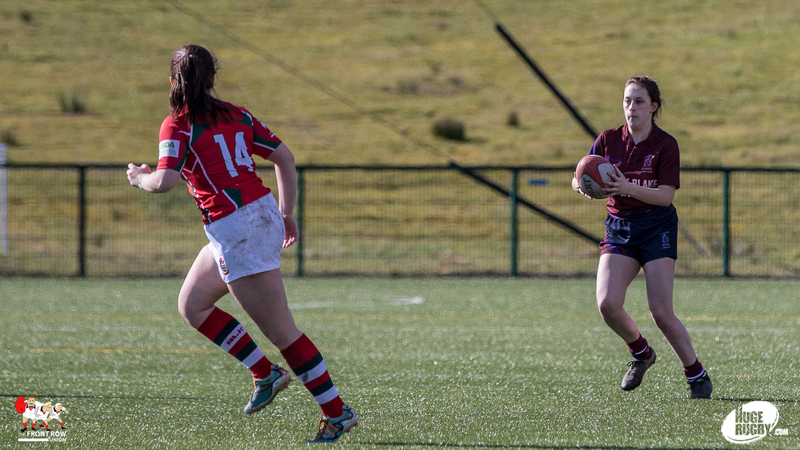 Enniskillen scored nine tries in the game but Larne, to their credit, never gave up and crossed twice in the second half to add to a first half penalty.